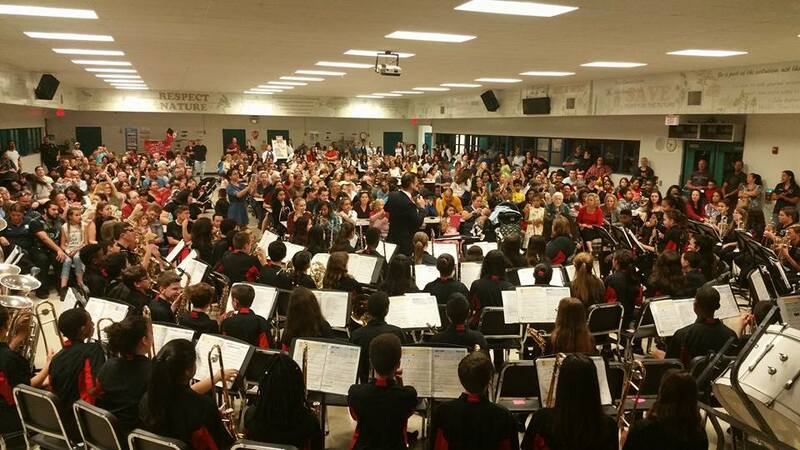 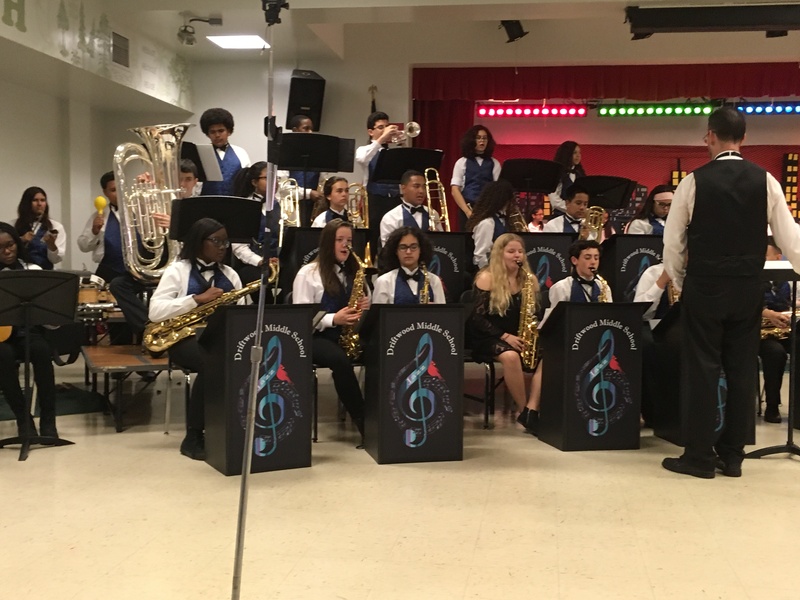 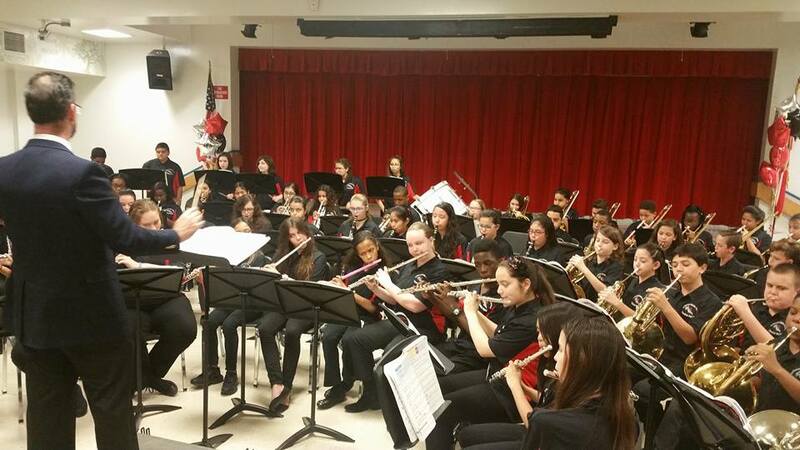 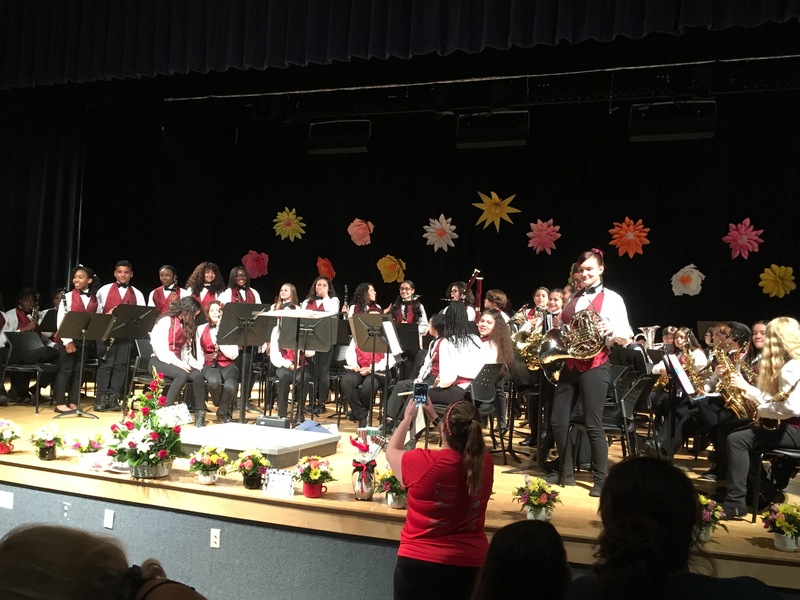 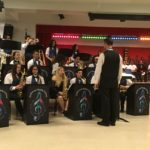 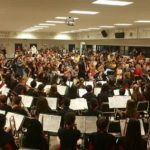 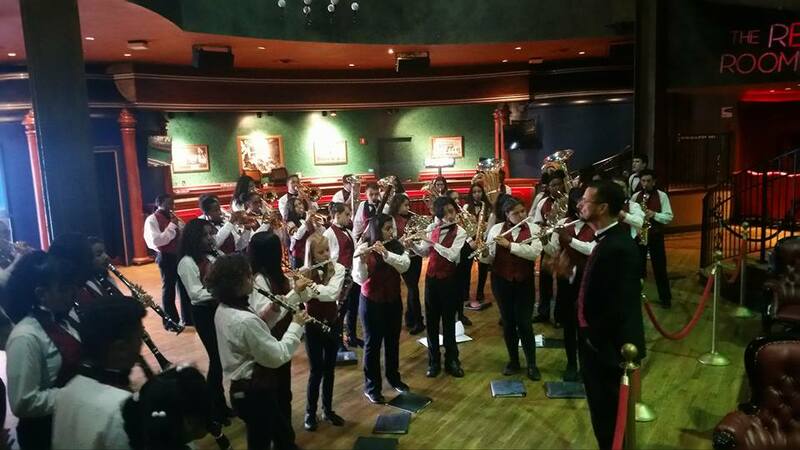 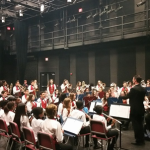 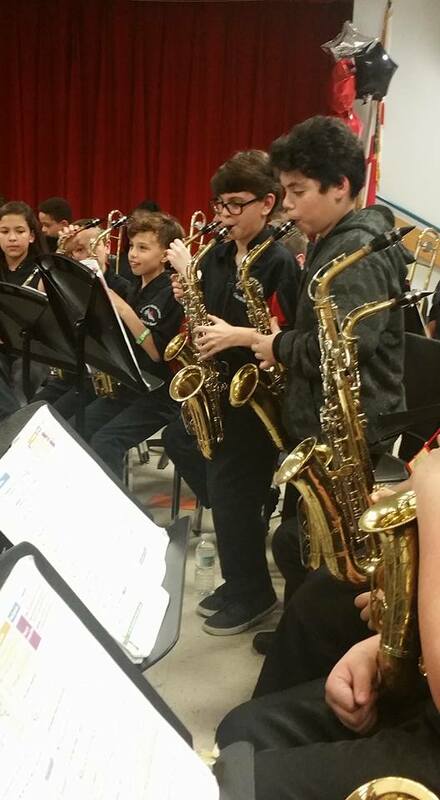 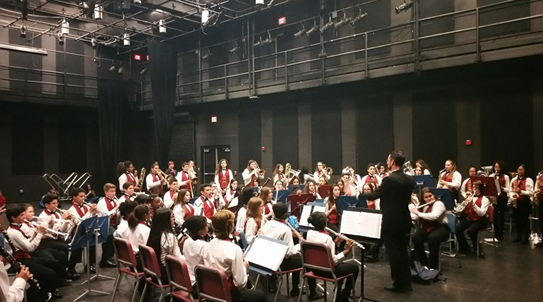 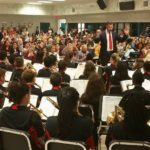 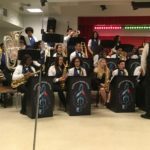 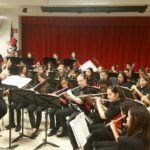 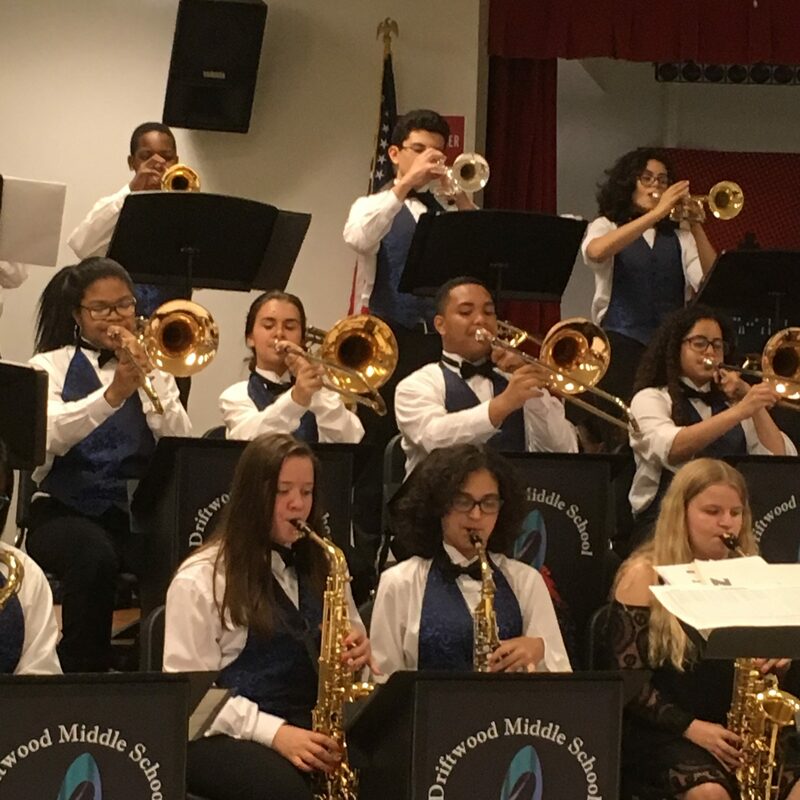 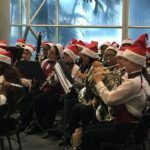 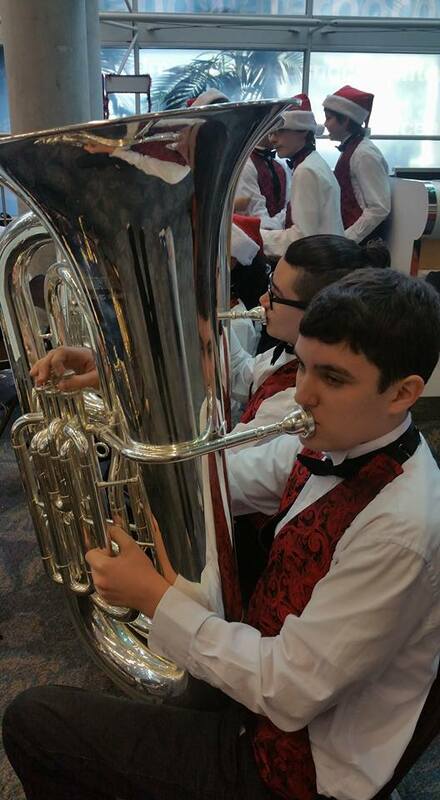 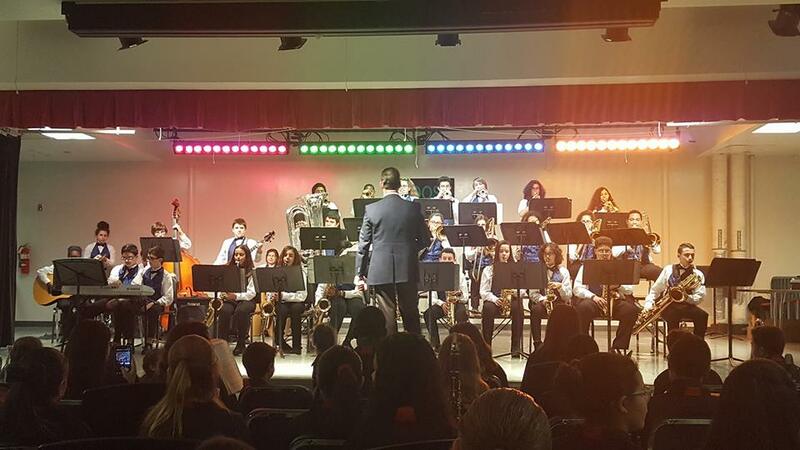 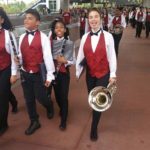 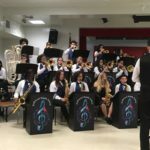 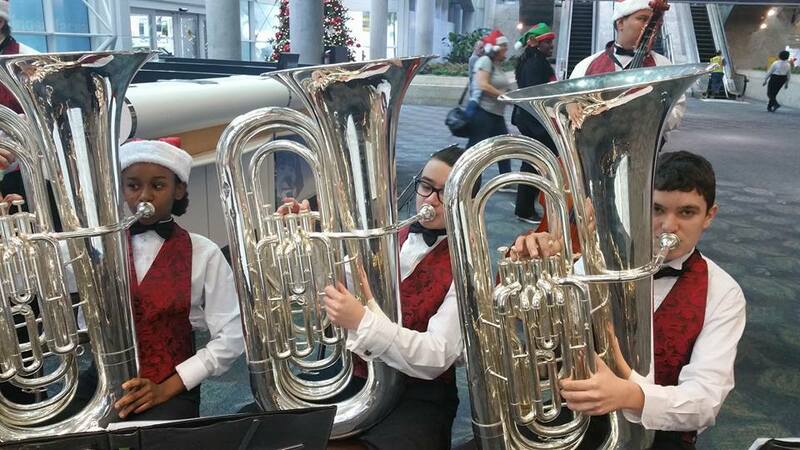 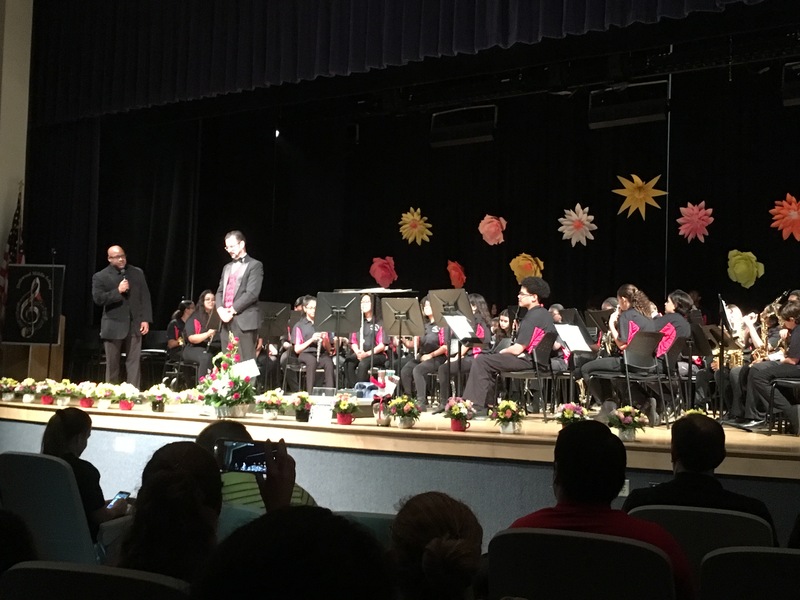 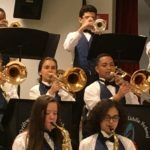 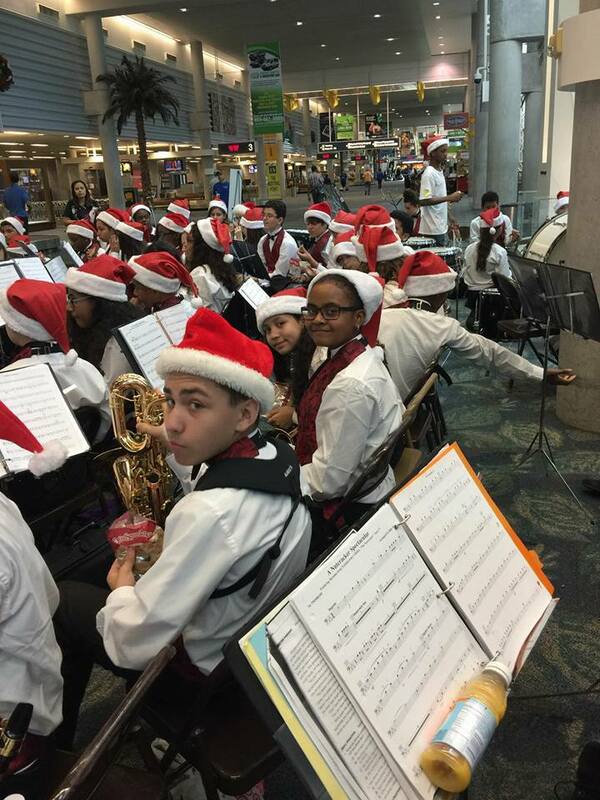 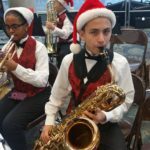 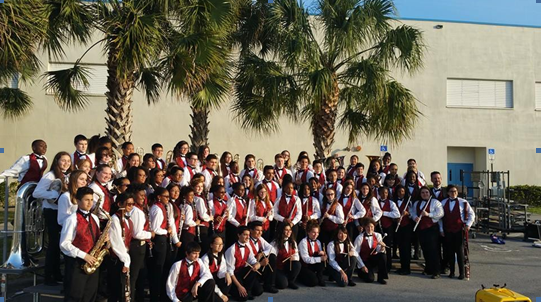 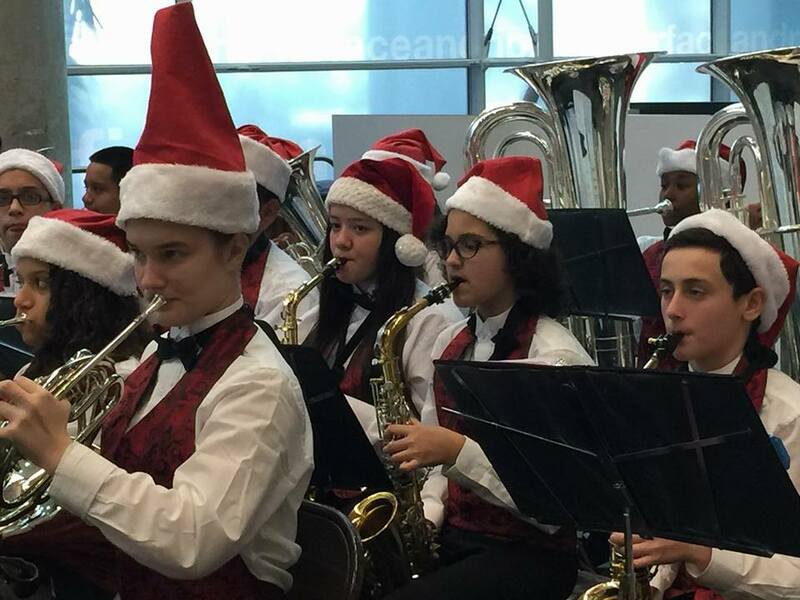 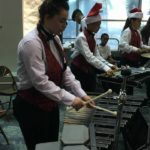 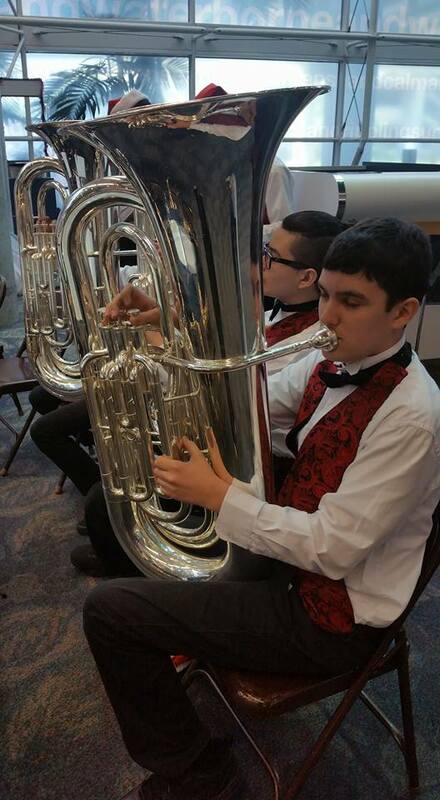 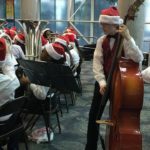 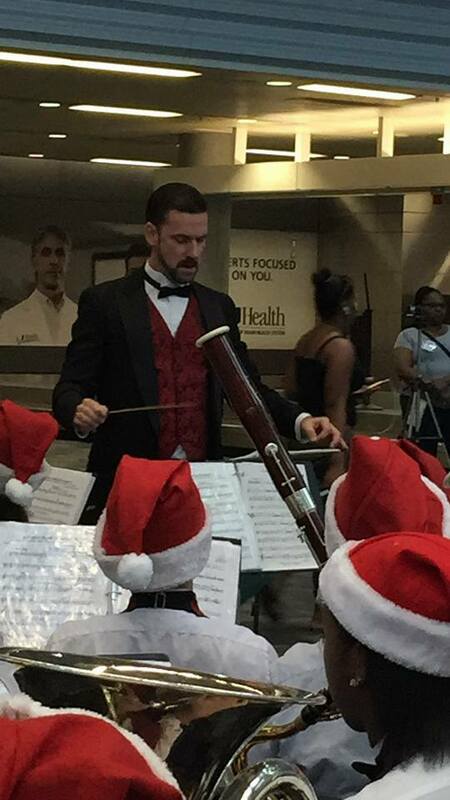 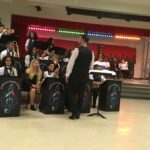 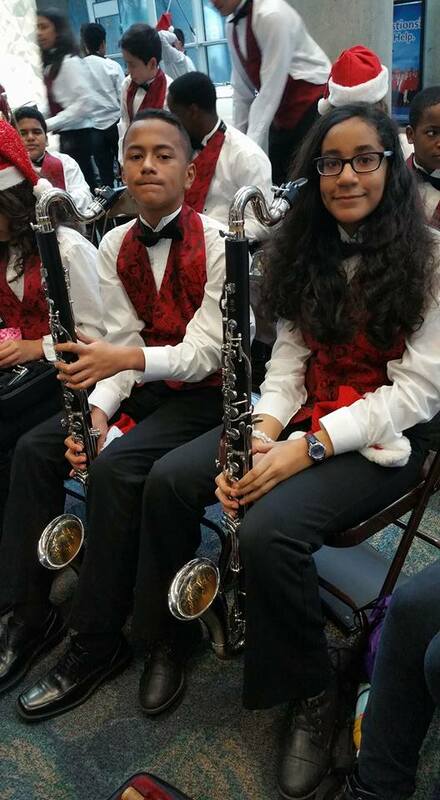 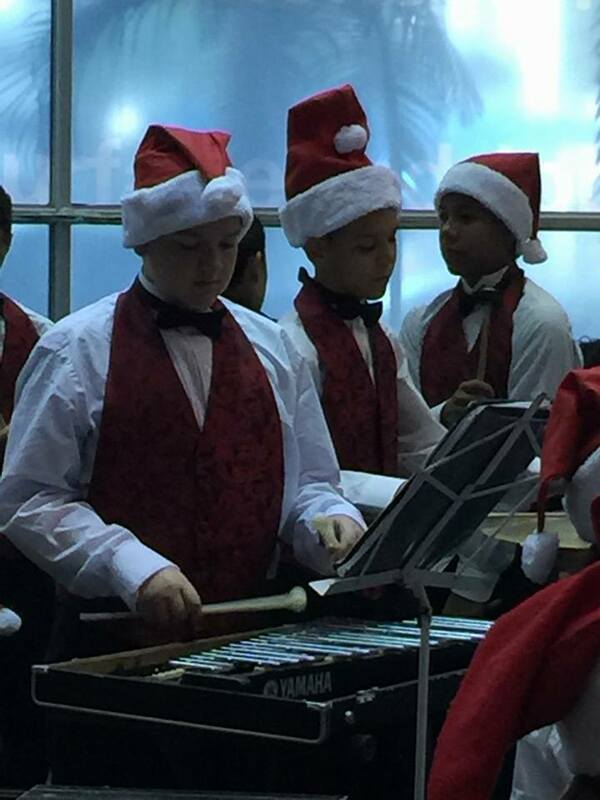 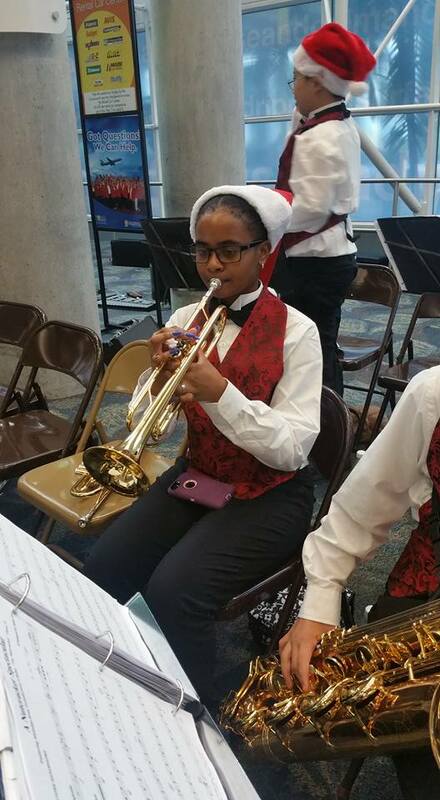 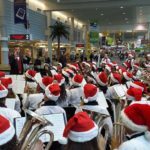 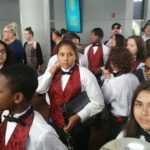 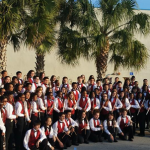 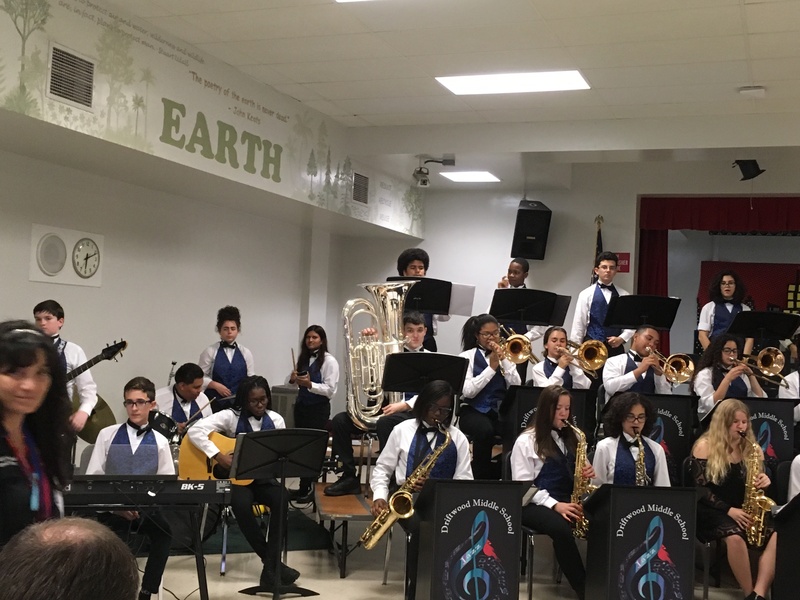 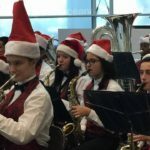 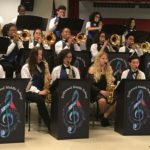 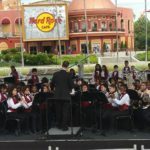 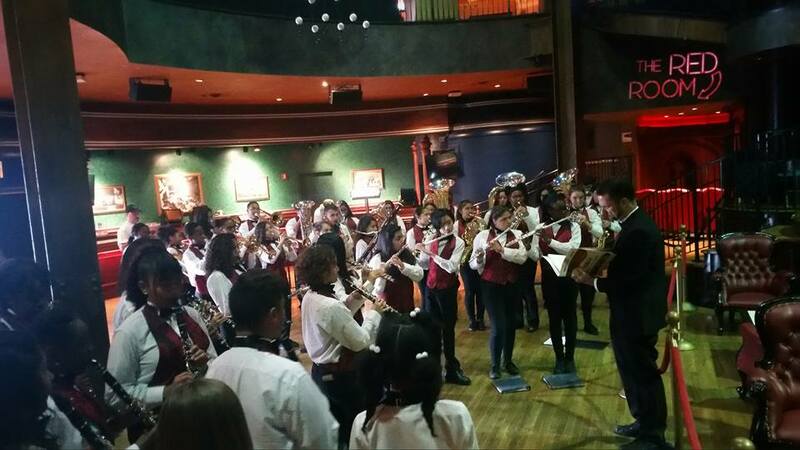 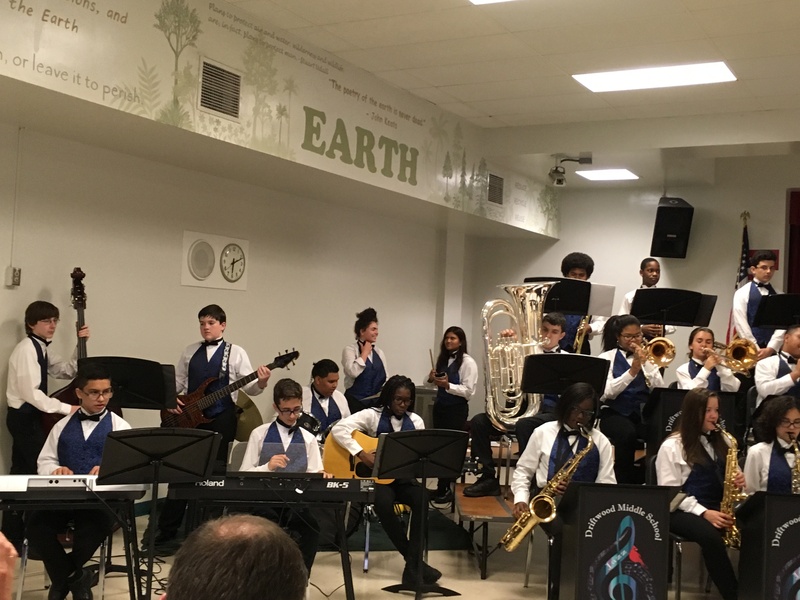 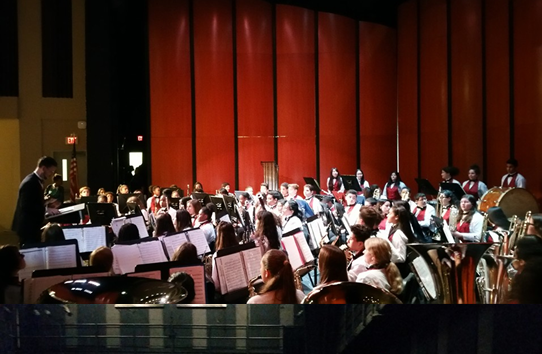 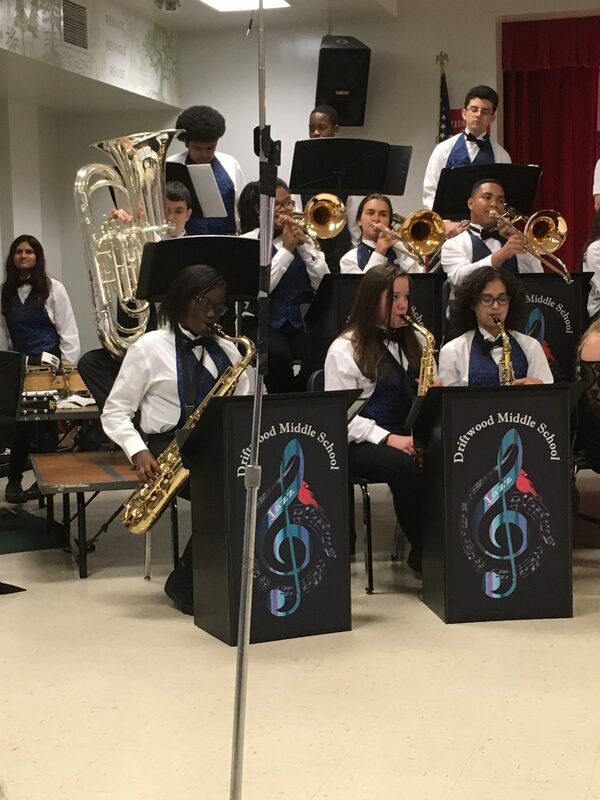 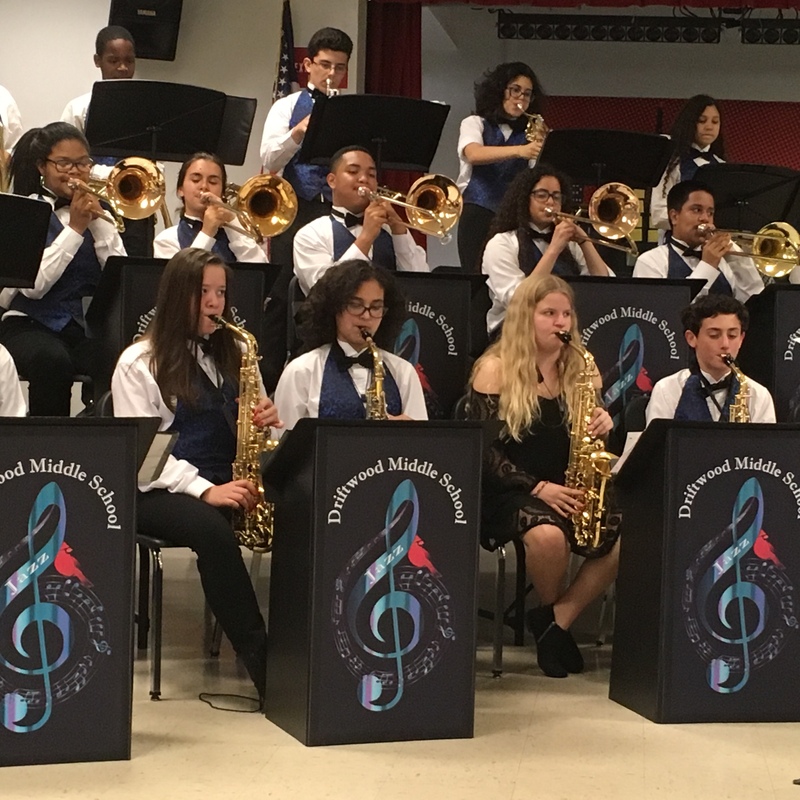 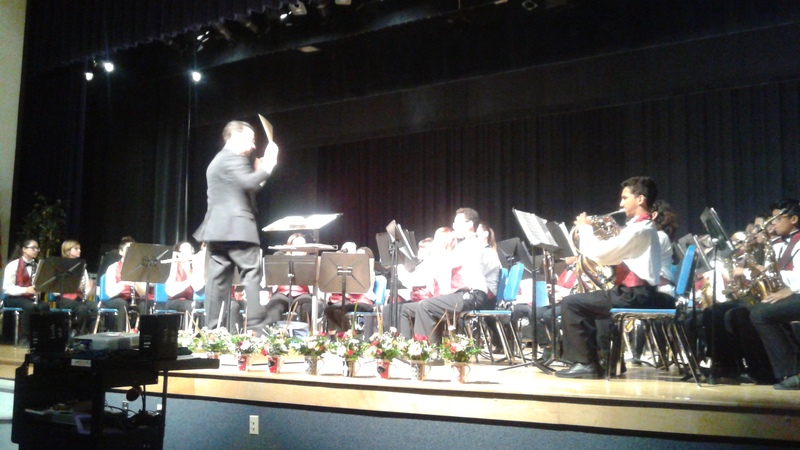 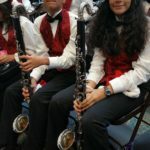 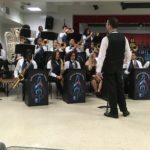 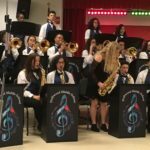 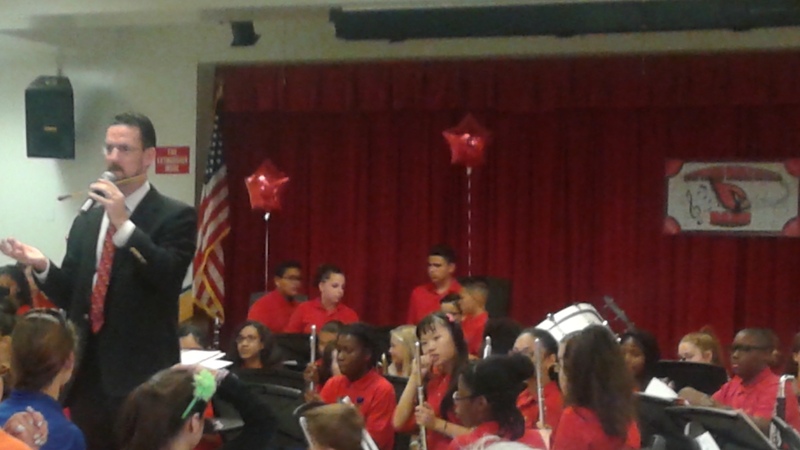 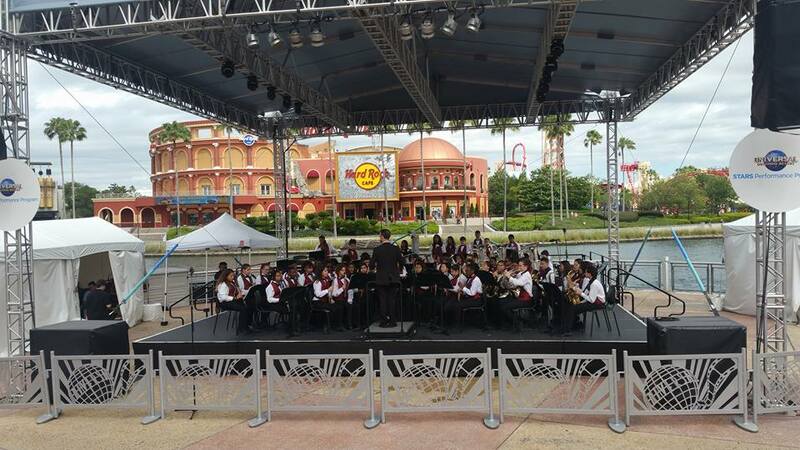 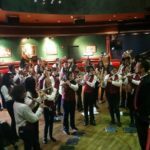 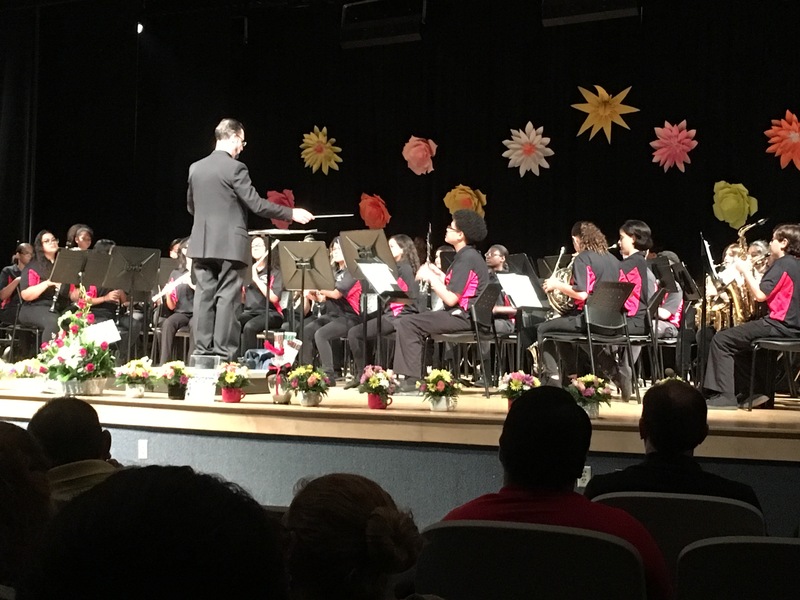 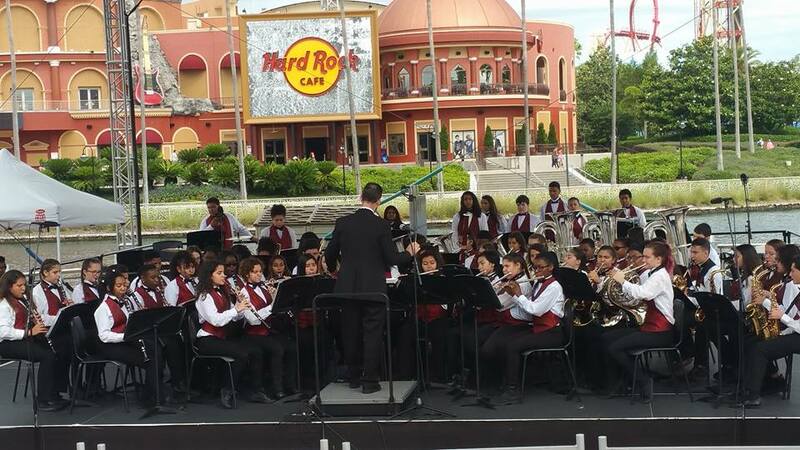 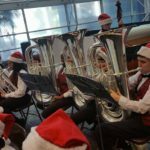 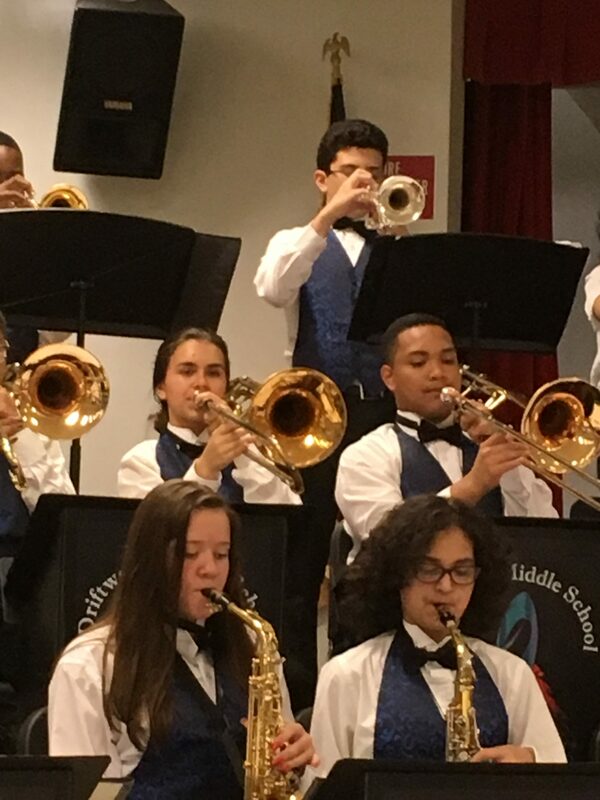 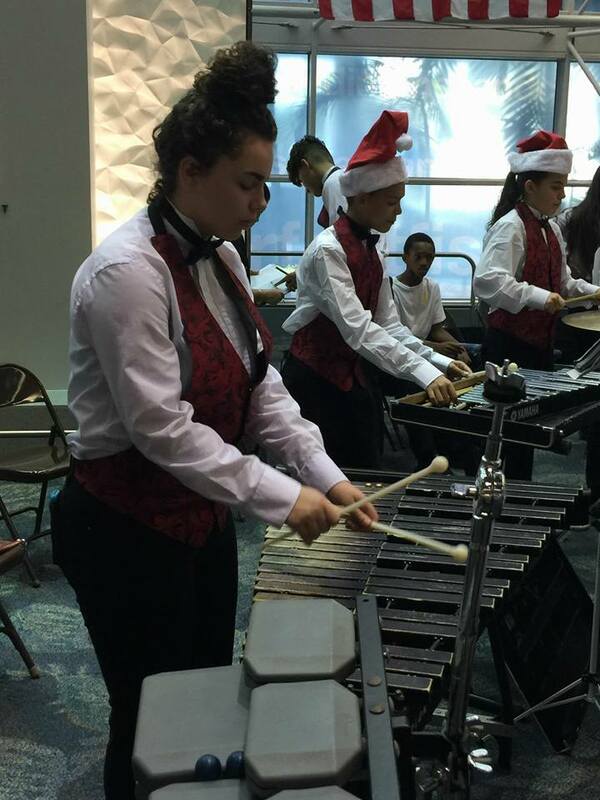 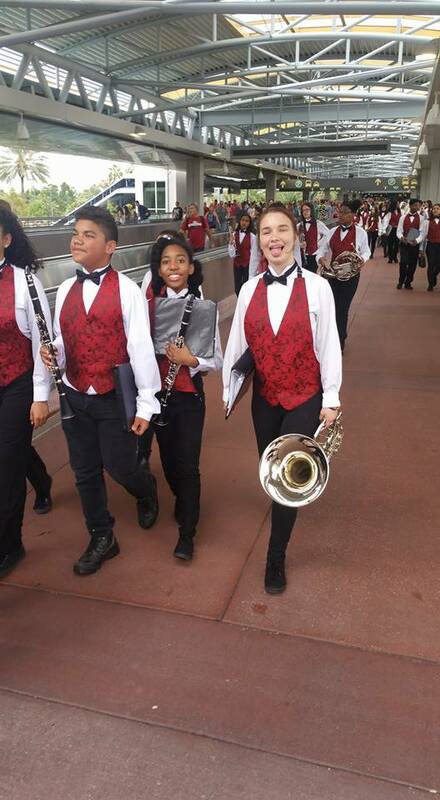 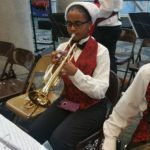 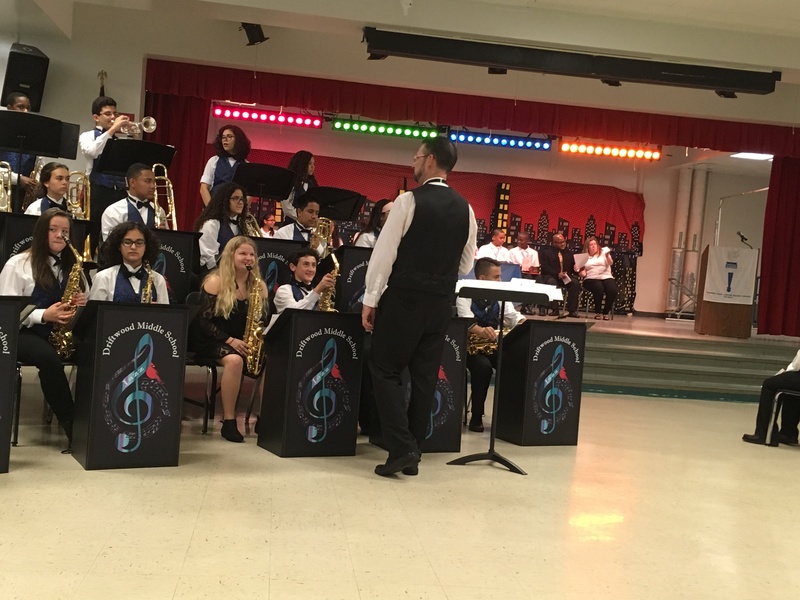 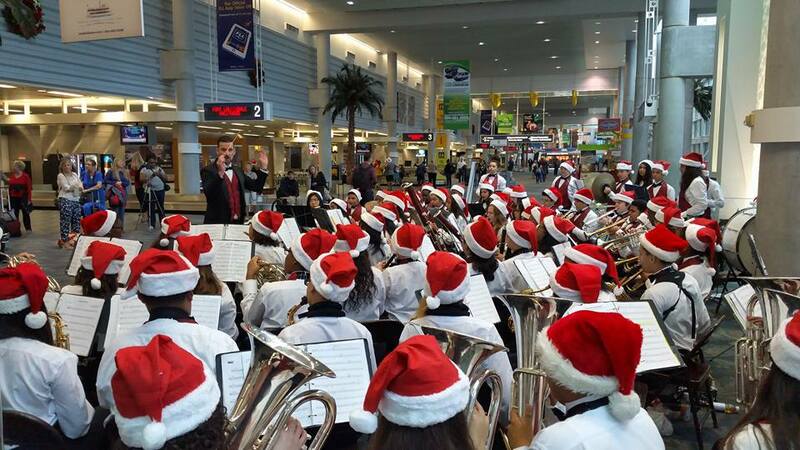 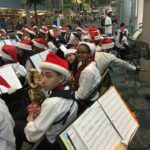 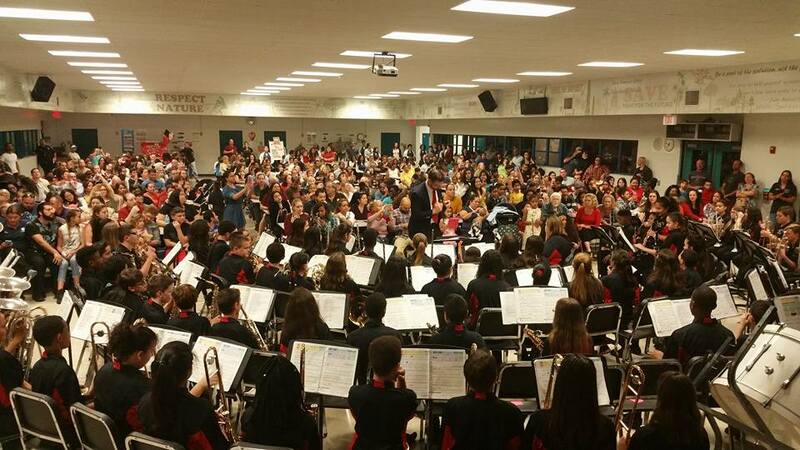 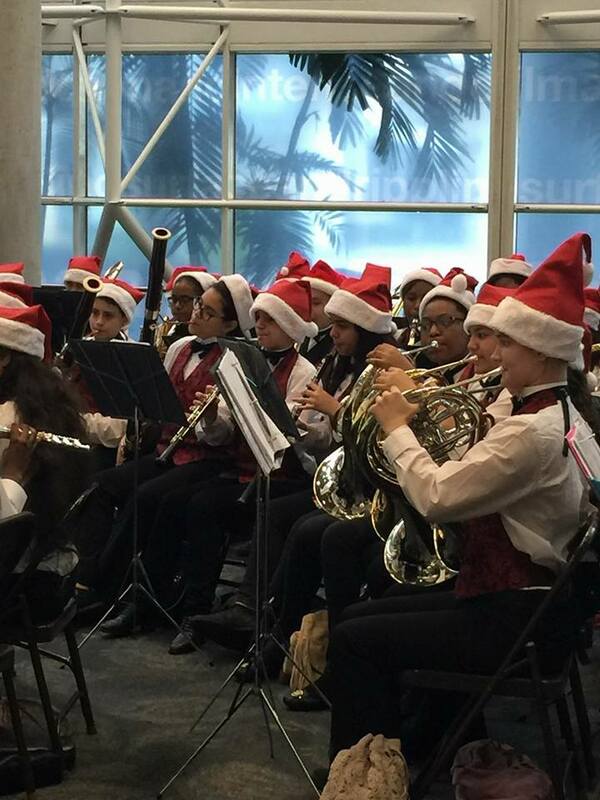 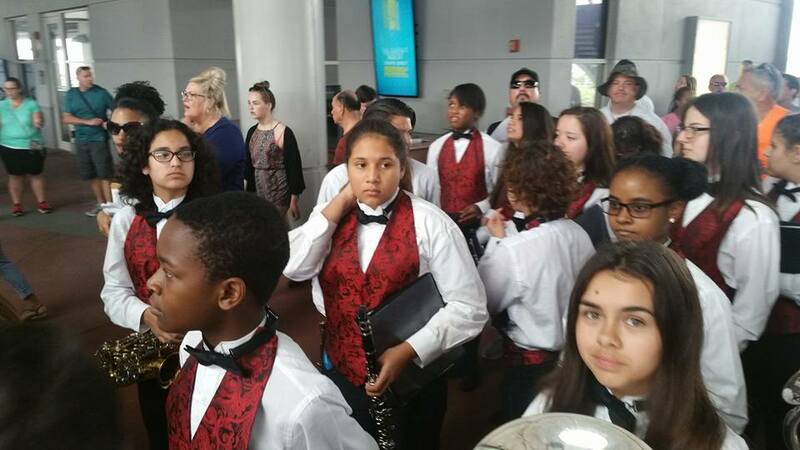 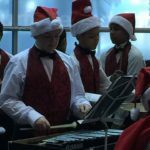 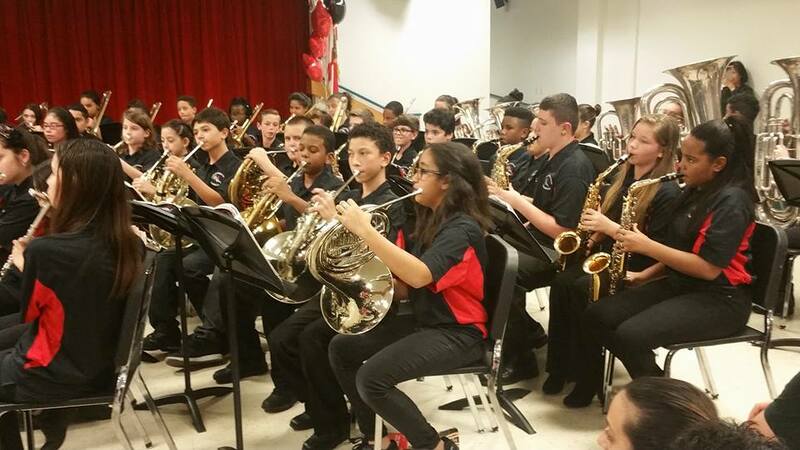 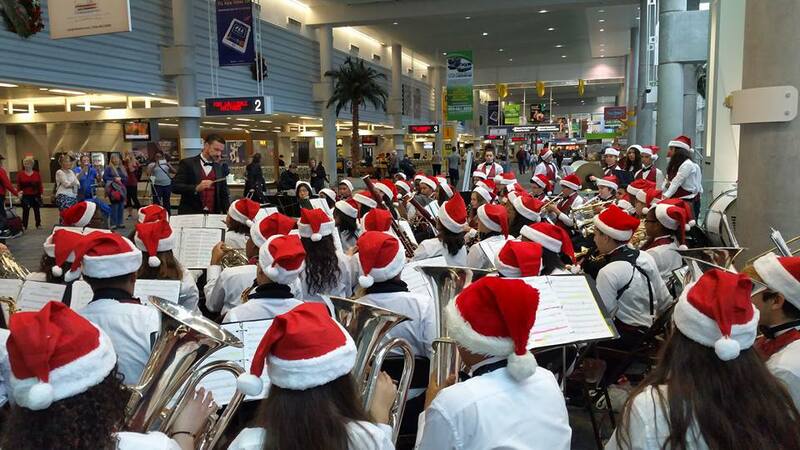 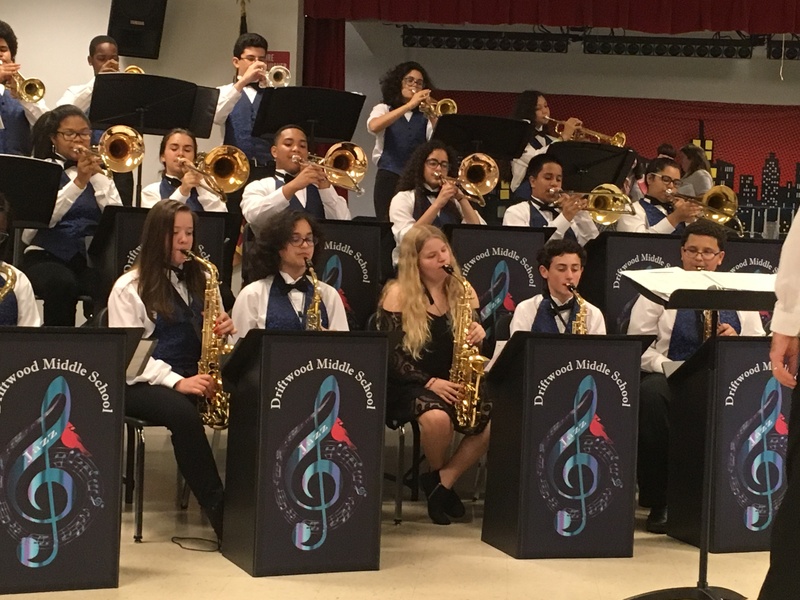 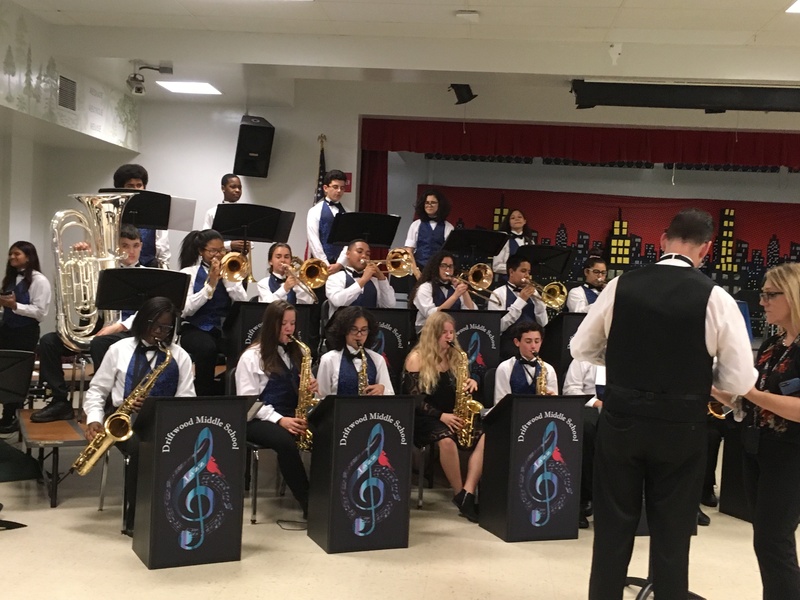 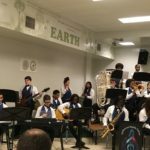 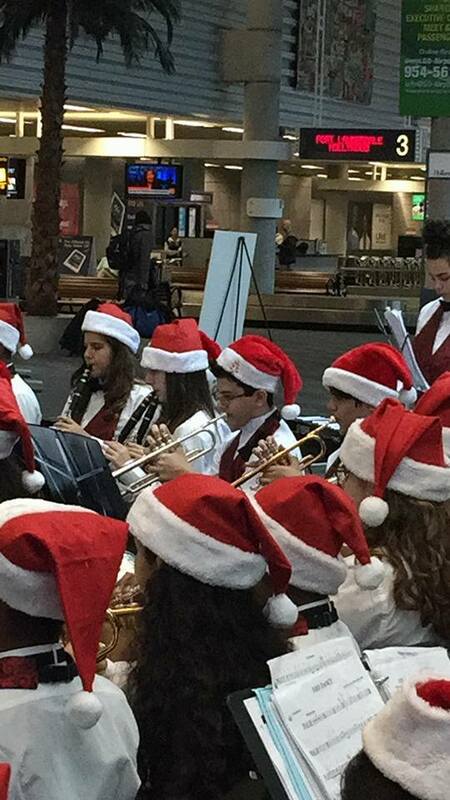 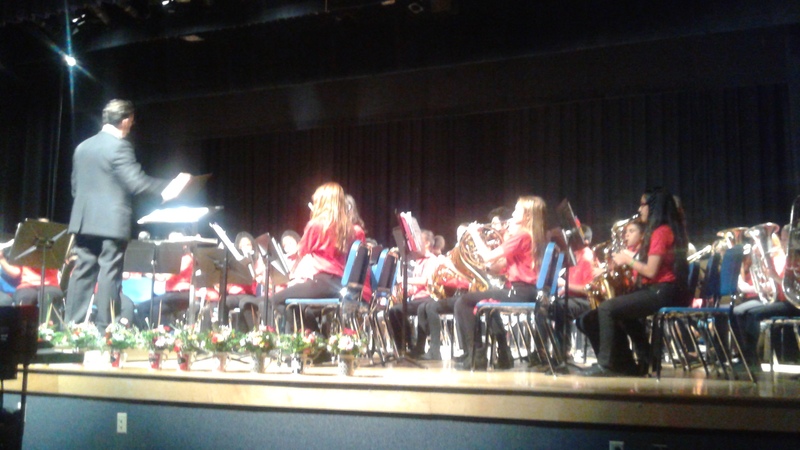 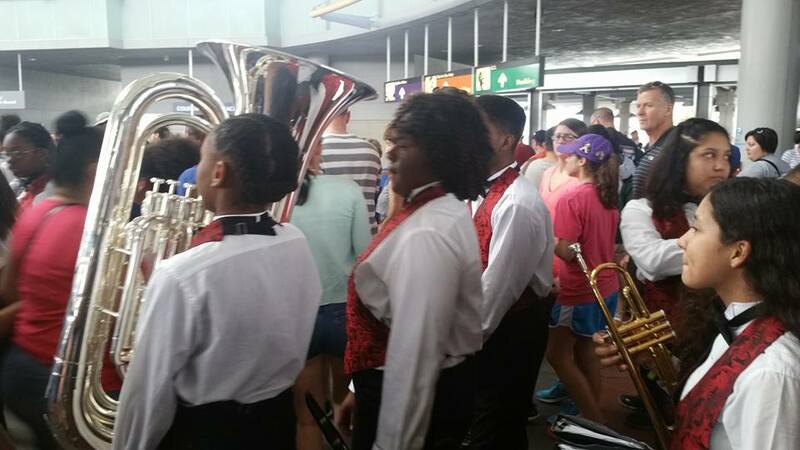 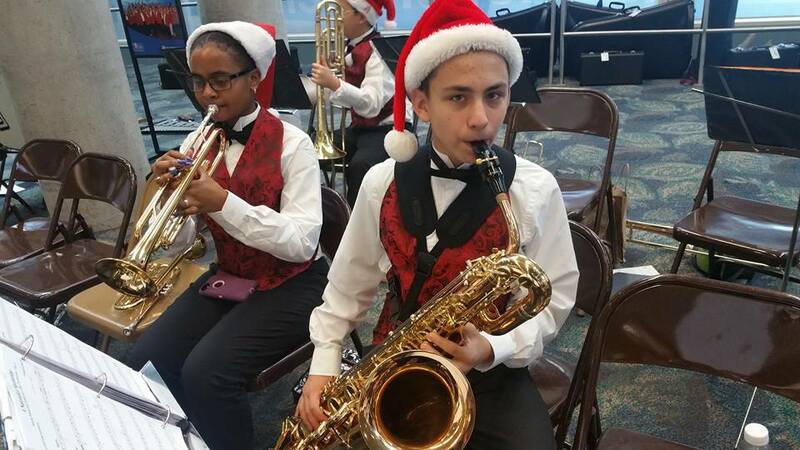 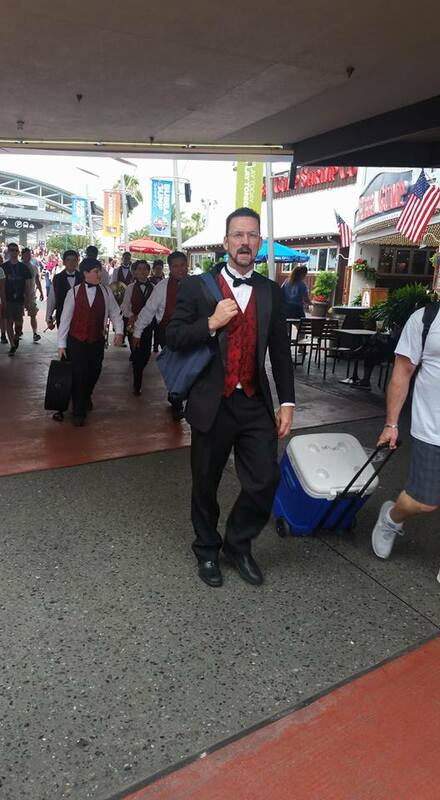 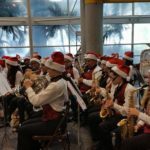 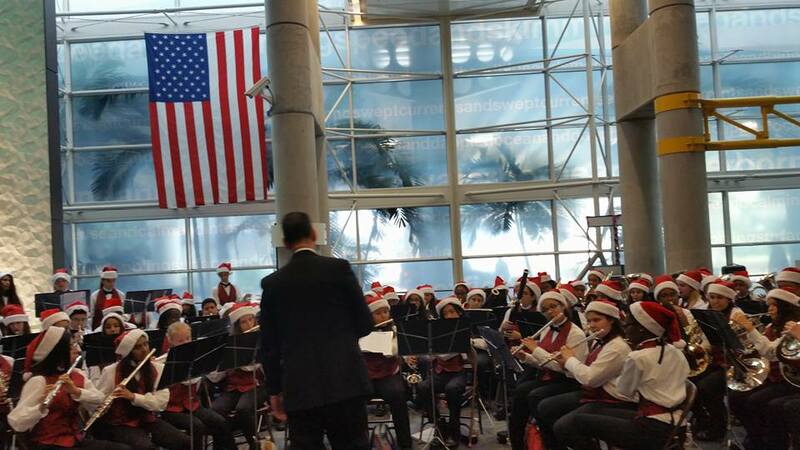 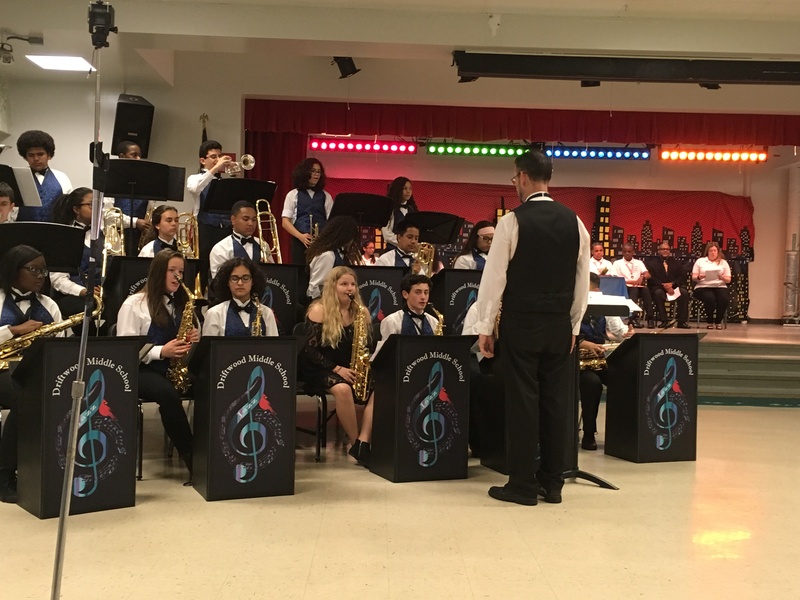 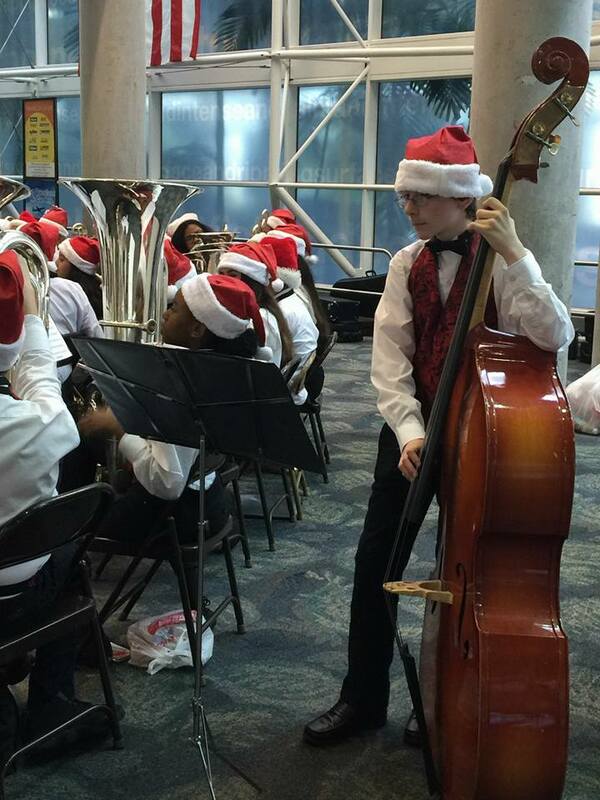 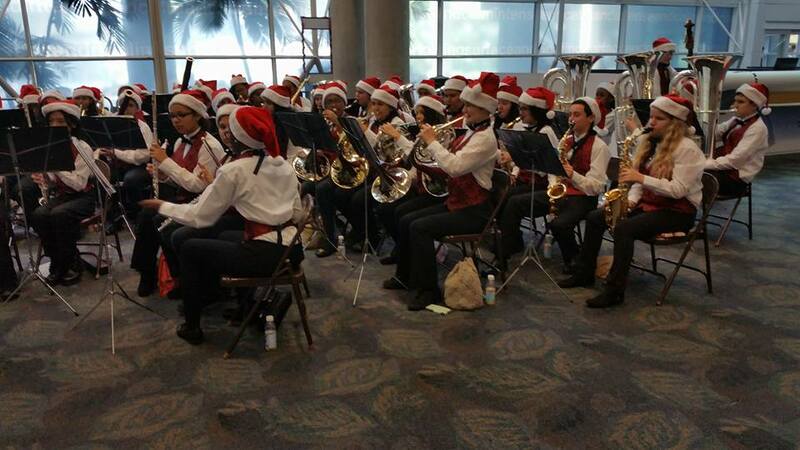 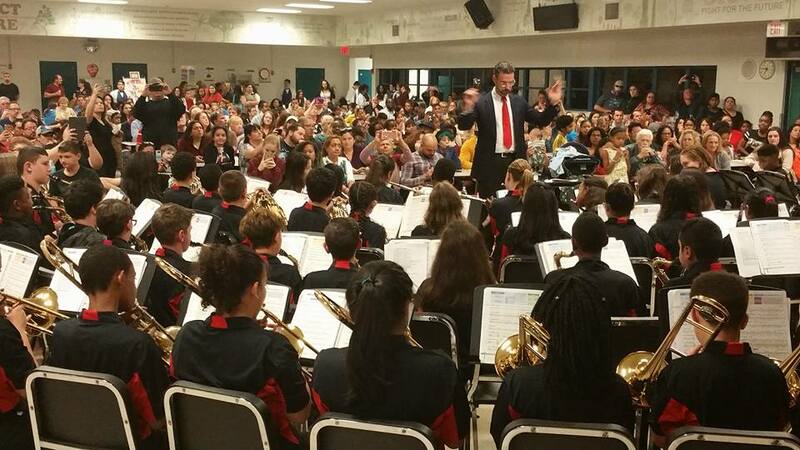 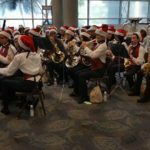 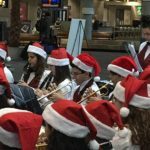 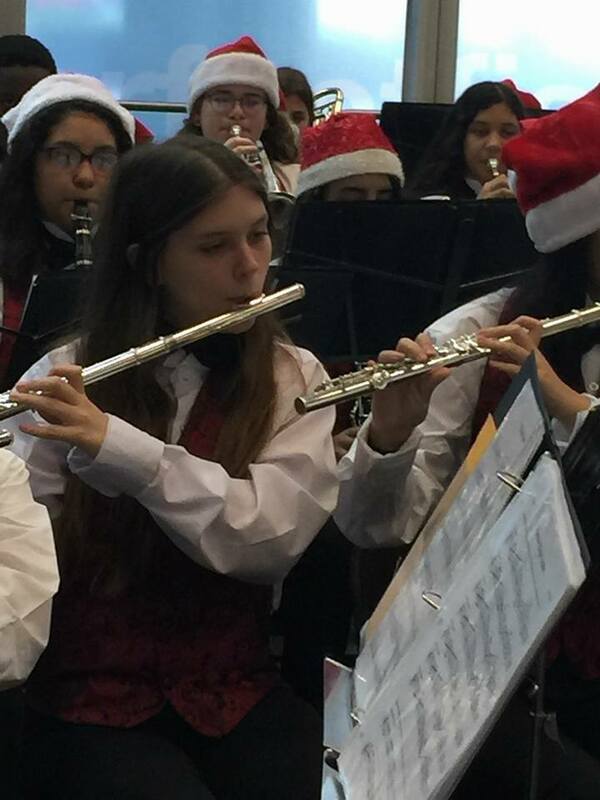 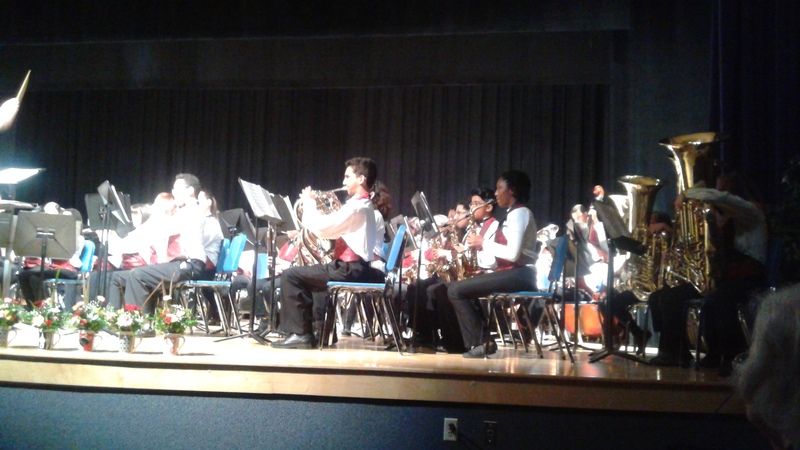 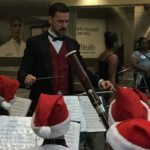 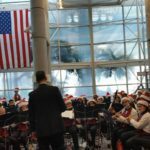 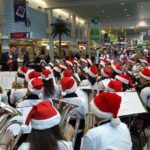 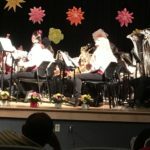 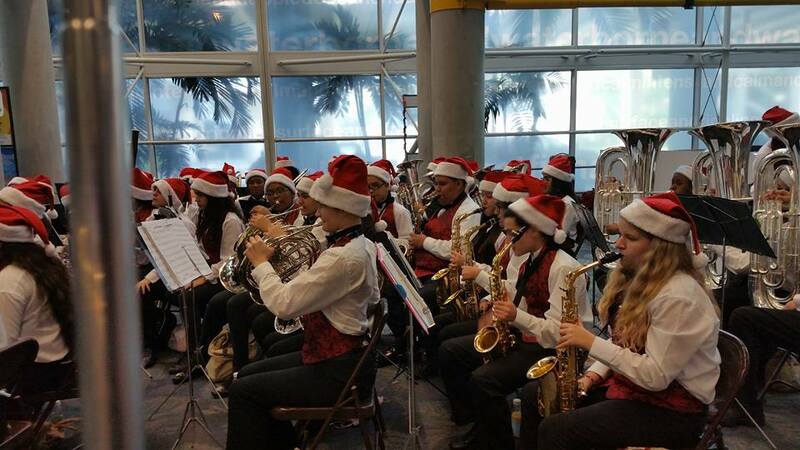 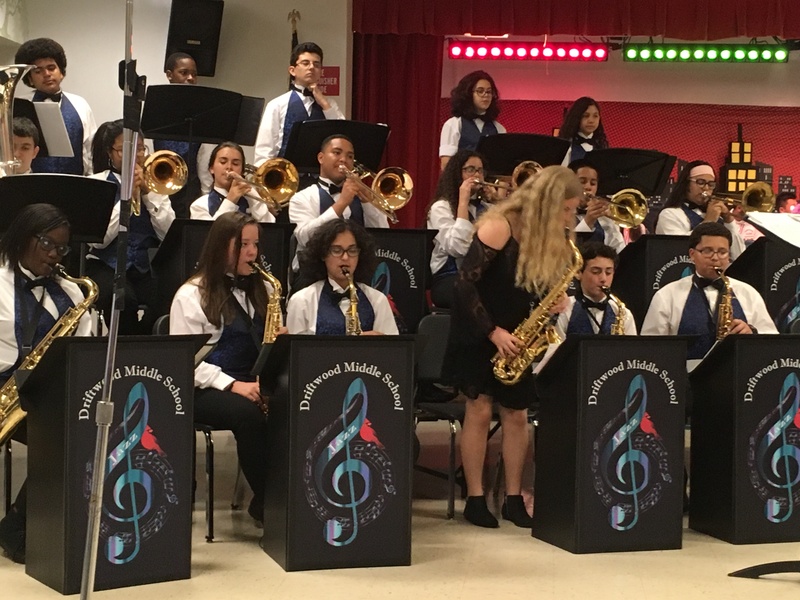 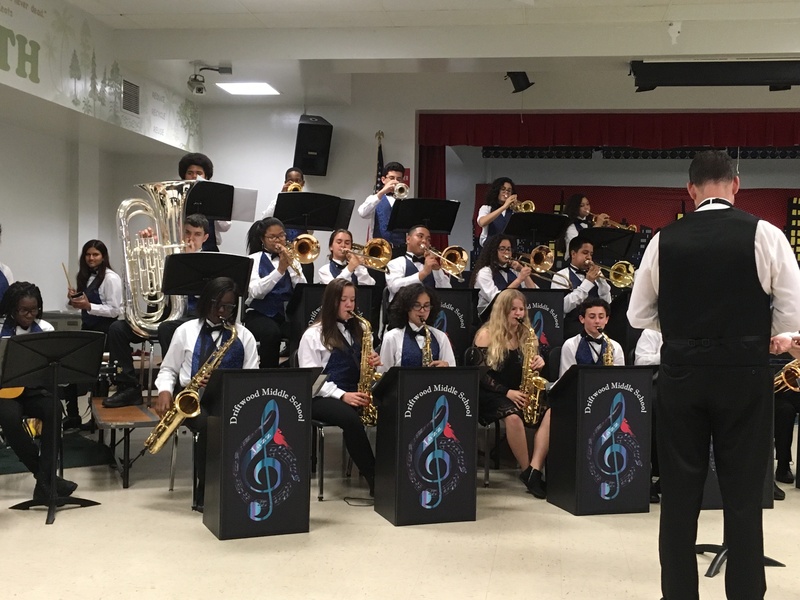 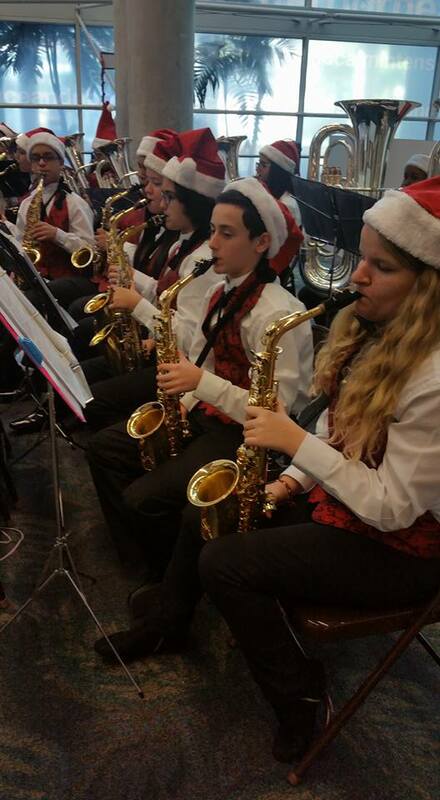 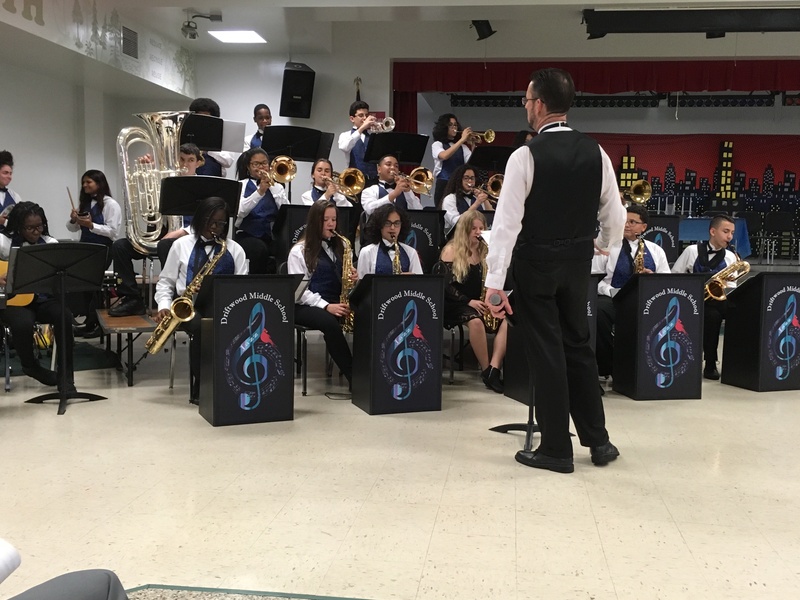 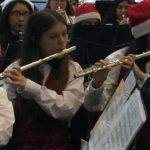 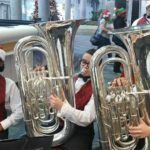 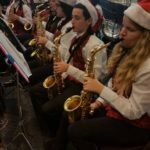 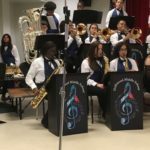 The Driftwood Middle School Symphonic Band performed at the Hollywood / Fort Lauderdale International Airport on December 13th, 2016. 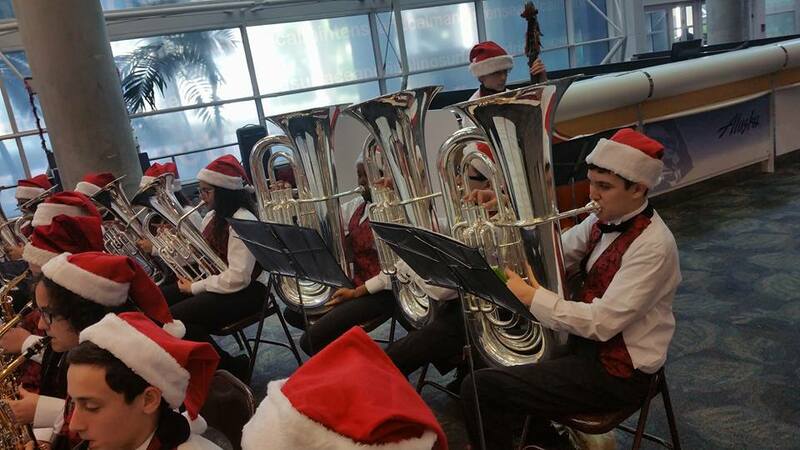 They played a variety of band classics and holiday songs to the many travelers that passed through Terminal 1. 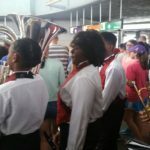 This entry was posted in Pictures on December 14, 2016 by Band Supporter. 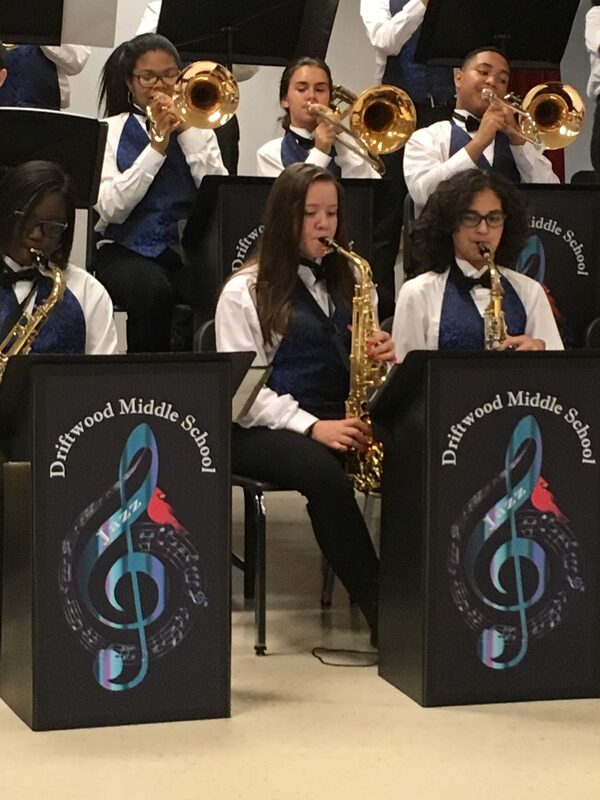 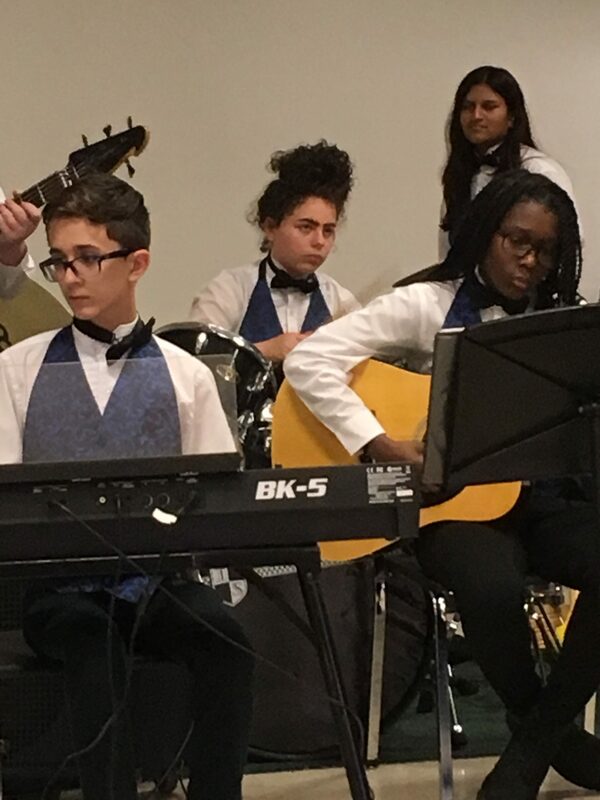 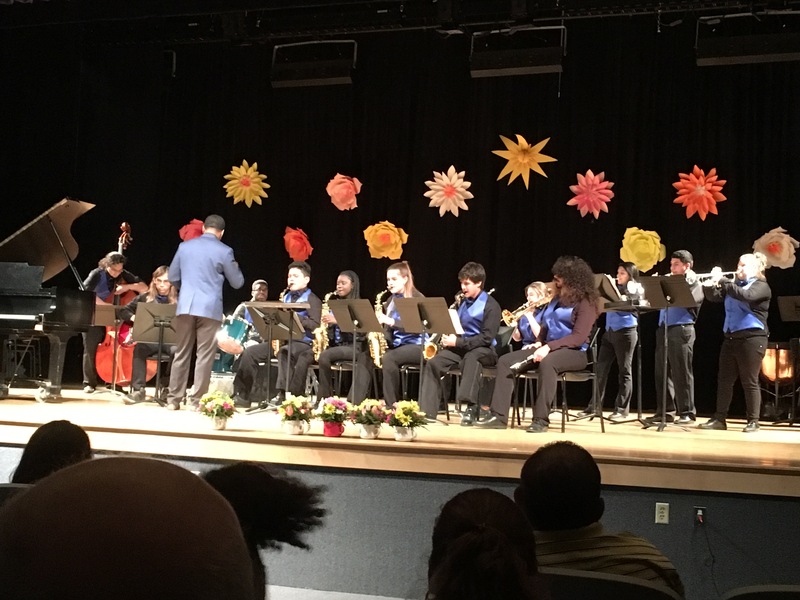 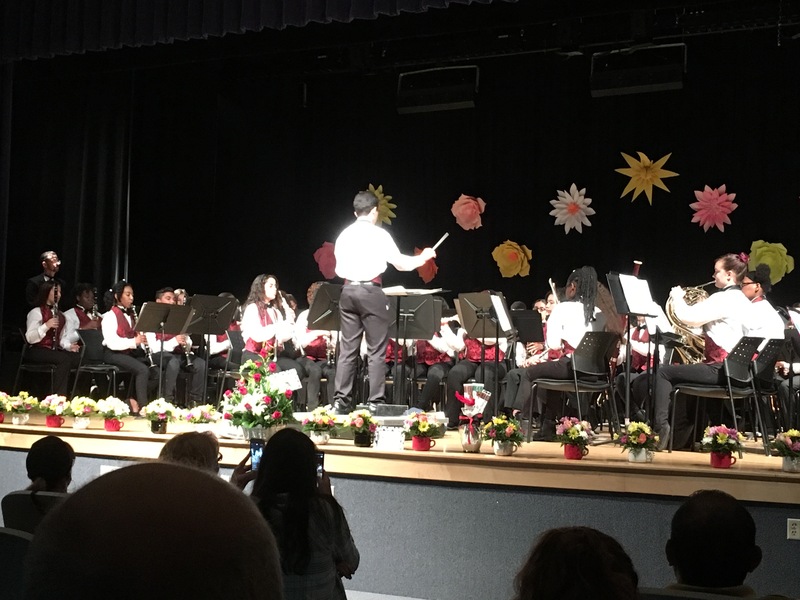 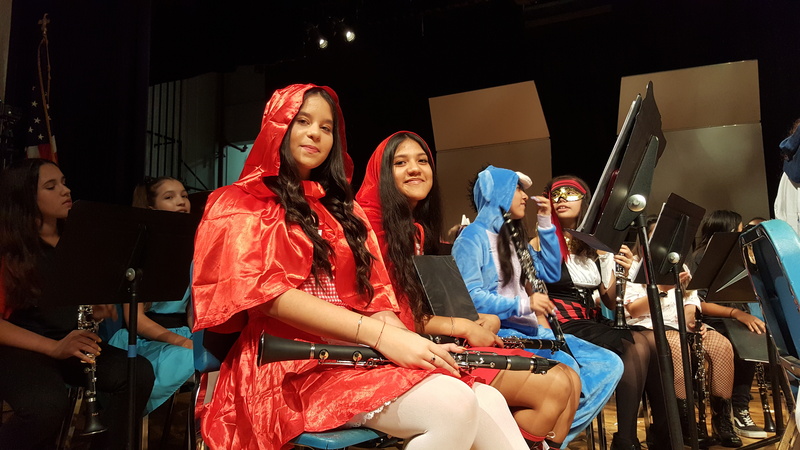 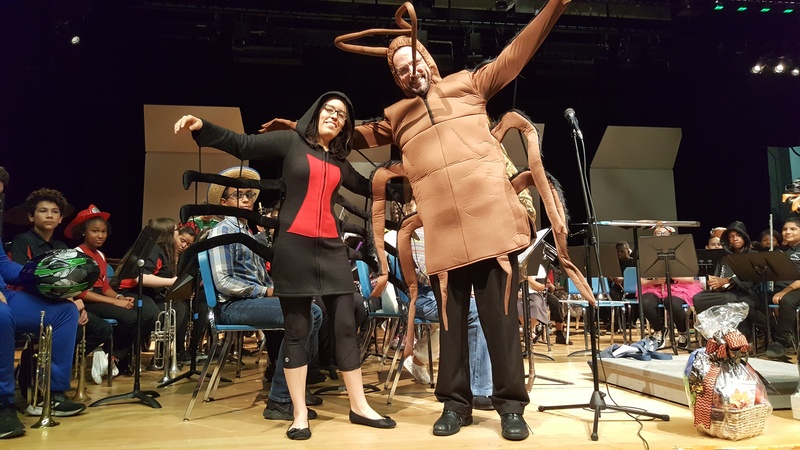 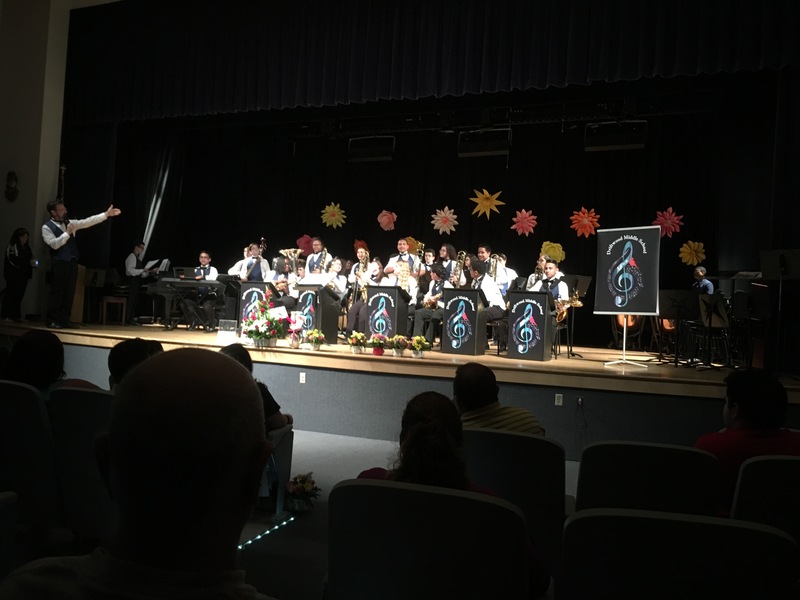 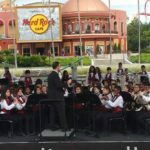 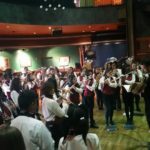 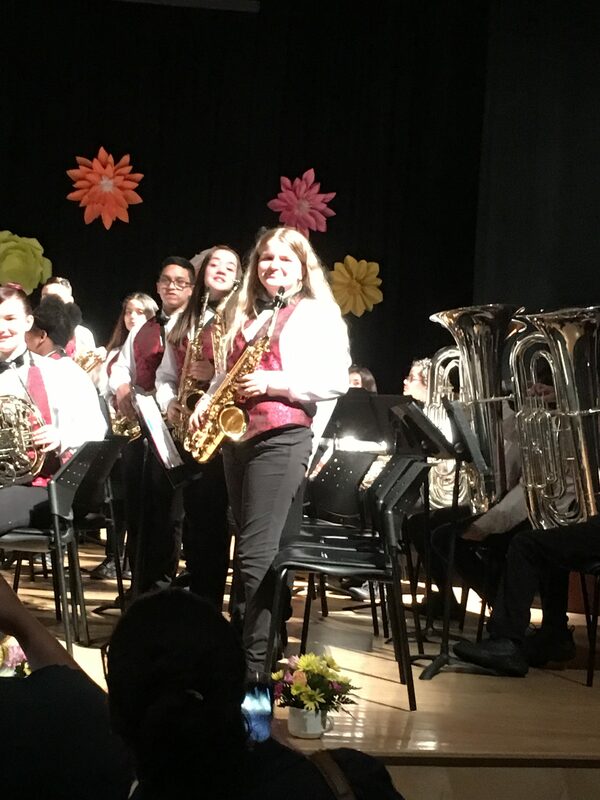 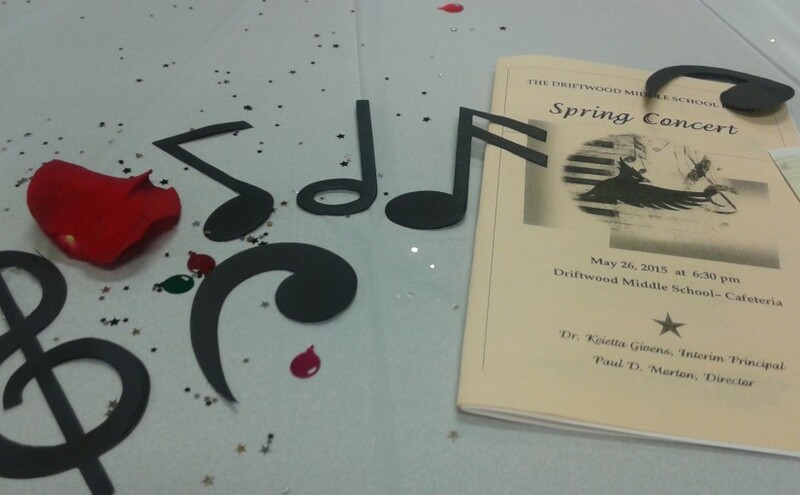 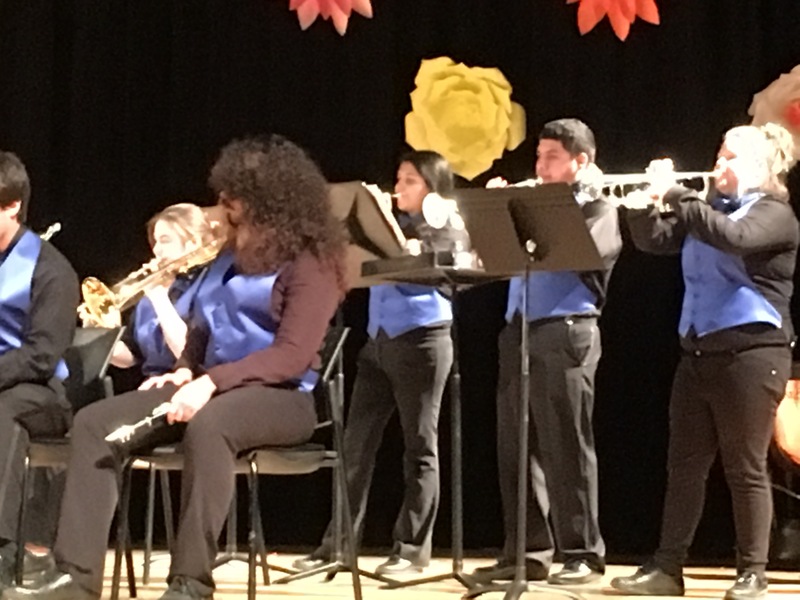 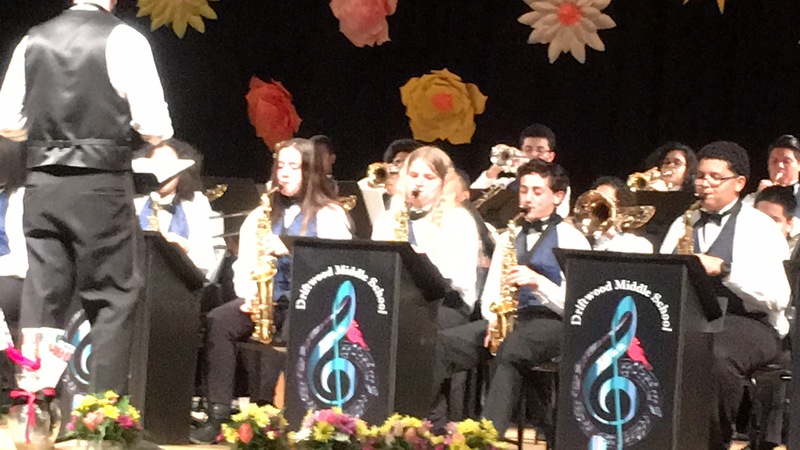 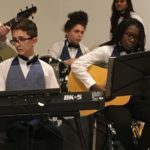 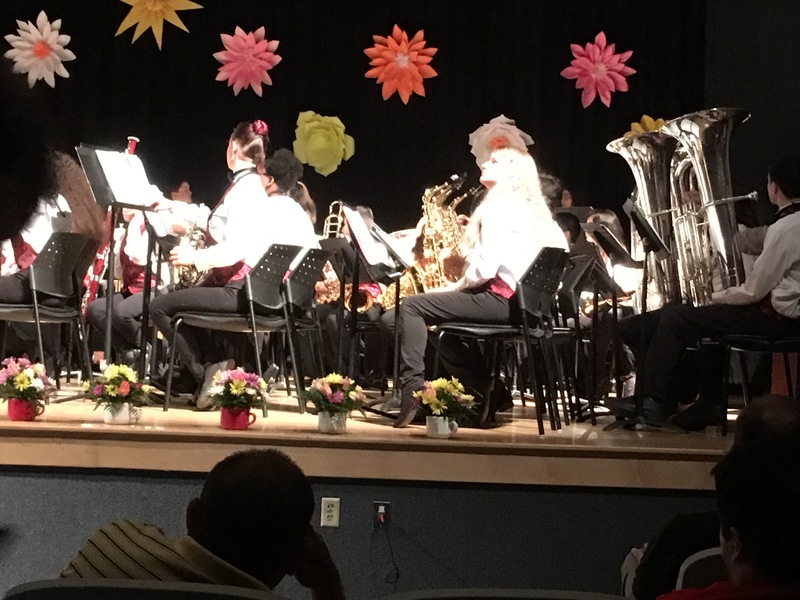 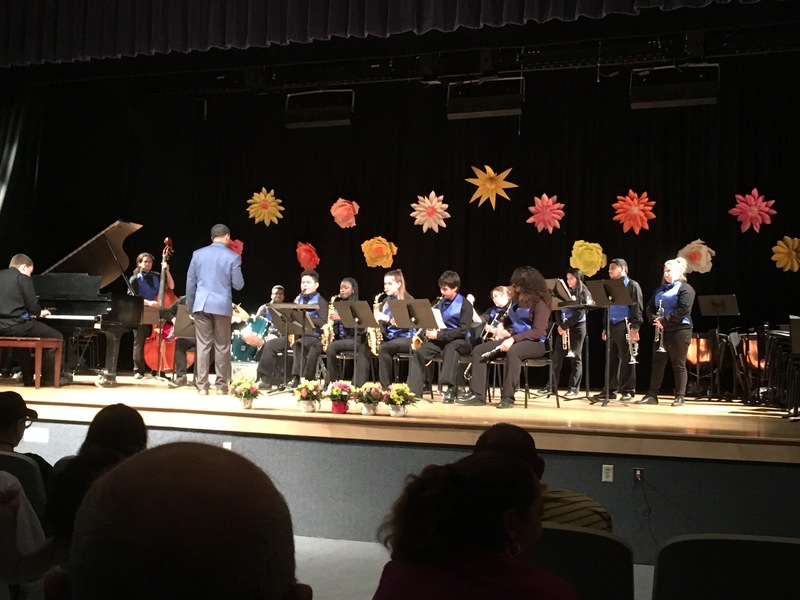 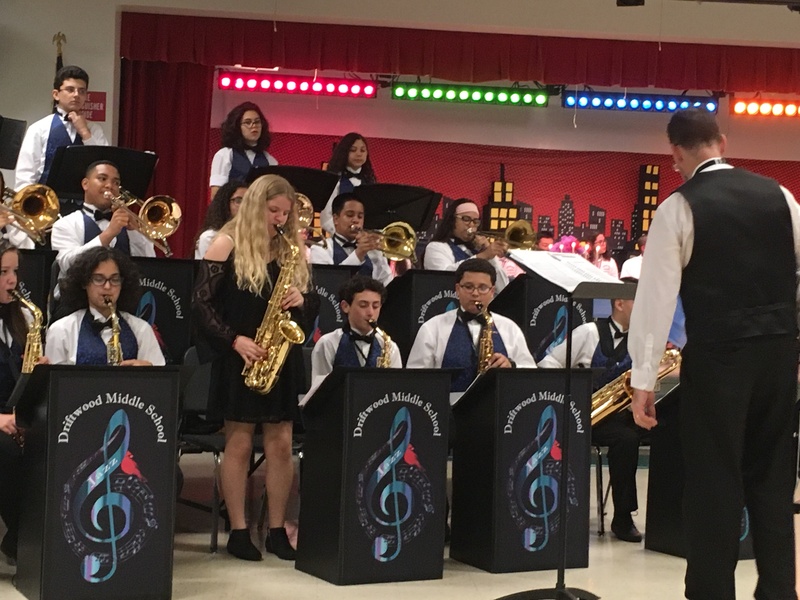 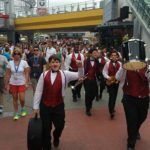 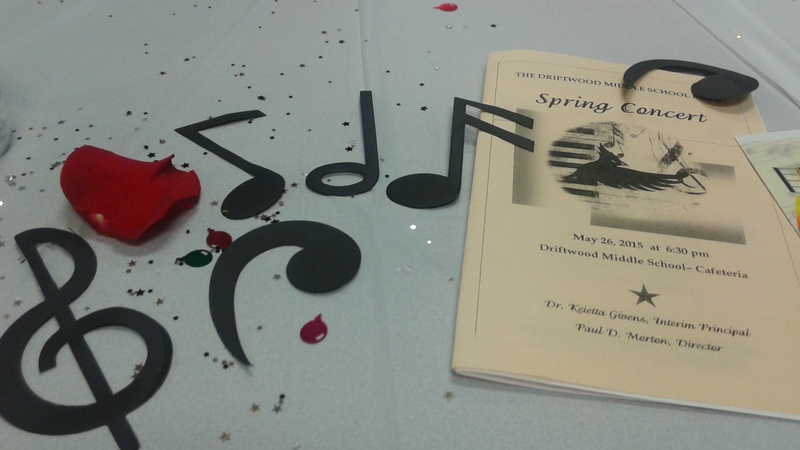 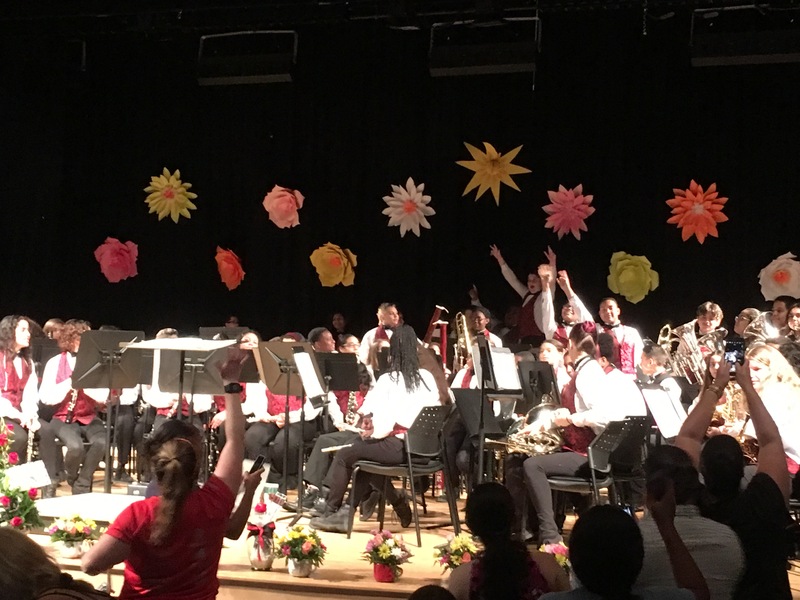 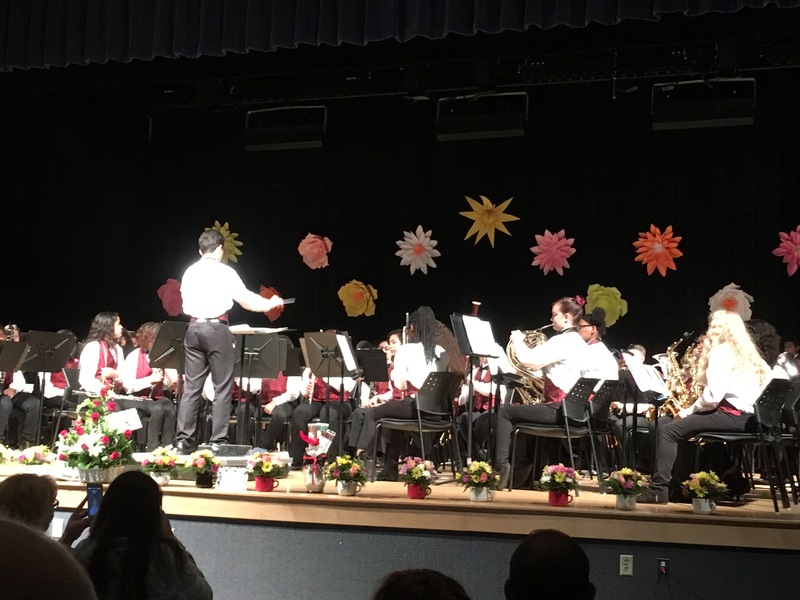 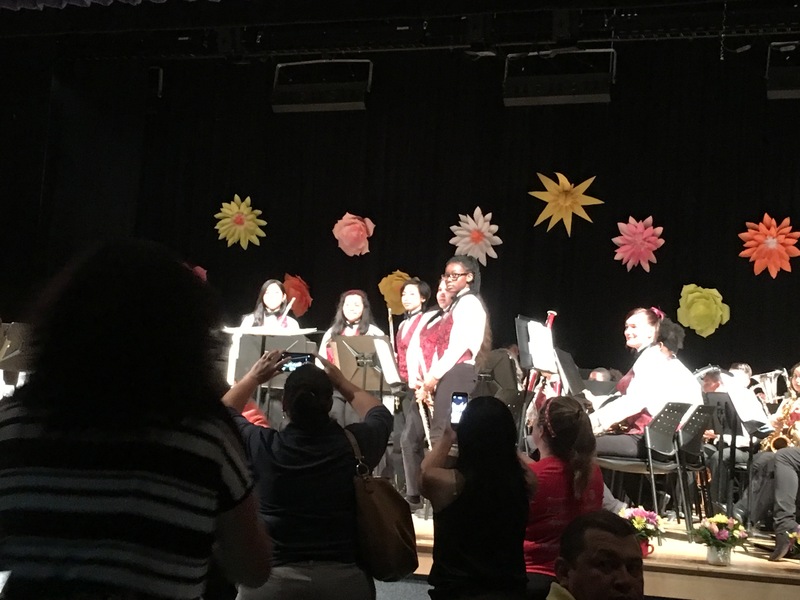 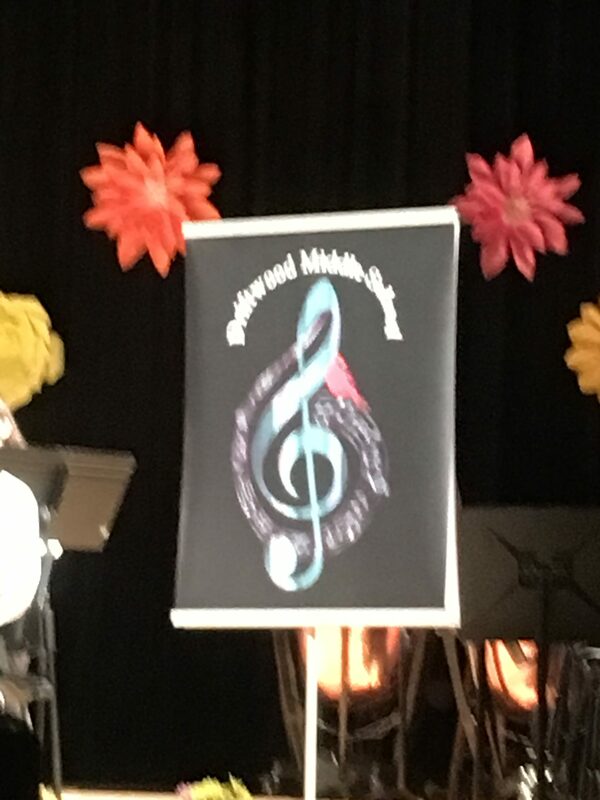 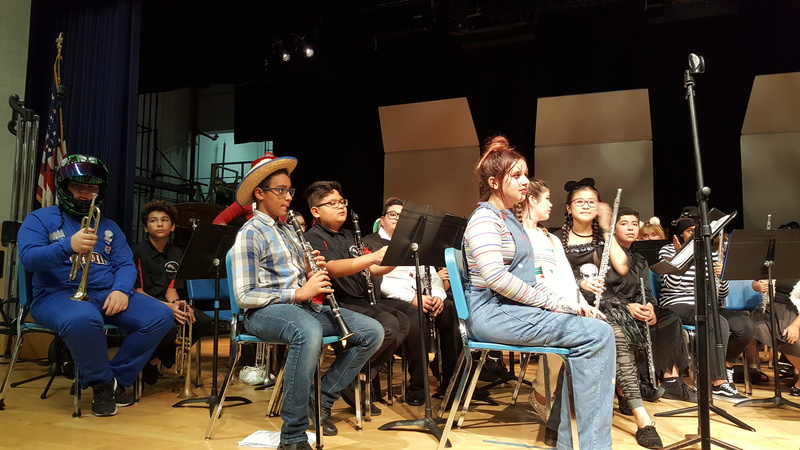 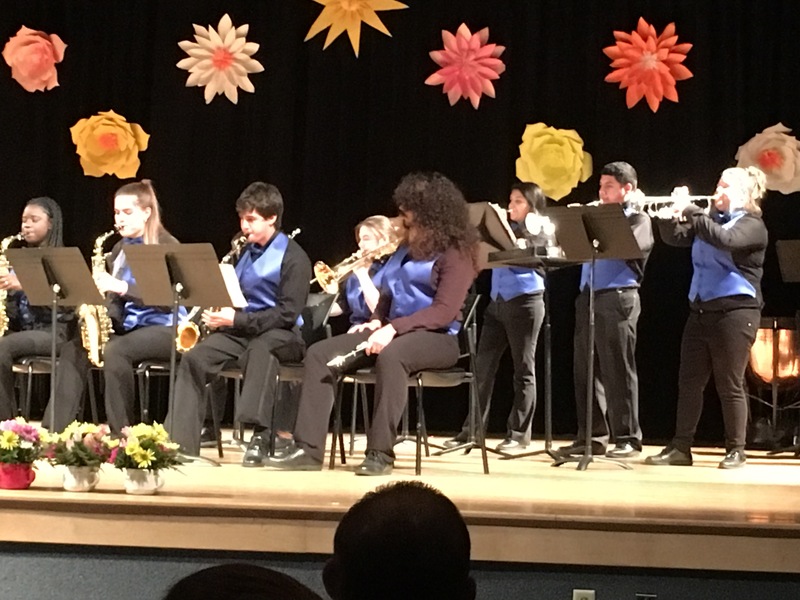 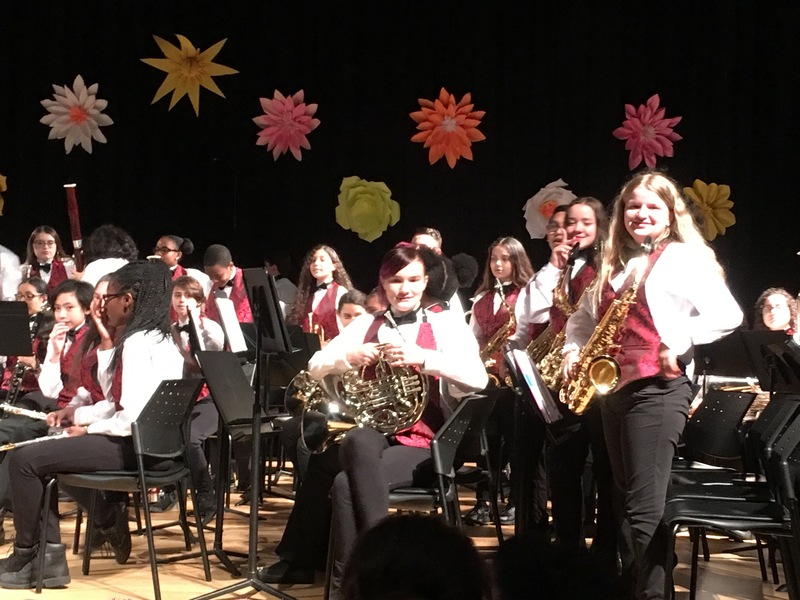 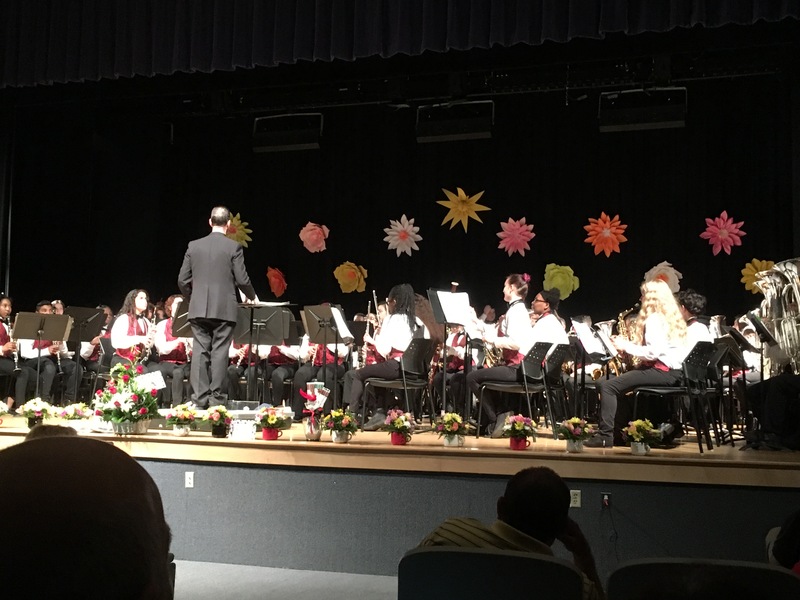 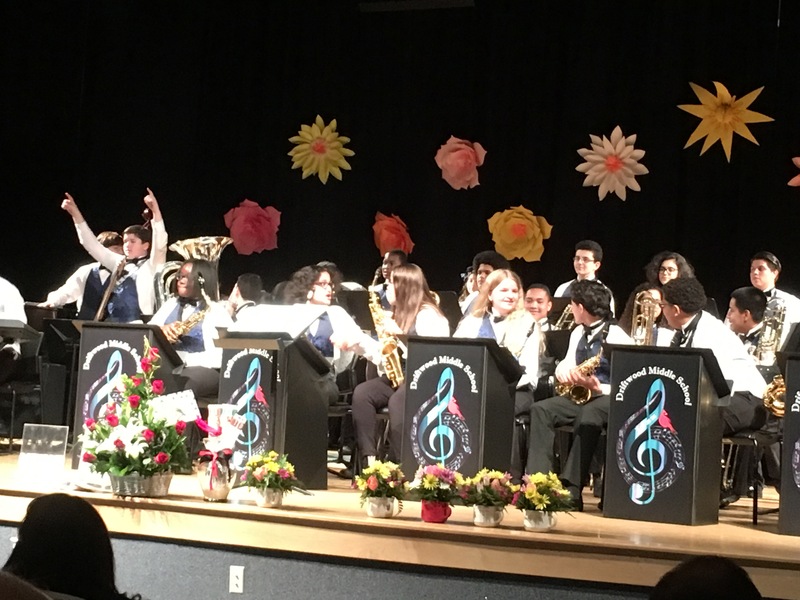 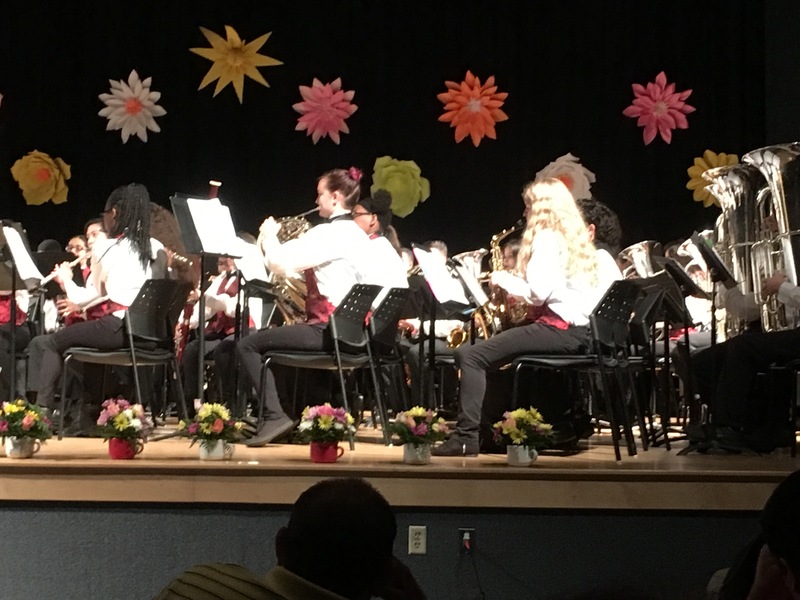 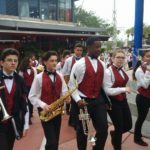 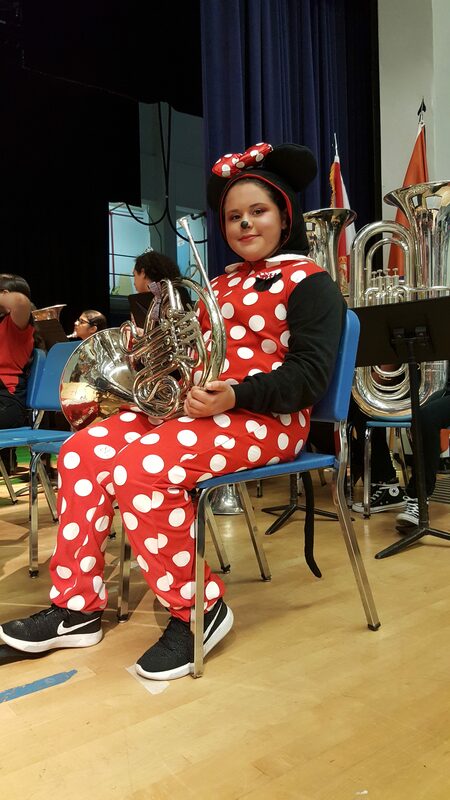 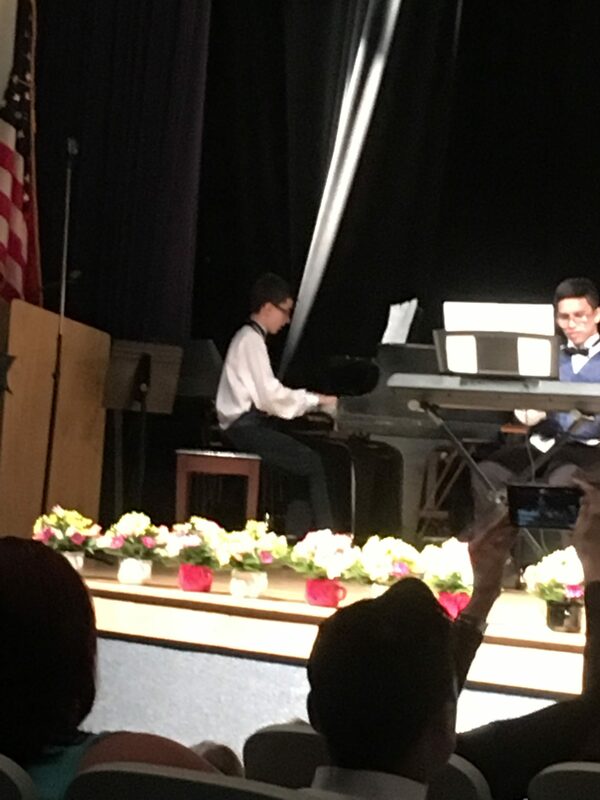 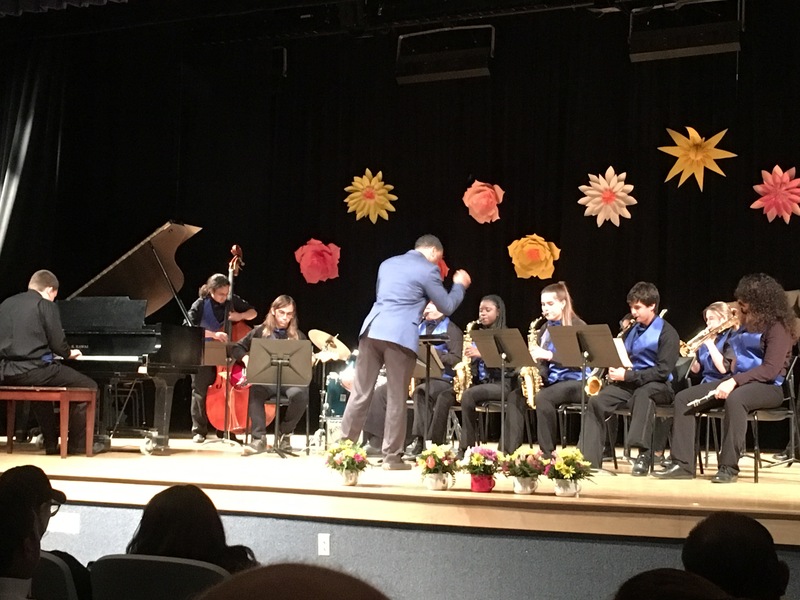 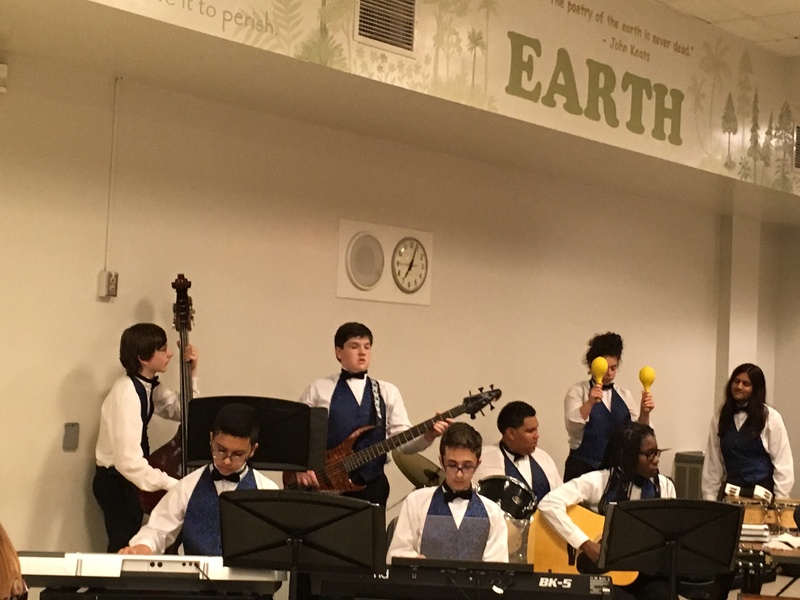 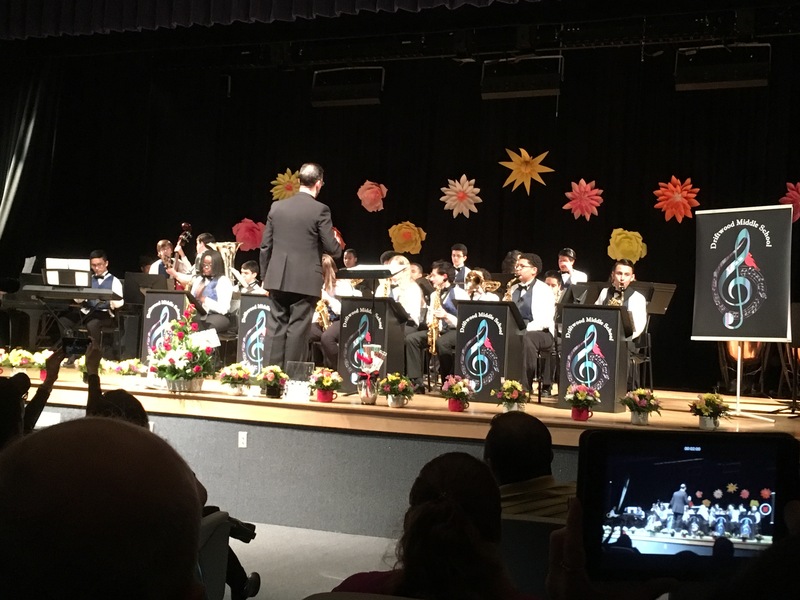 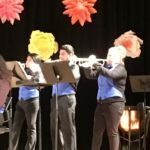 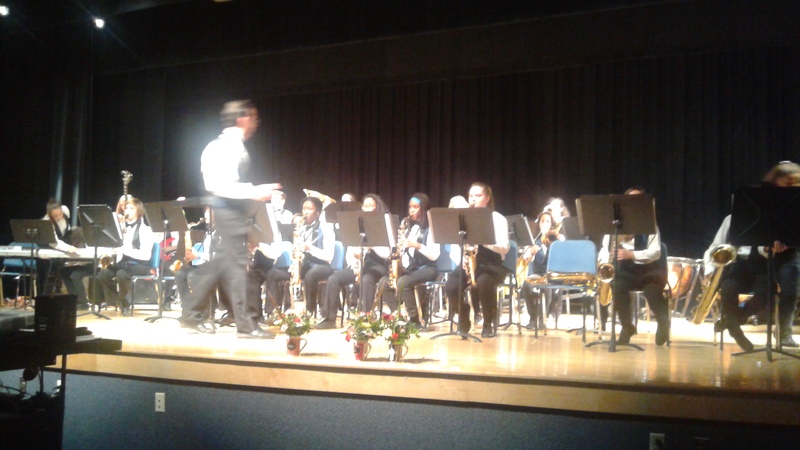 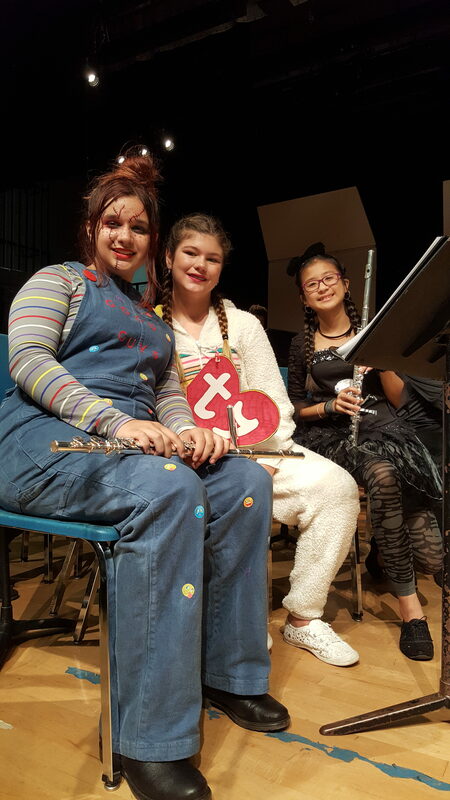 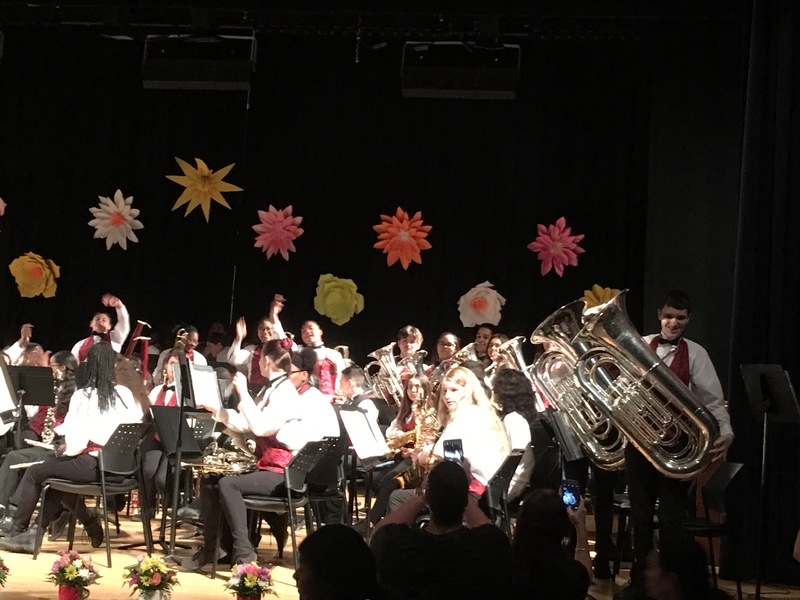 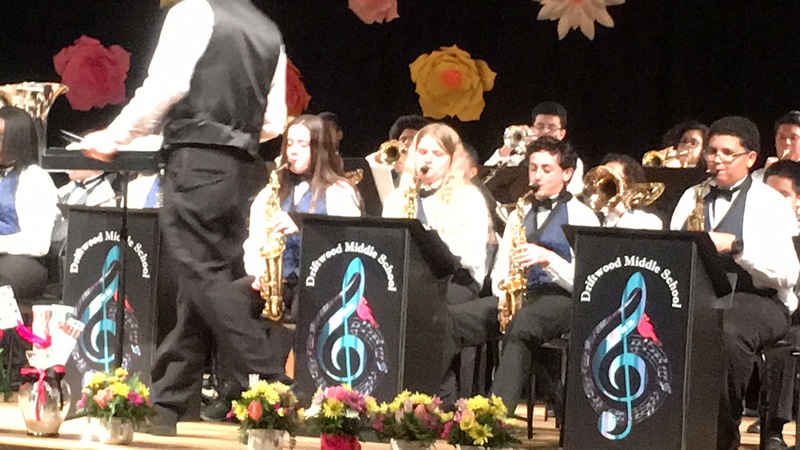 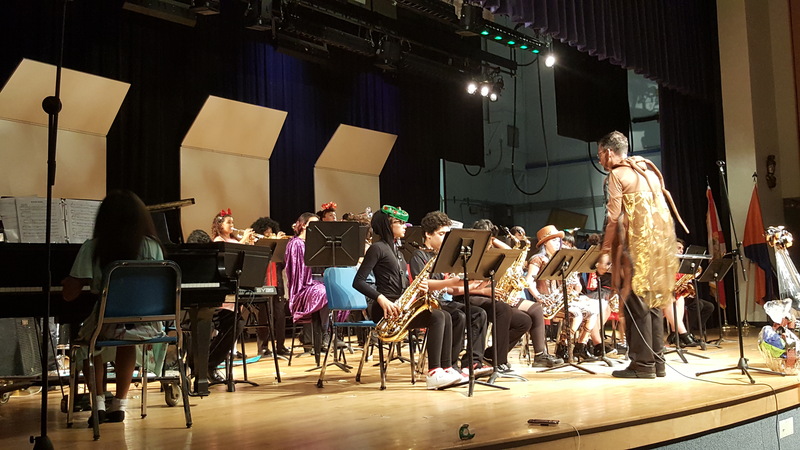 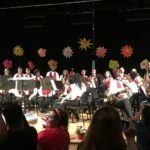 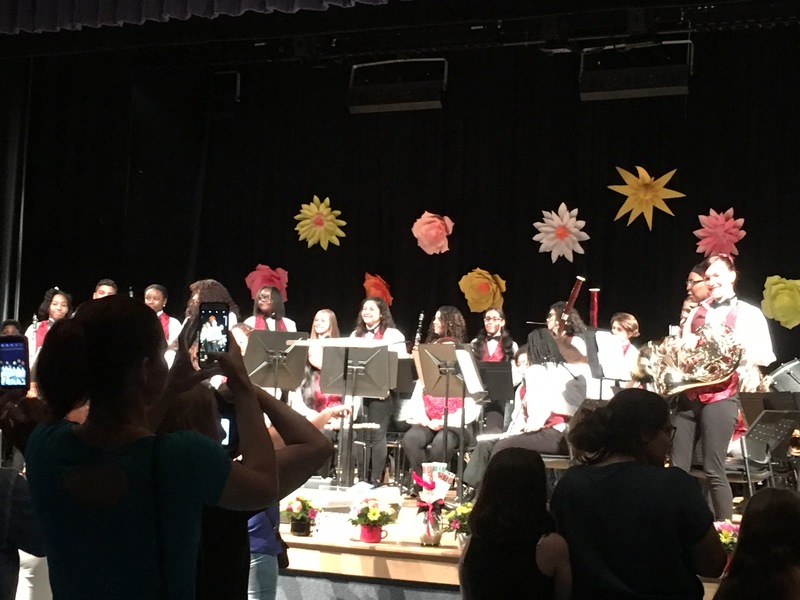 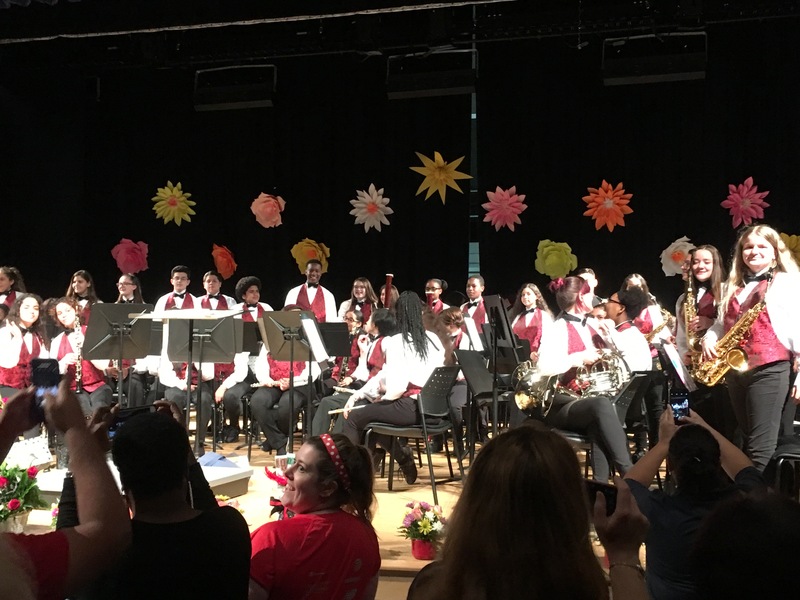 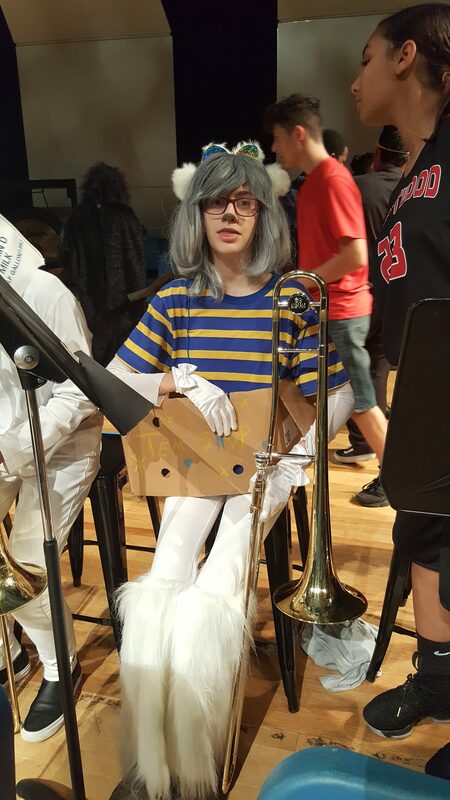 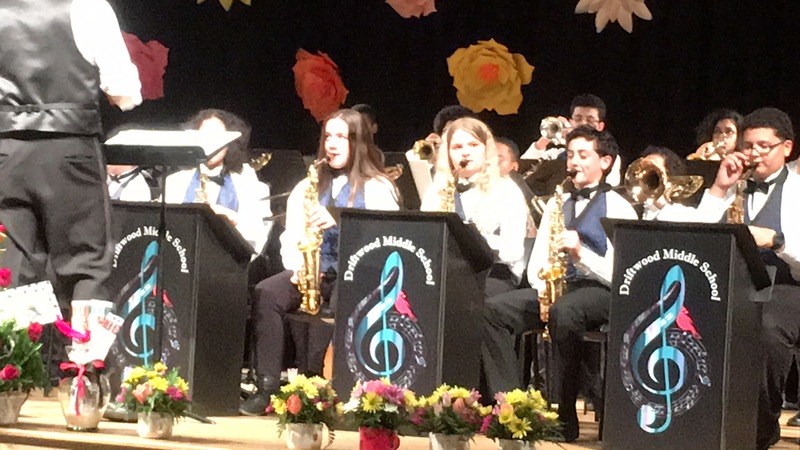 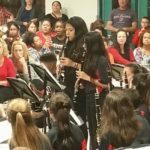 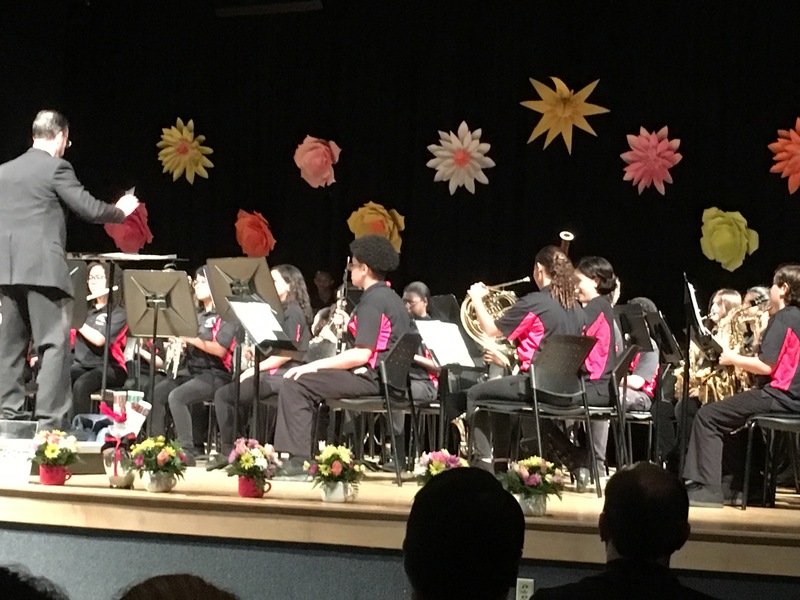 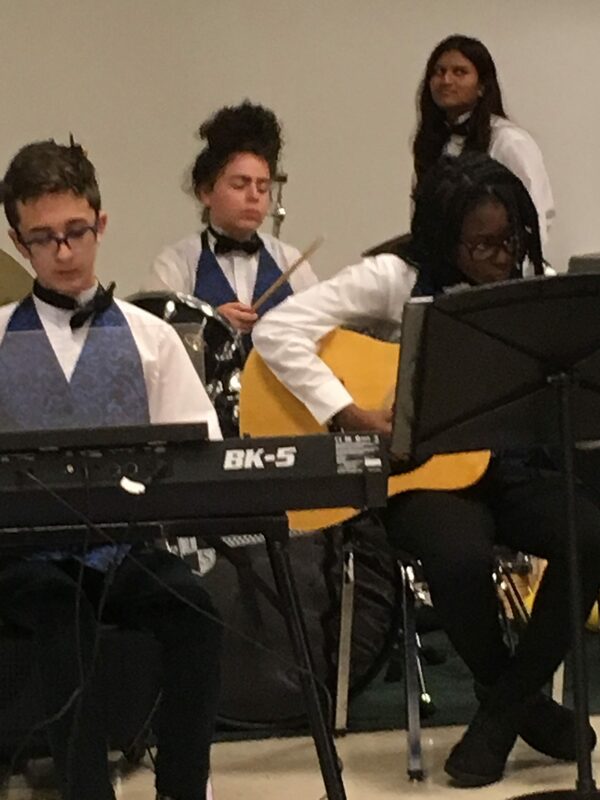 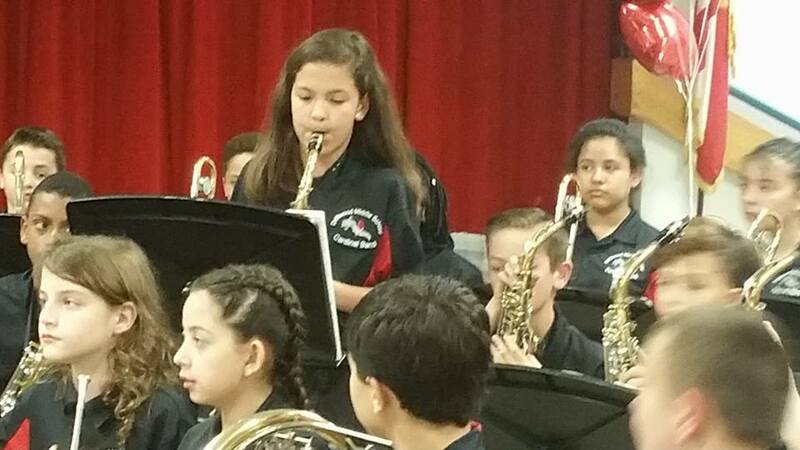 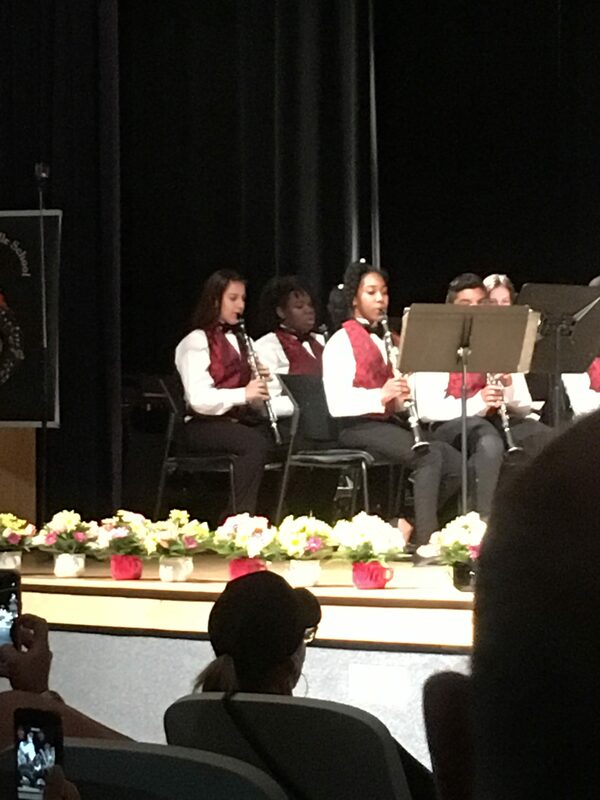 Please enjoy this video and some pictures from the 2016 MPA performance by the Driftwood Middle School Band. 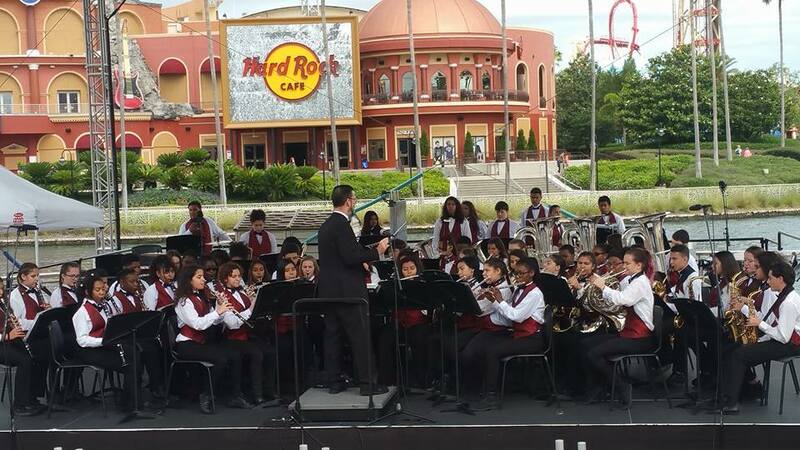 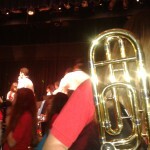 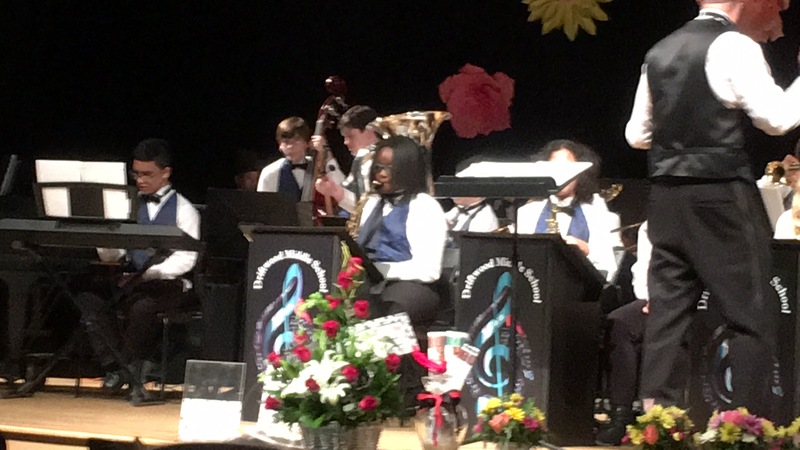 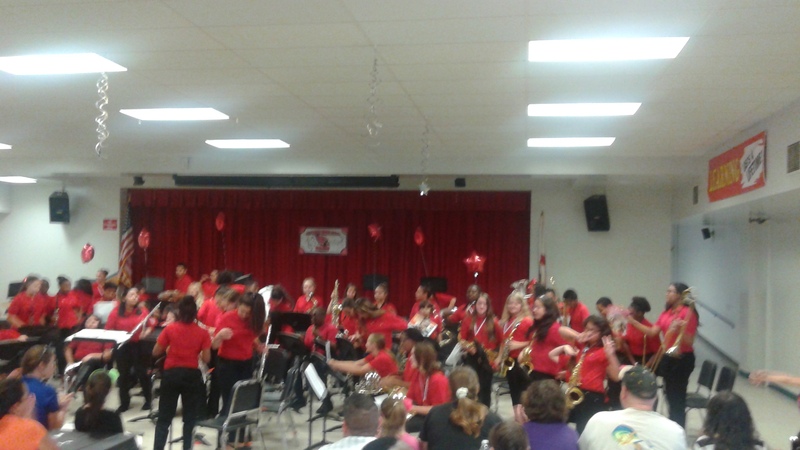 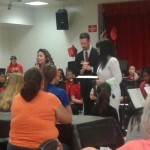 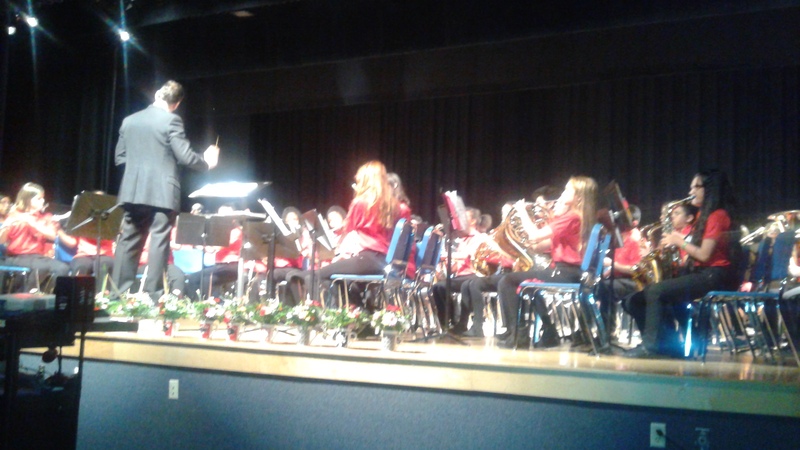 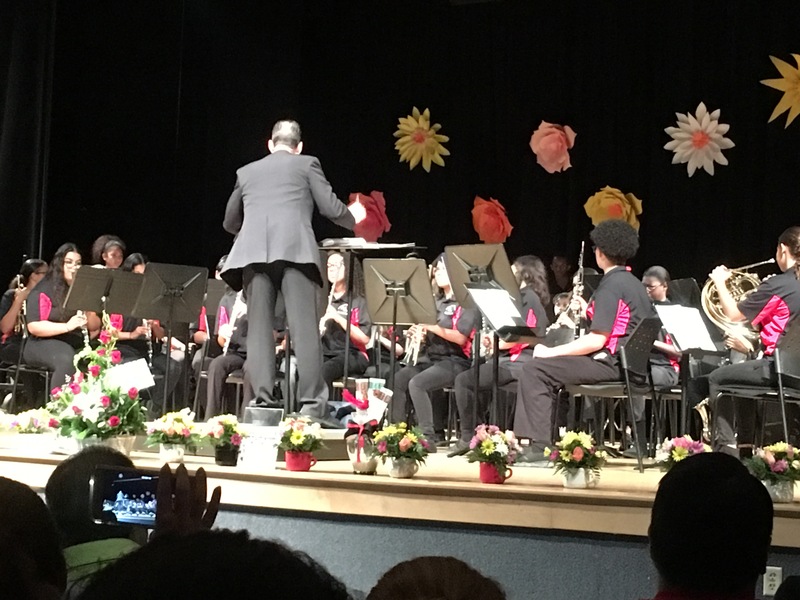 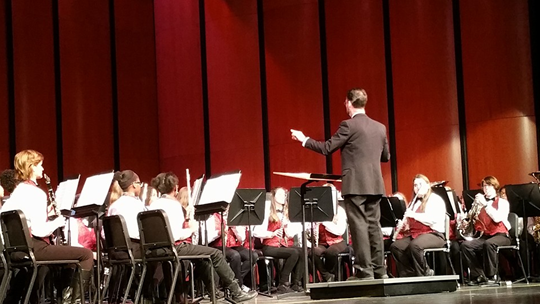 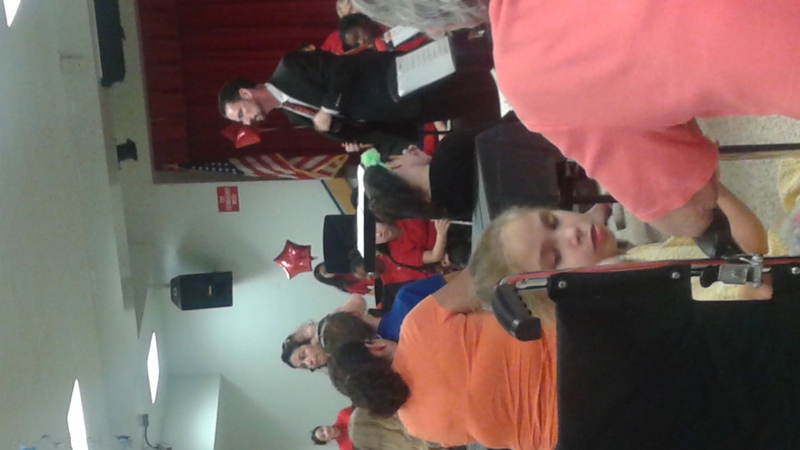 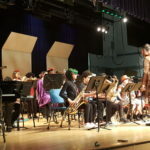 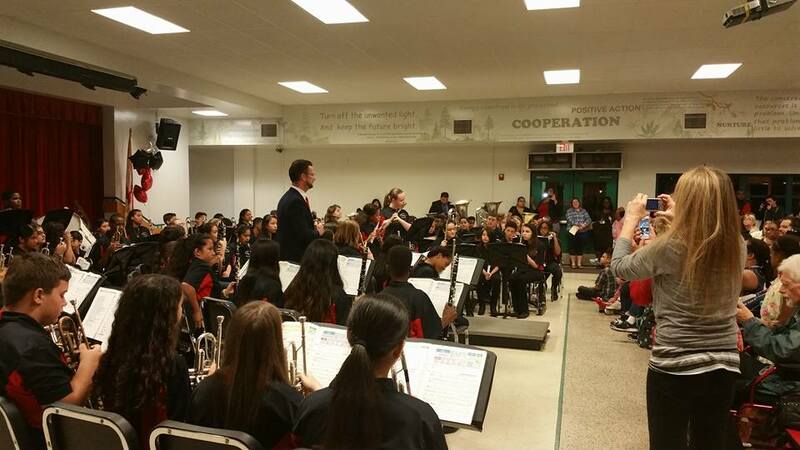 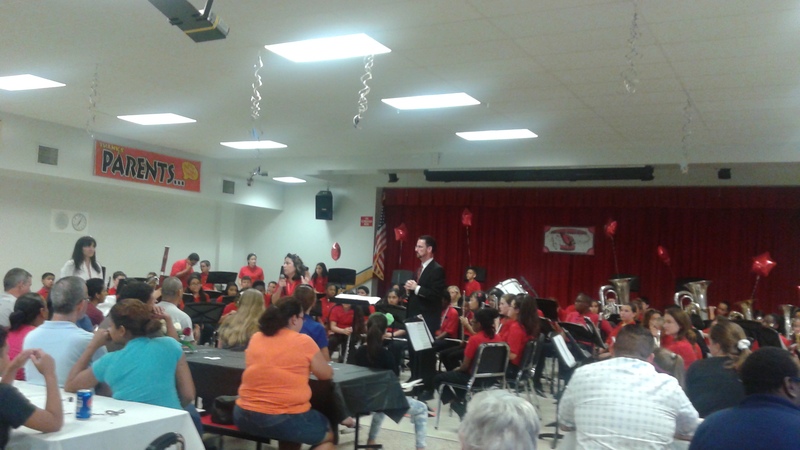 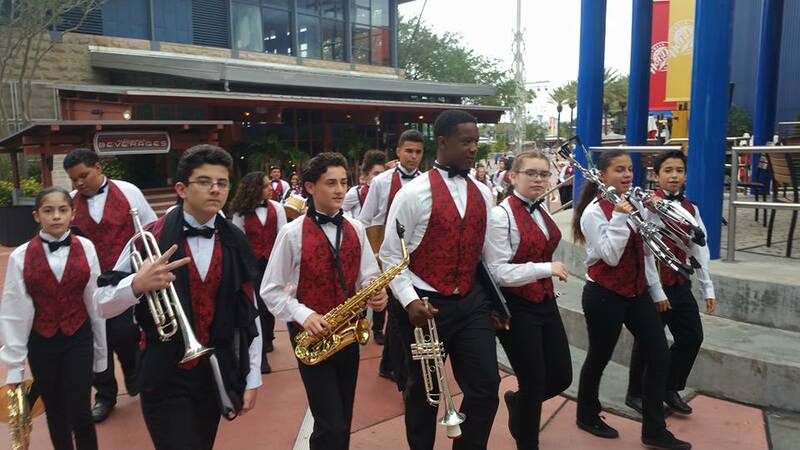 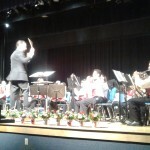 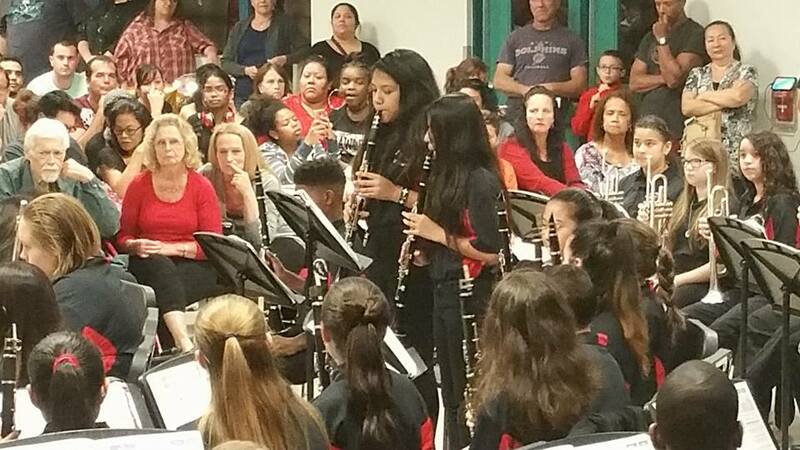 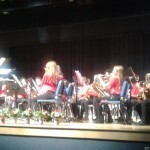 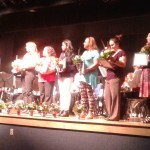 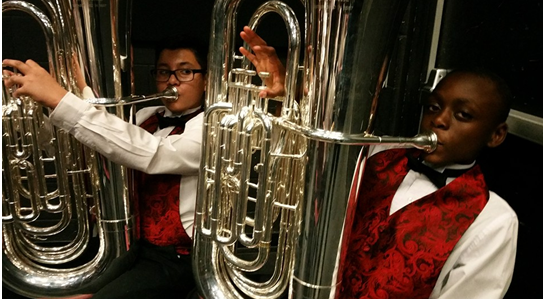 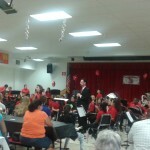 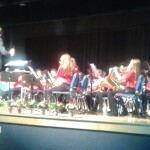 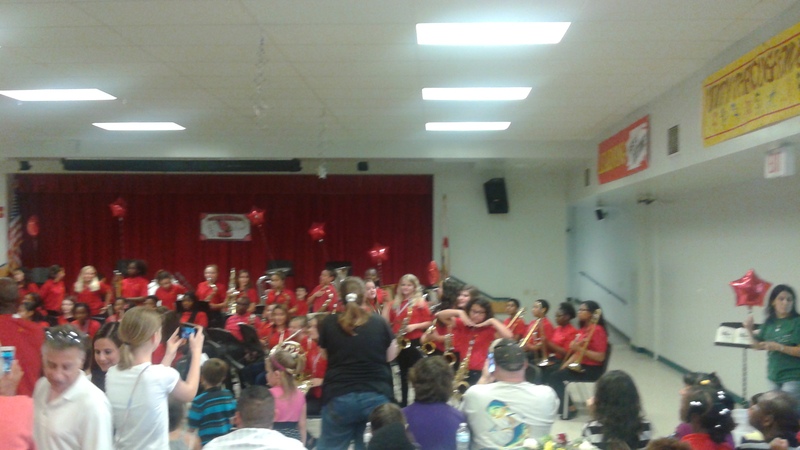 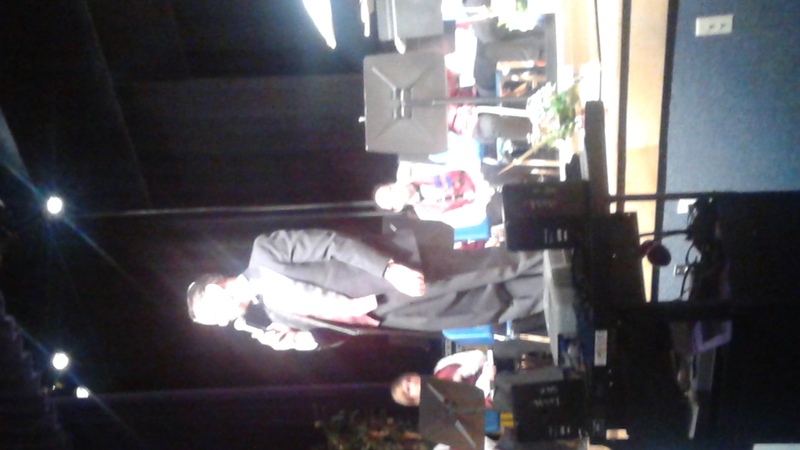 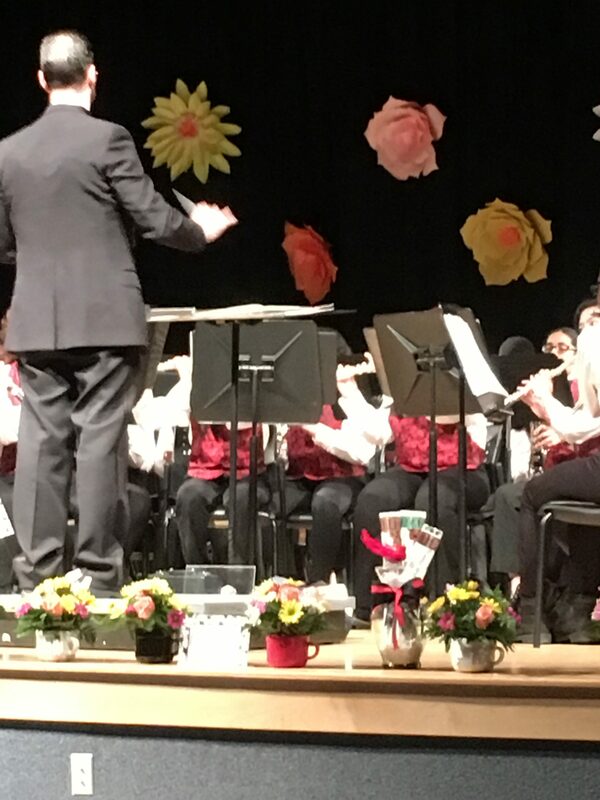 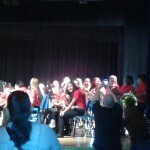 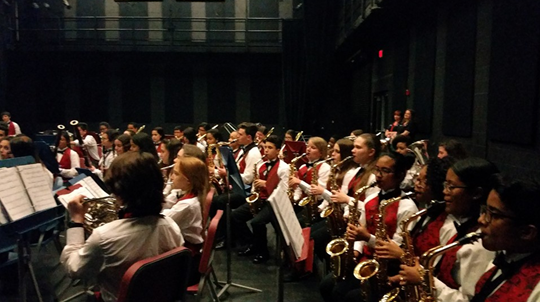 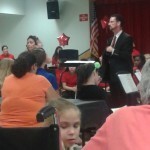 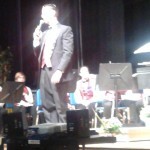 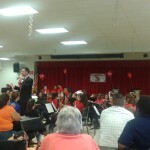 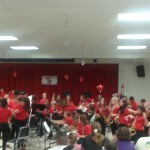 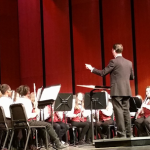 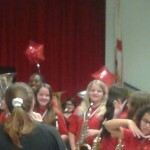 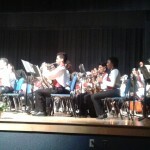 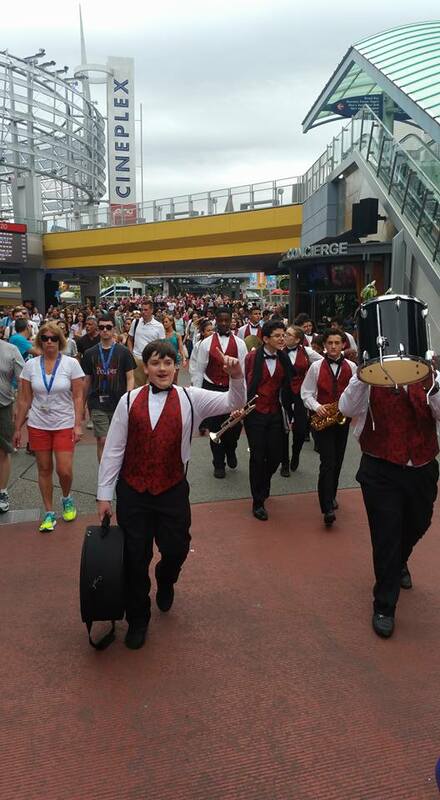 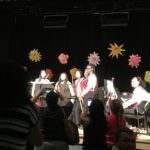 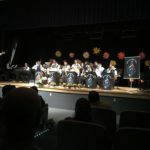 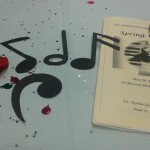 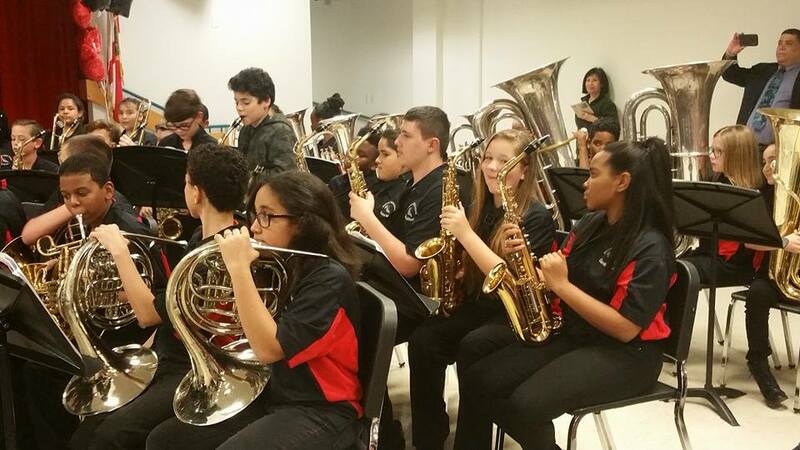 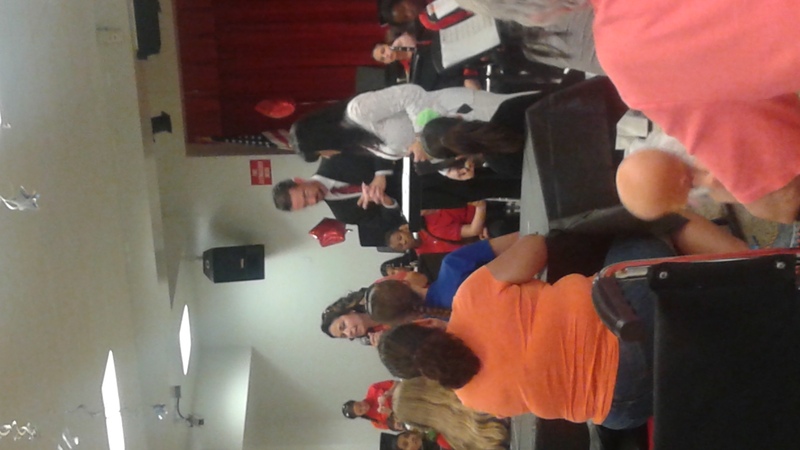 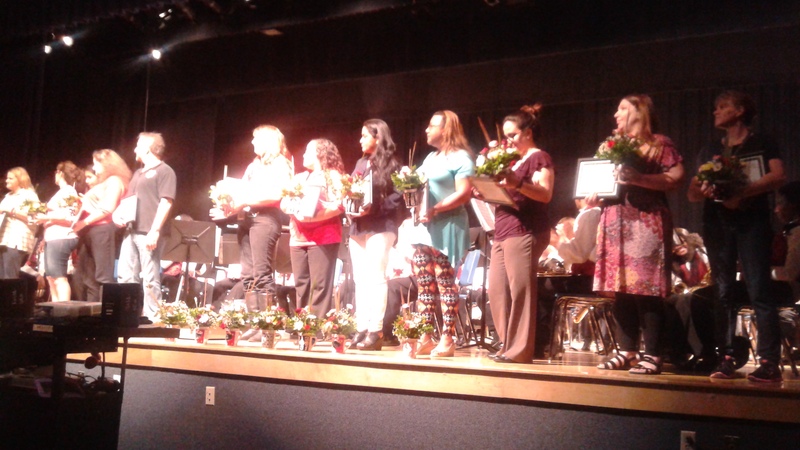 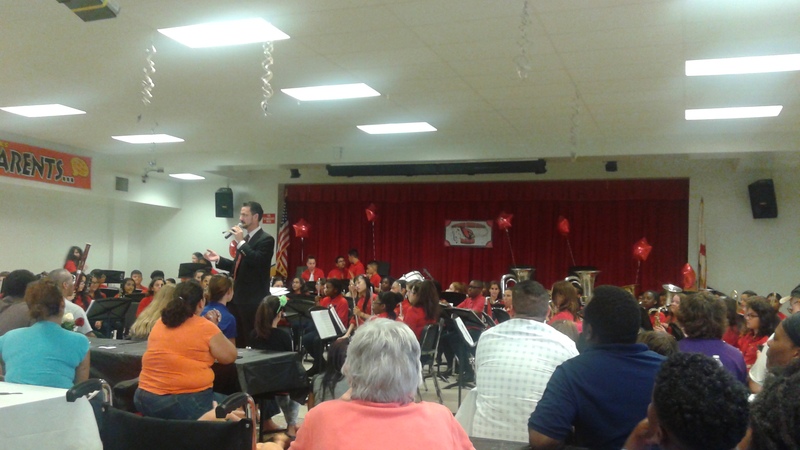 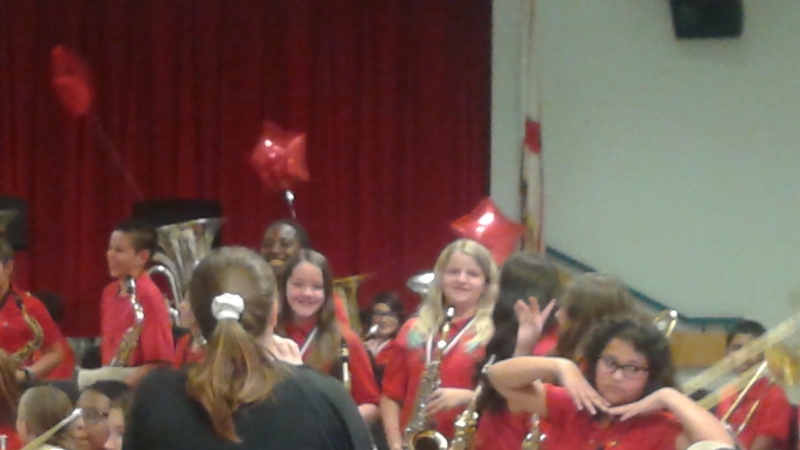 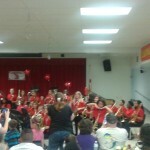 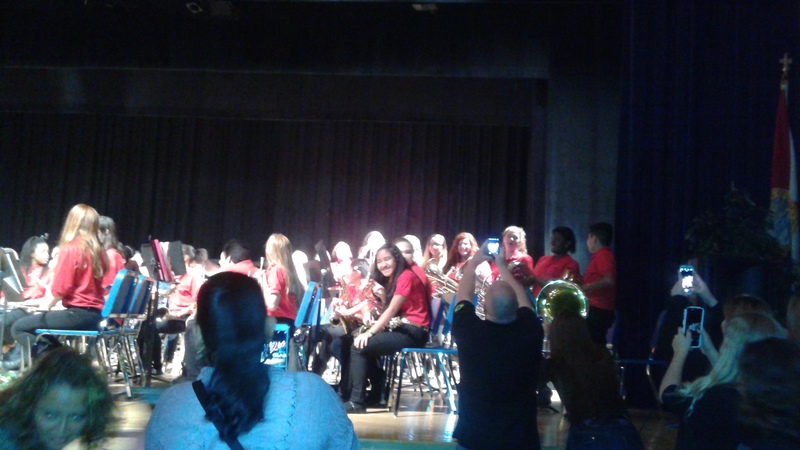 The Driftwood Middle School Band received straight Superior ratings! 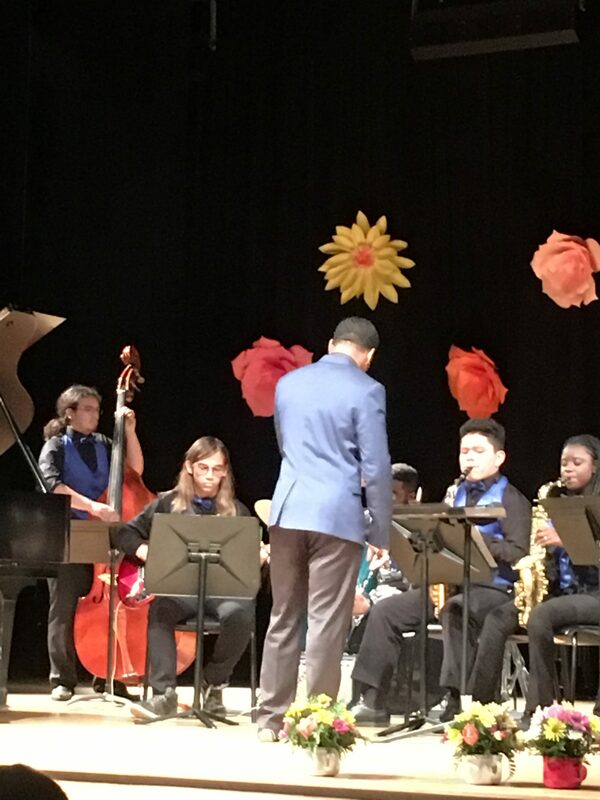 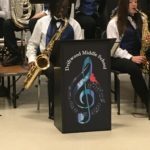 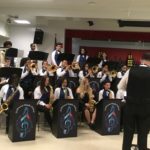 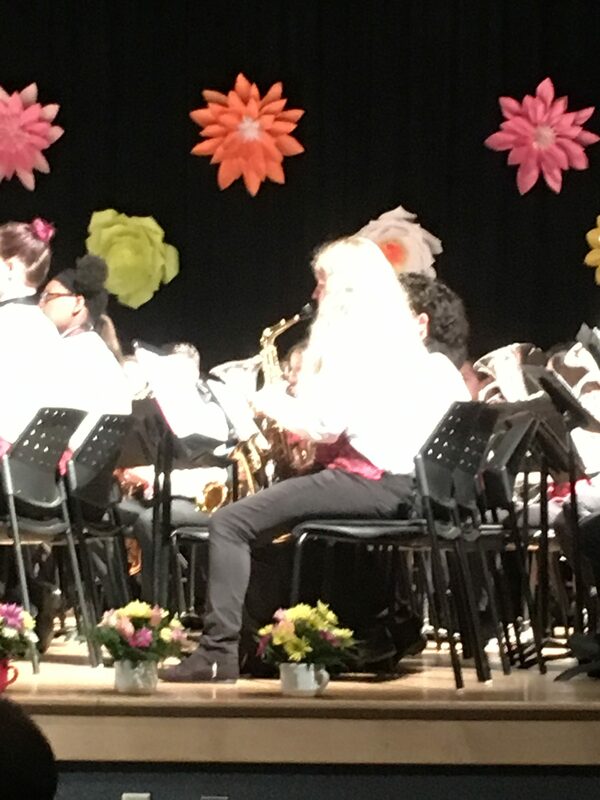 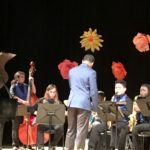 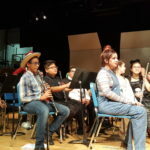 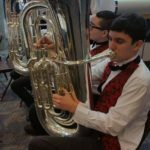 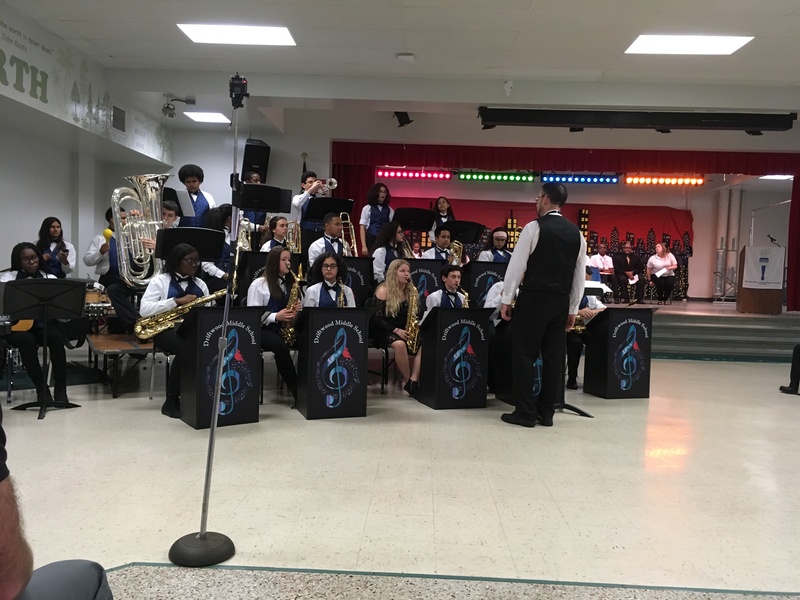 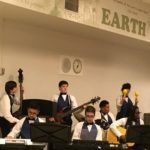 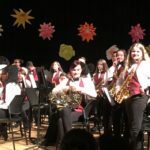 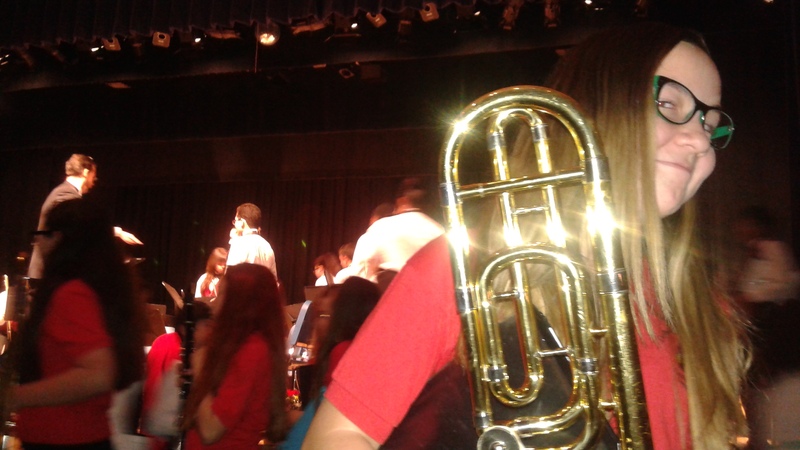 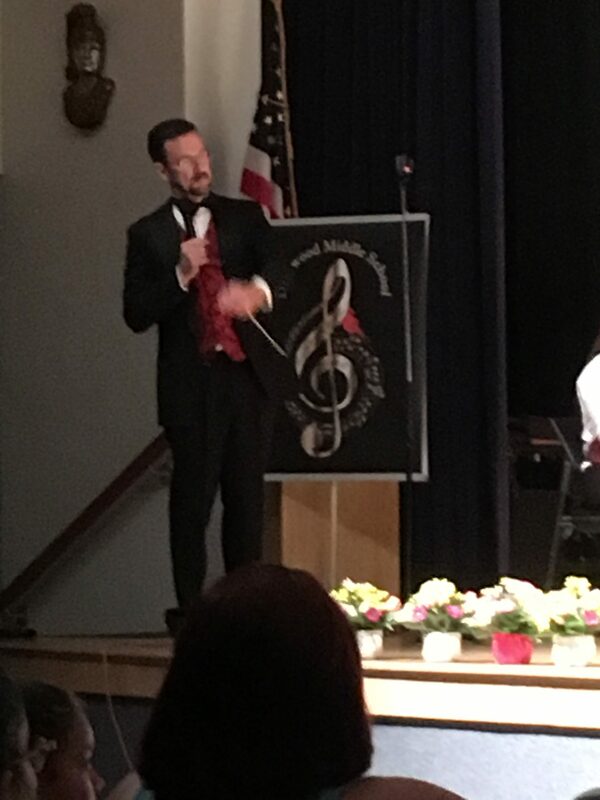 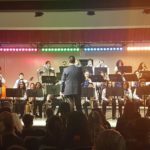 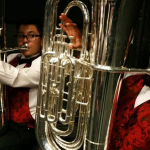 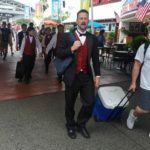 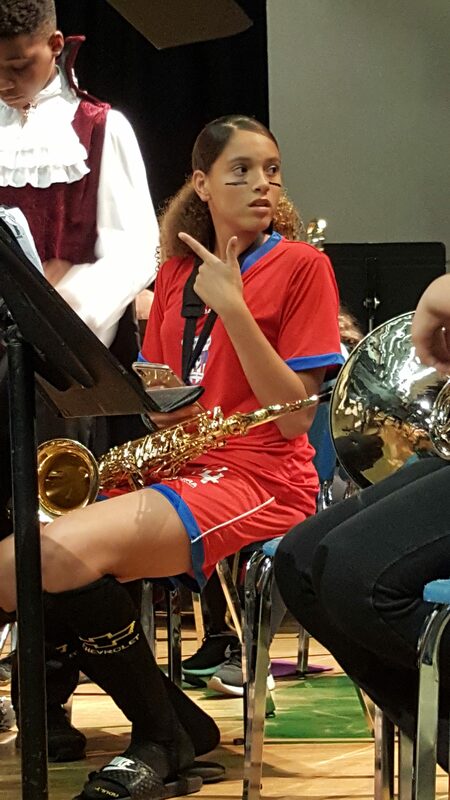 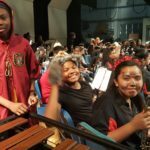 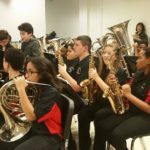 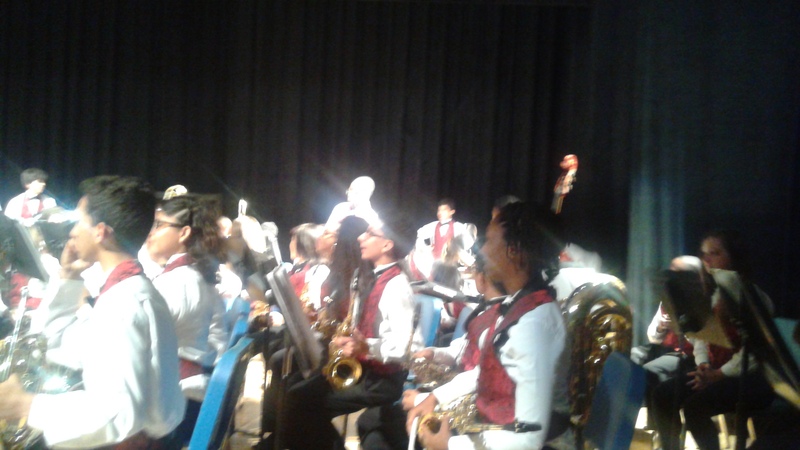 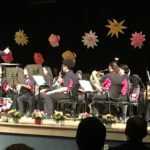 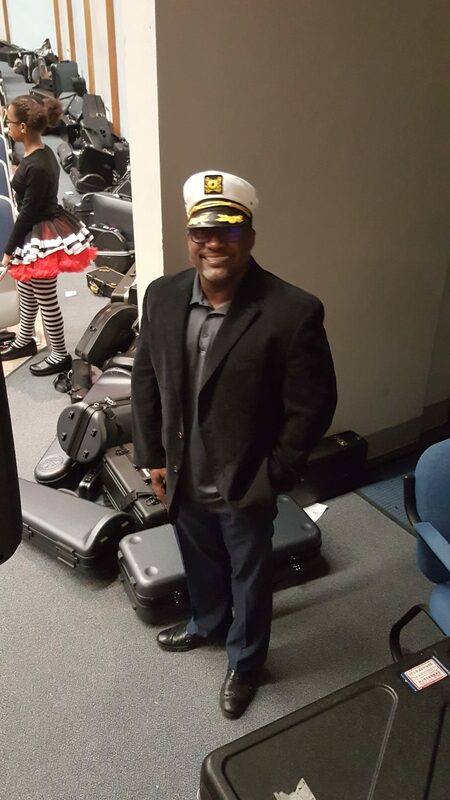 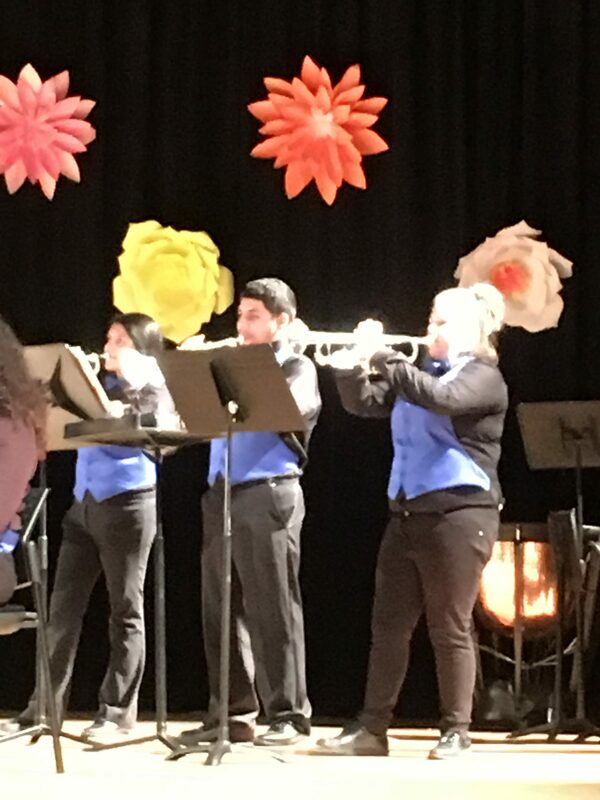 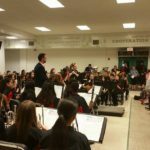 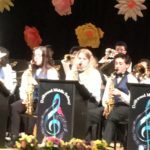 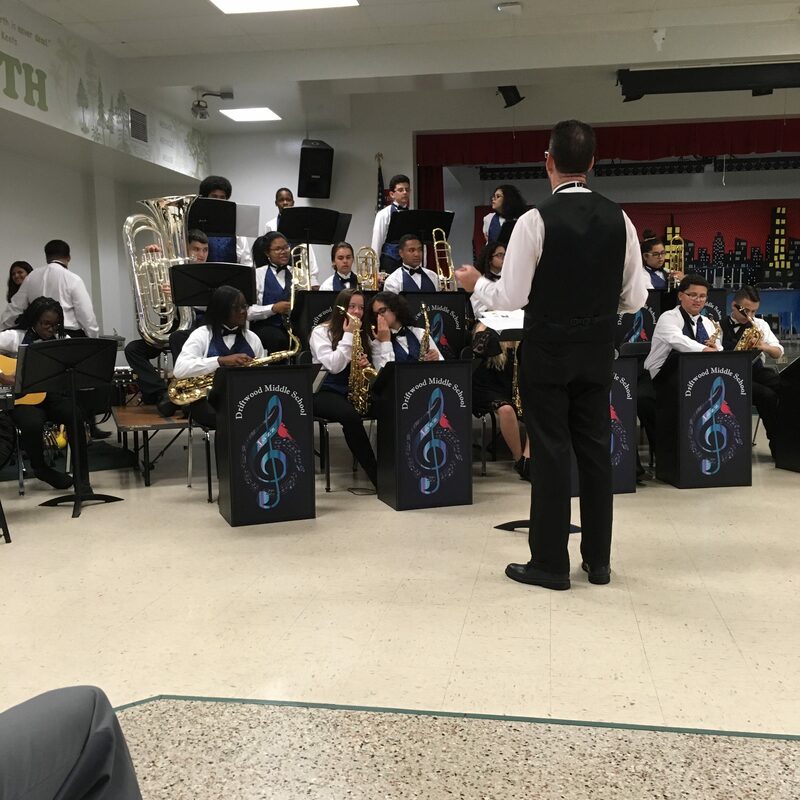 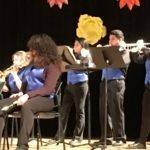 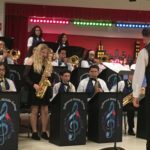 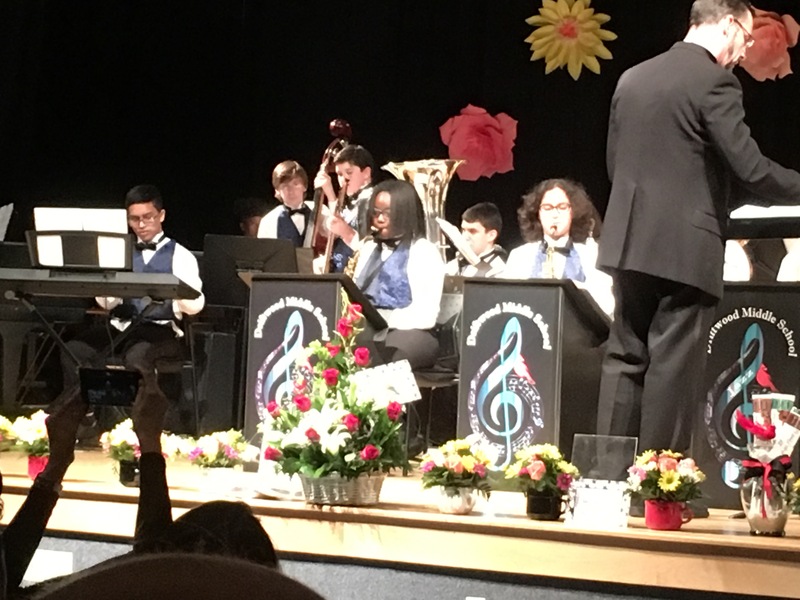 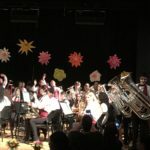 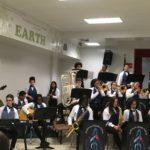 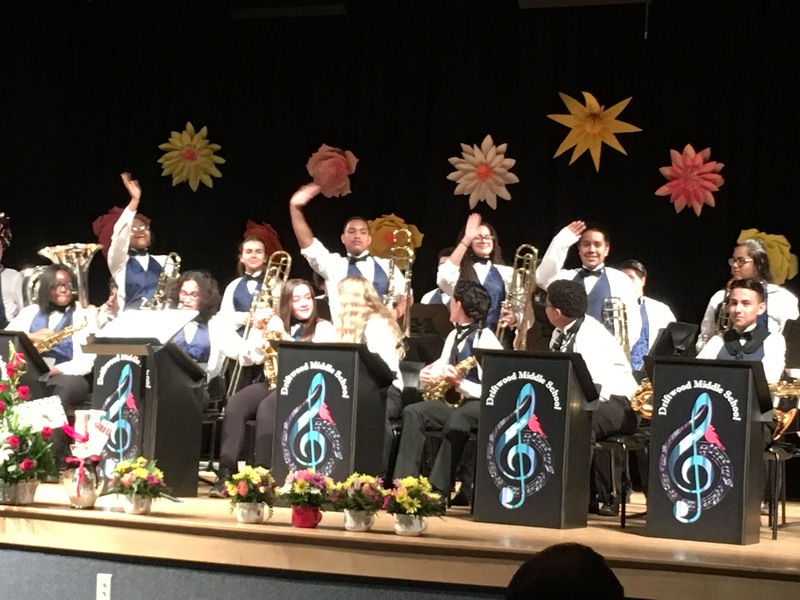 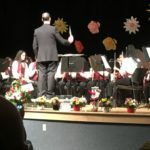 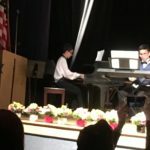 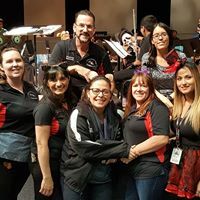 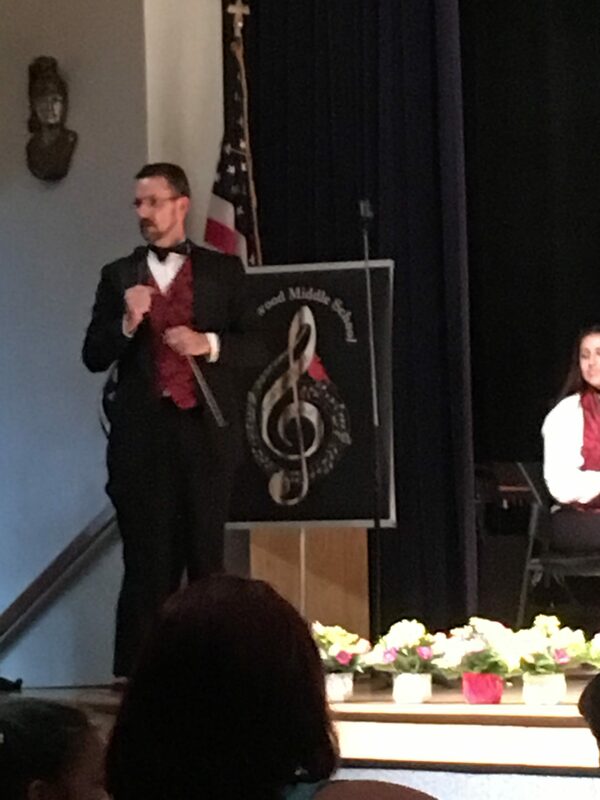 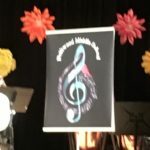 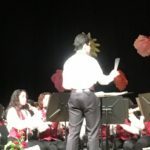 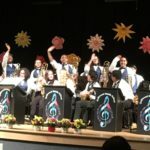 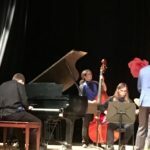 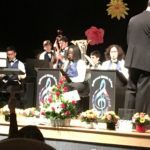 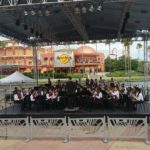 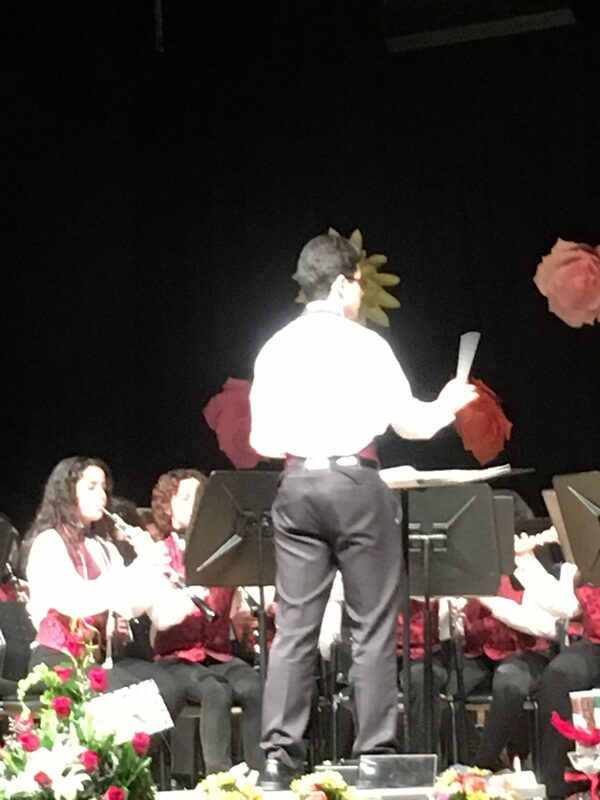 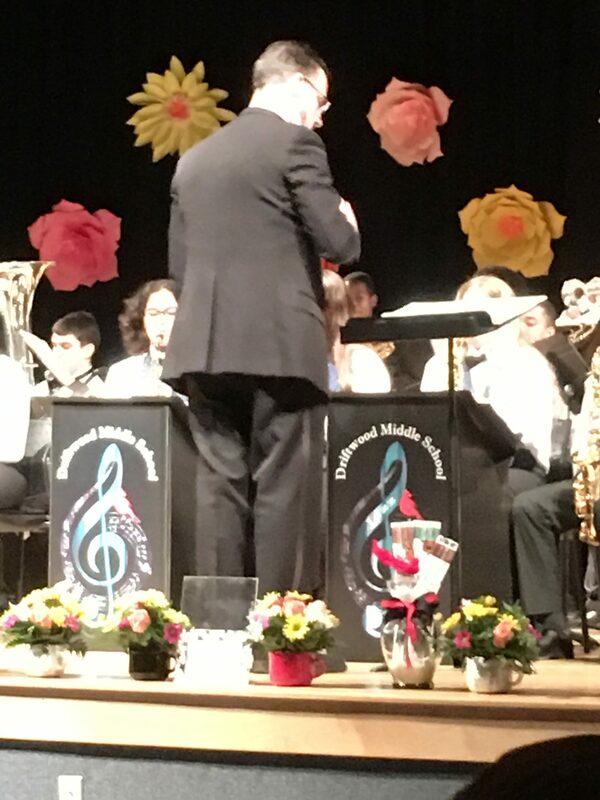 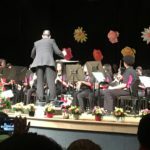 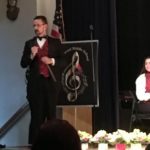 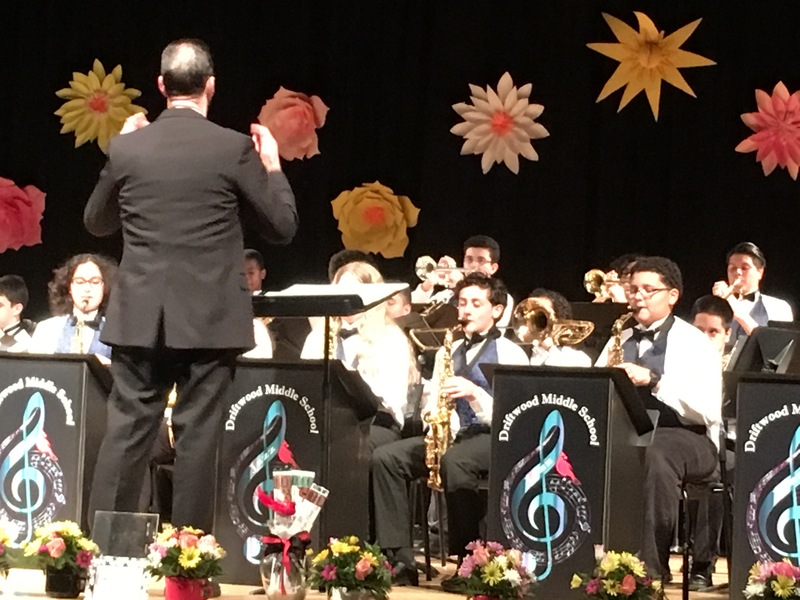 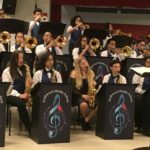 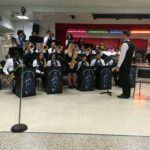 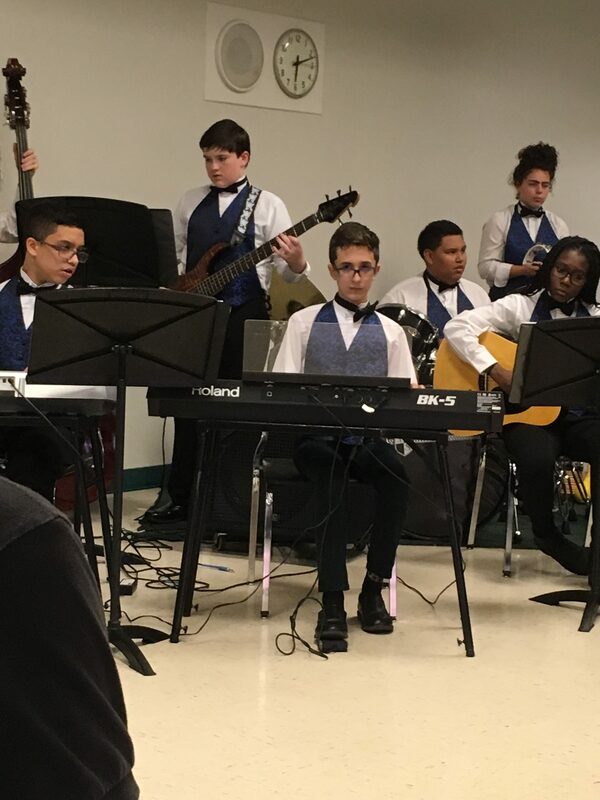 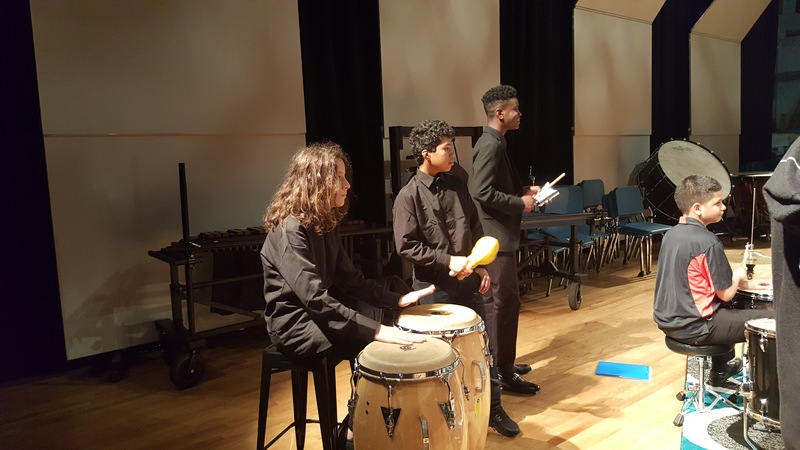 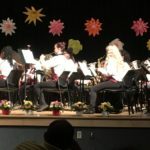 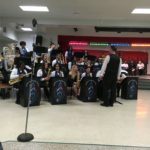 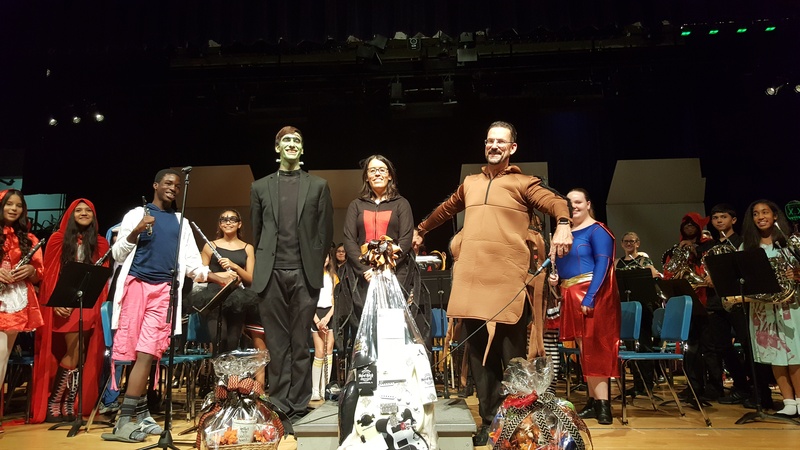 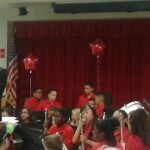 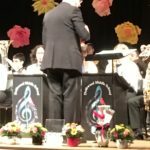 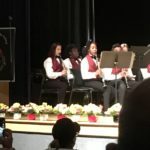 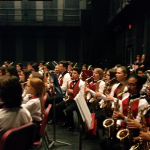 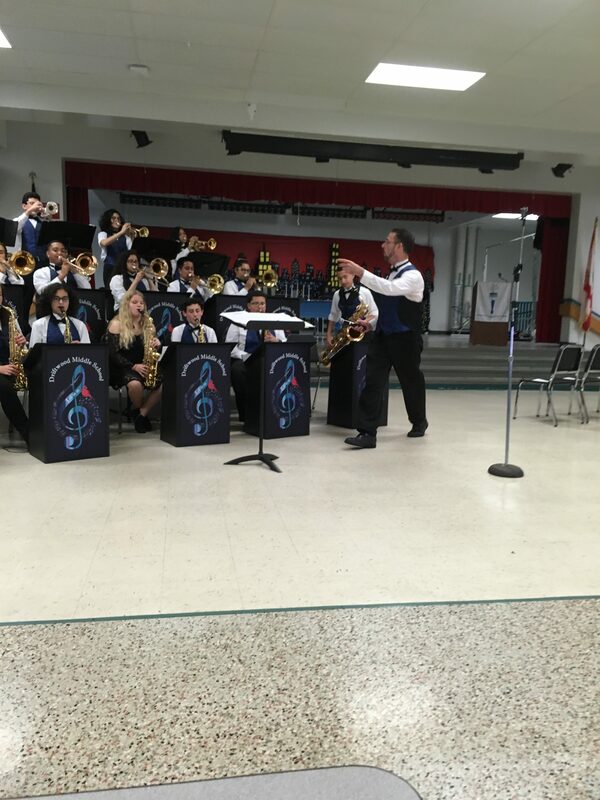 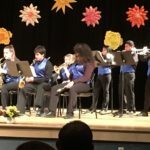 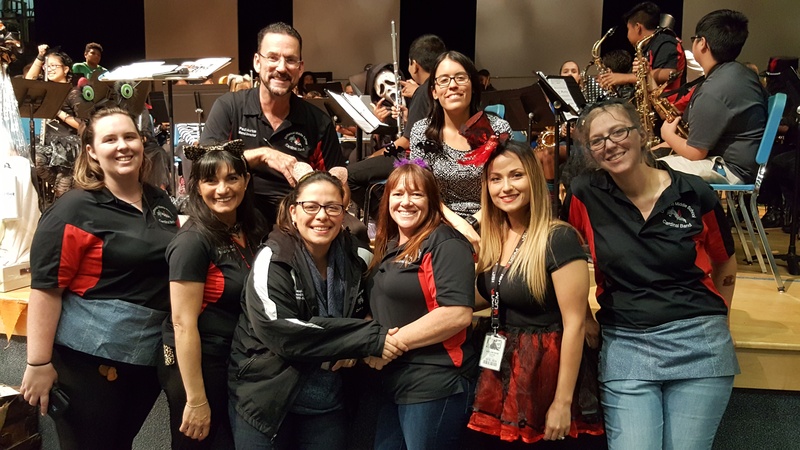 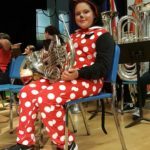 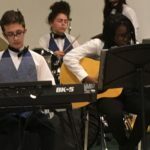 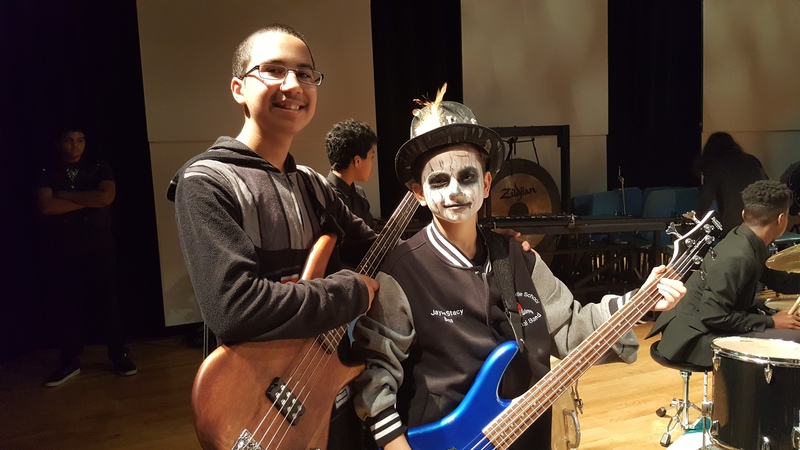 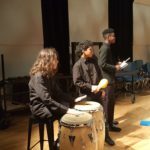 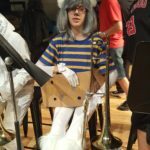 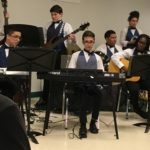 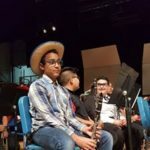 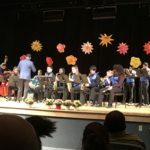 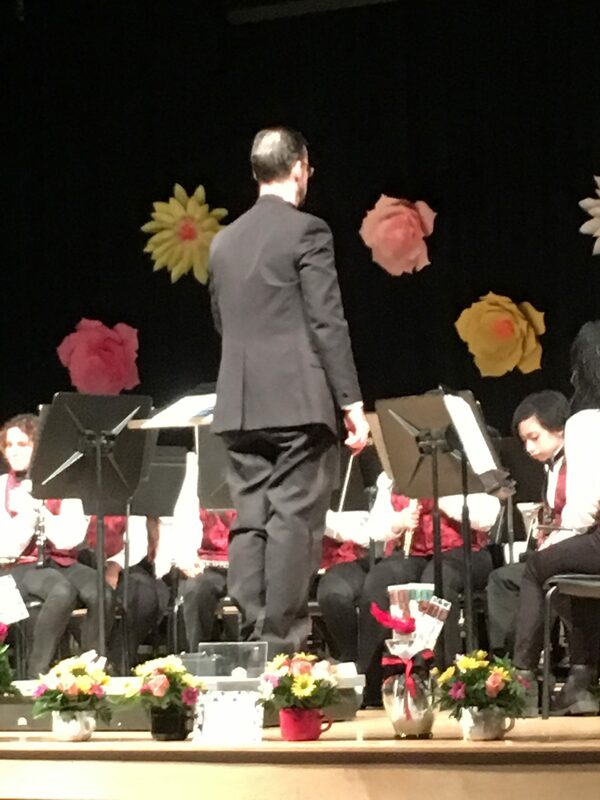 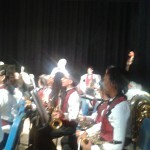 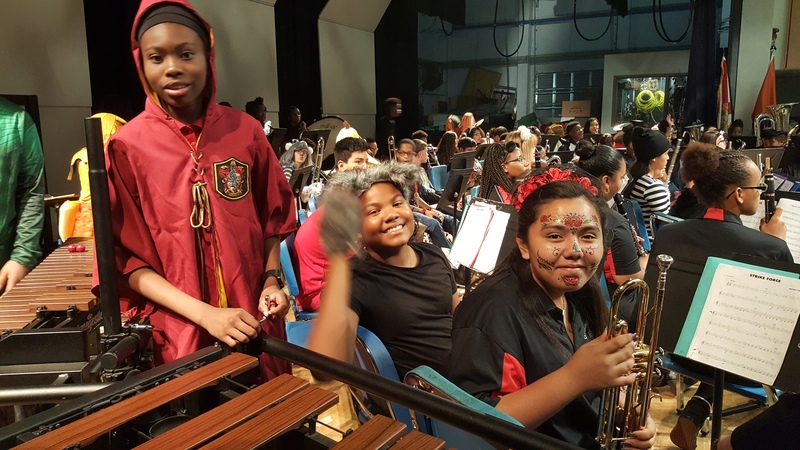 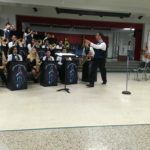 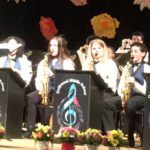 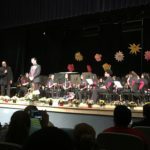 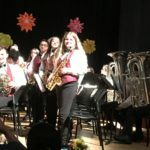 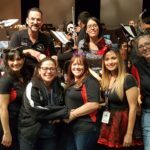 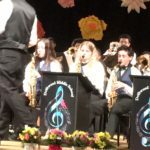 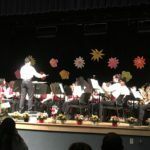 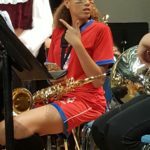 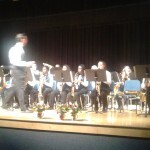 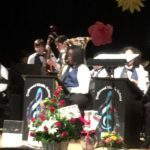 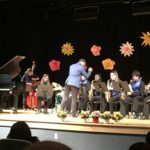 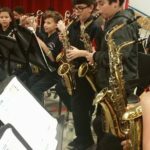 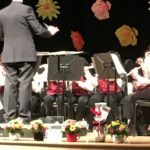 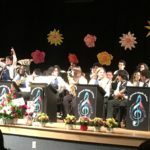 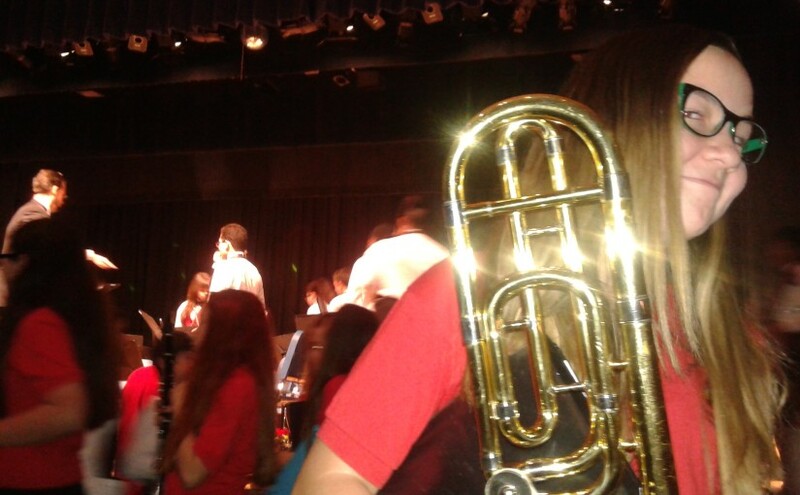 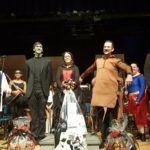 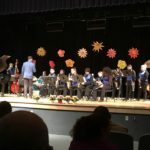 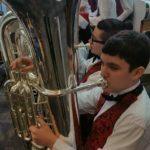 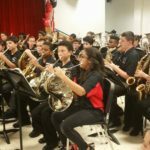 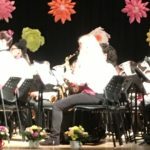 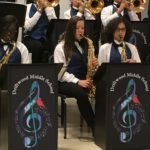 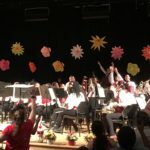 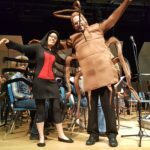 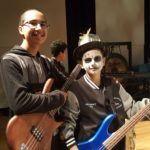 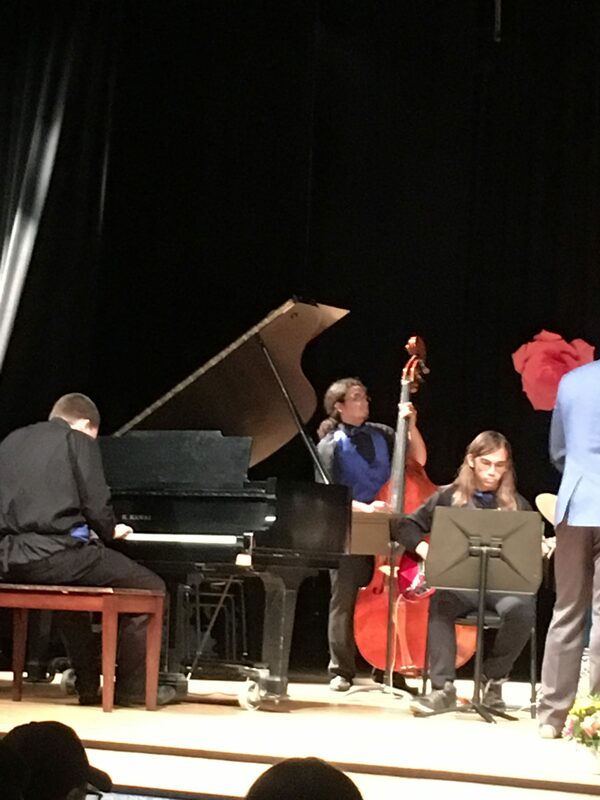 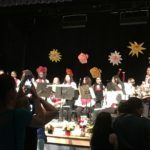 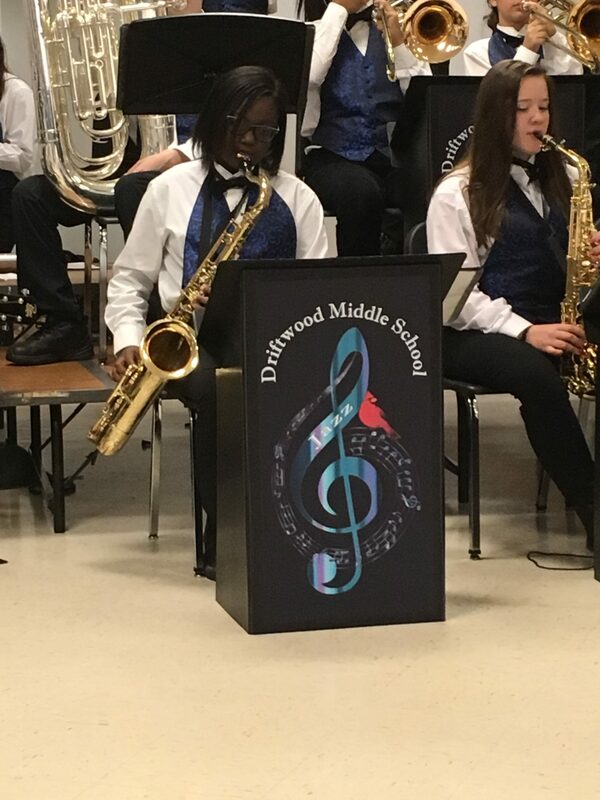 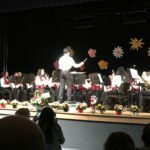 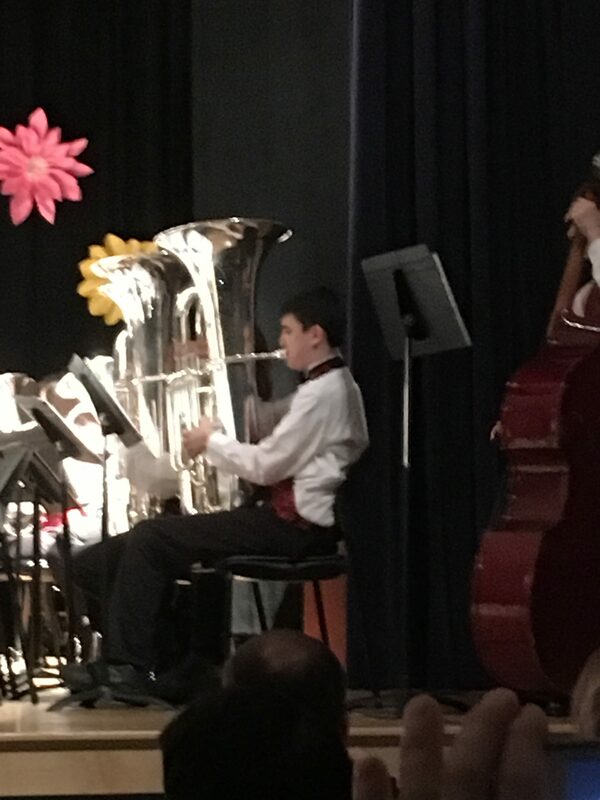 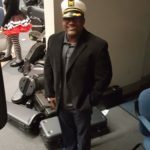 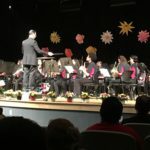 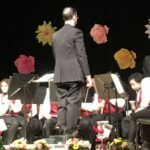 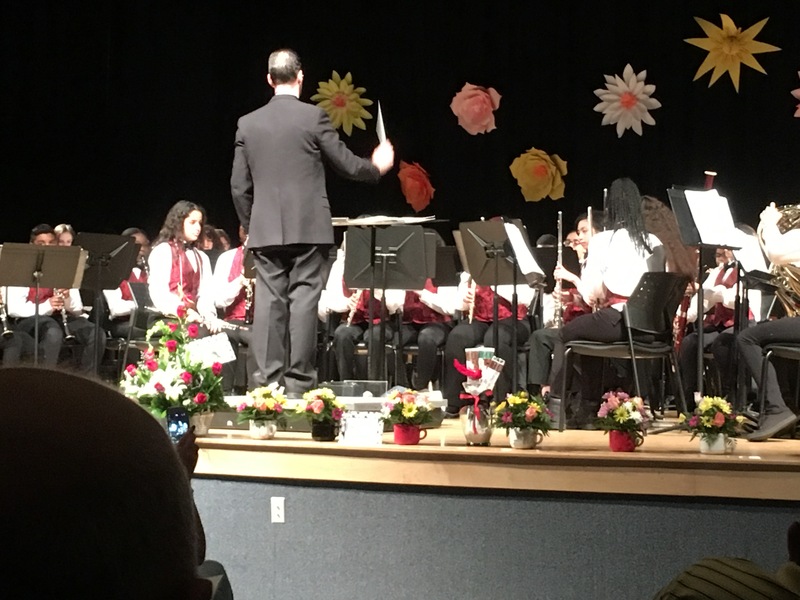 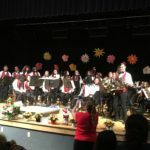 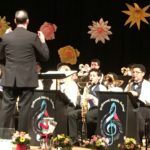 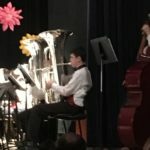 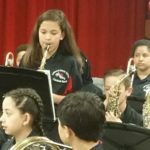 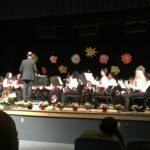 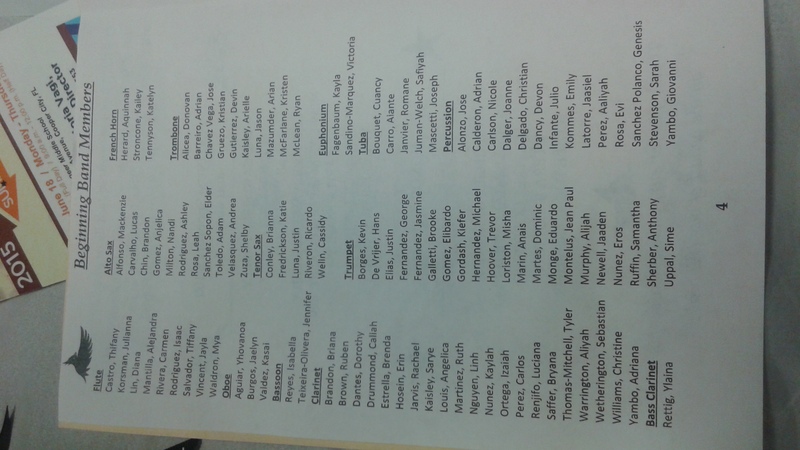 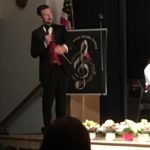 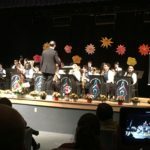 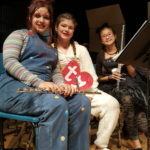 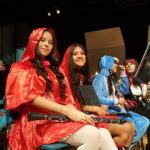 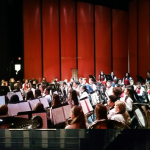 This entry was posted in Band Videos, Pictures and tagged band, dms band, driftwood middle school band, instruments, jazz, mr. morton, school, superior, symphonic on March 17, 2016 by Band Supporter.